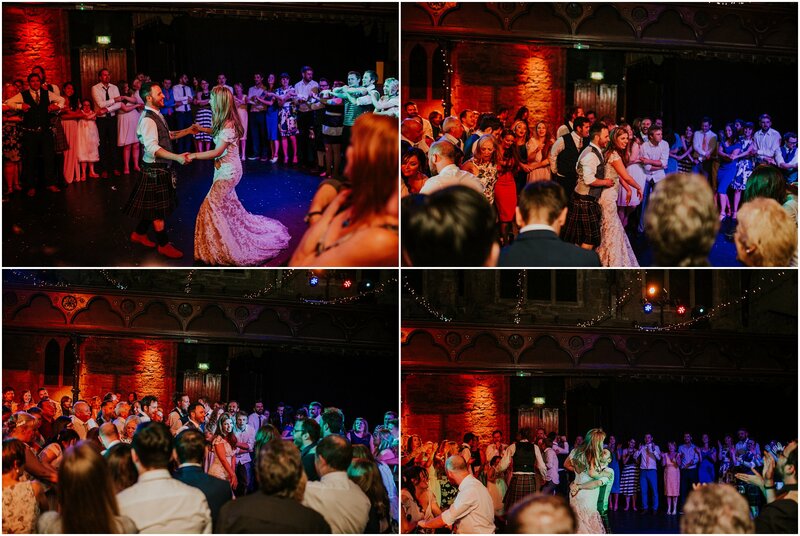 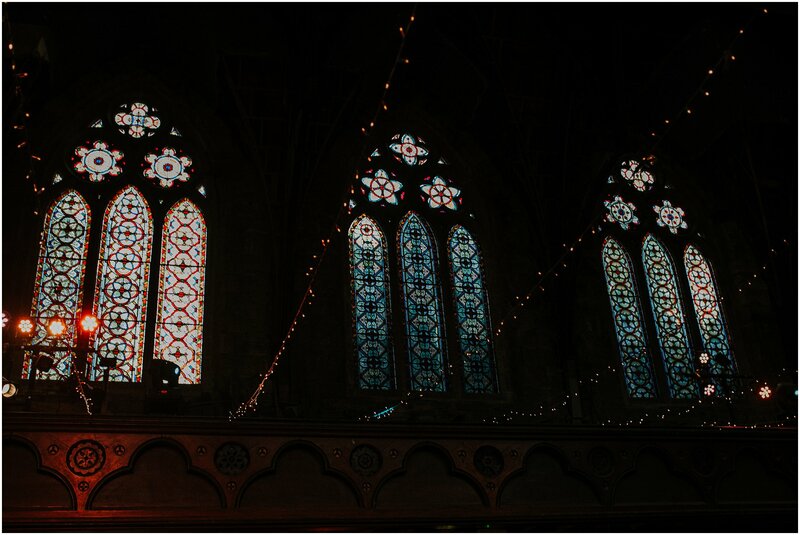 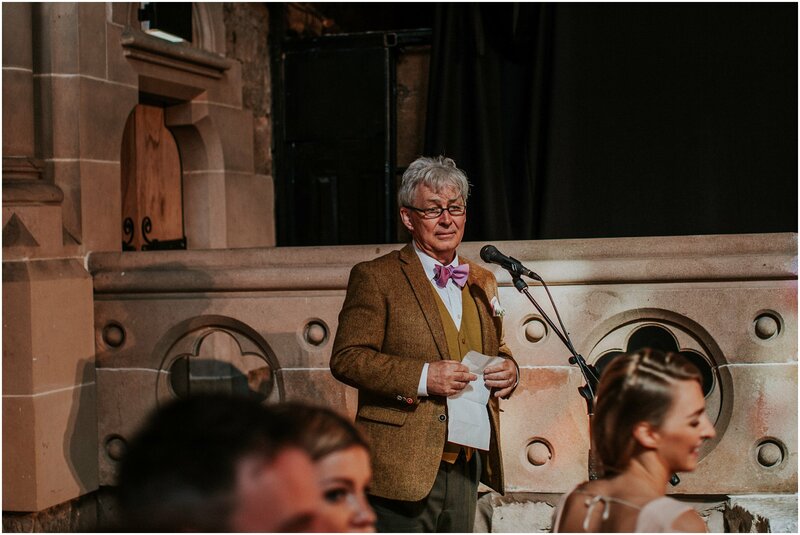 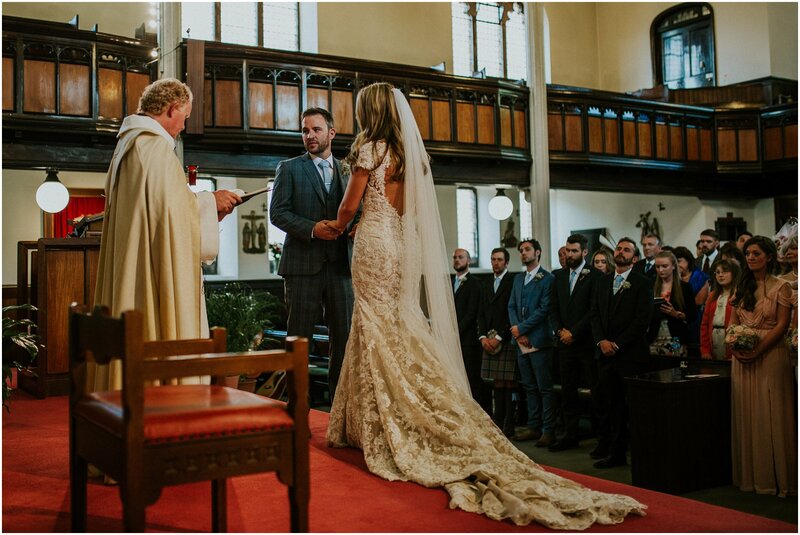 Wonderful Summer Cottiers Glasgow Wedding. 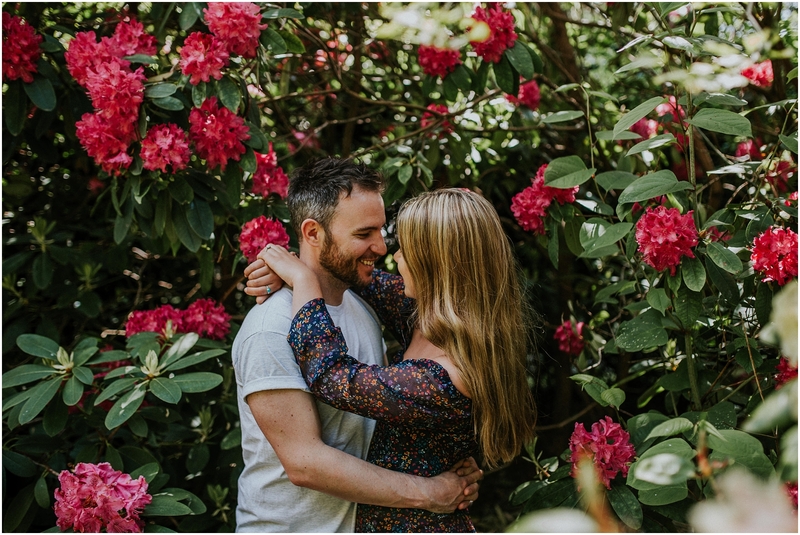 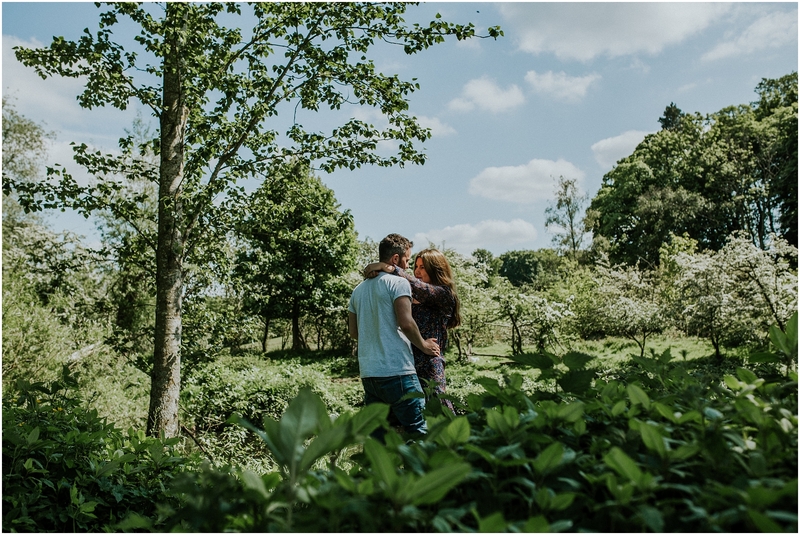 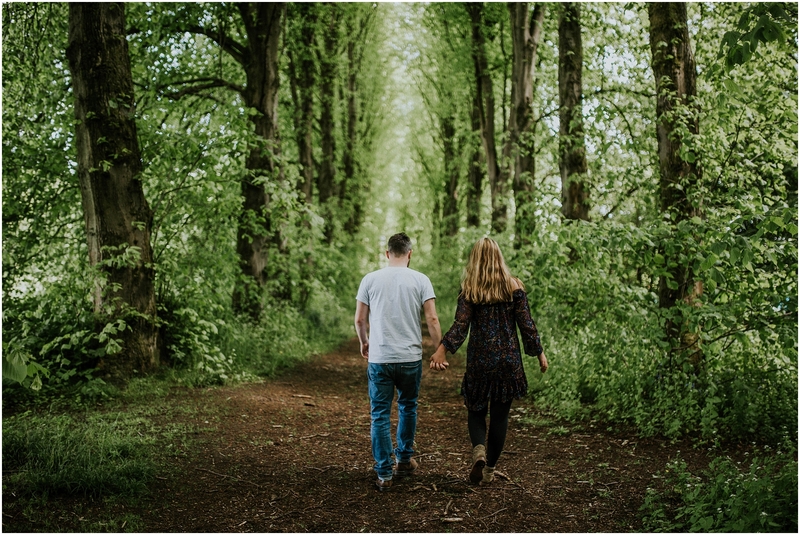 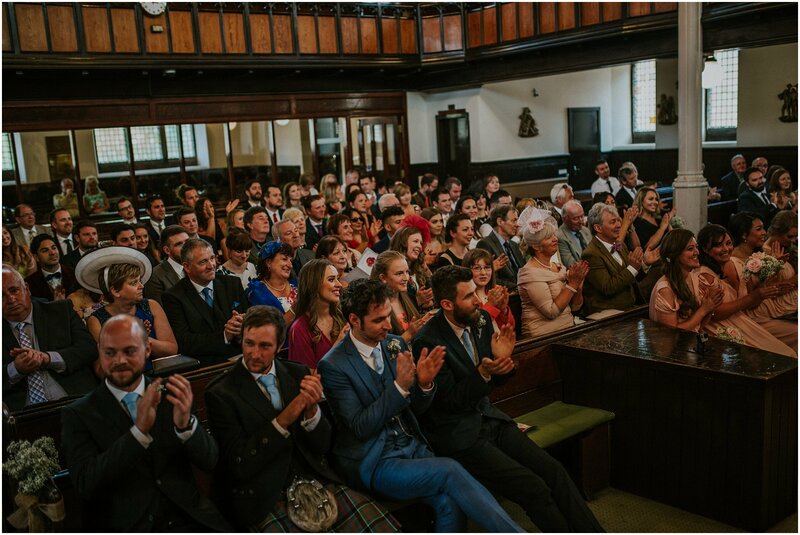 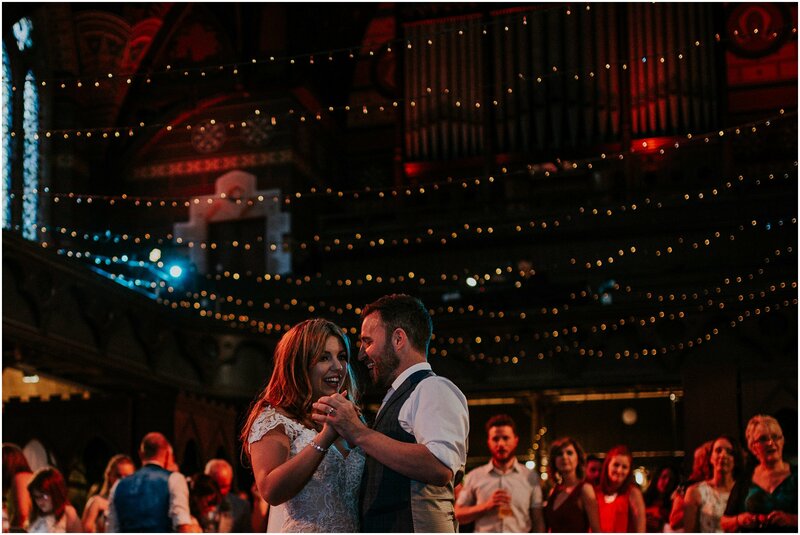 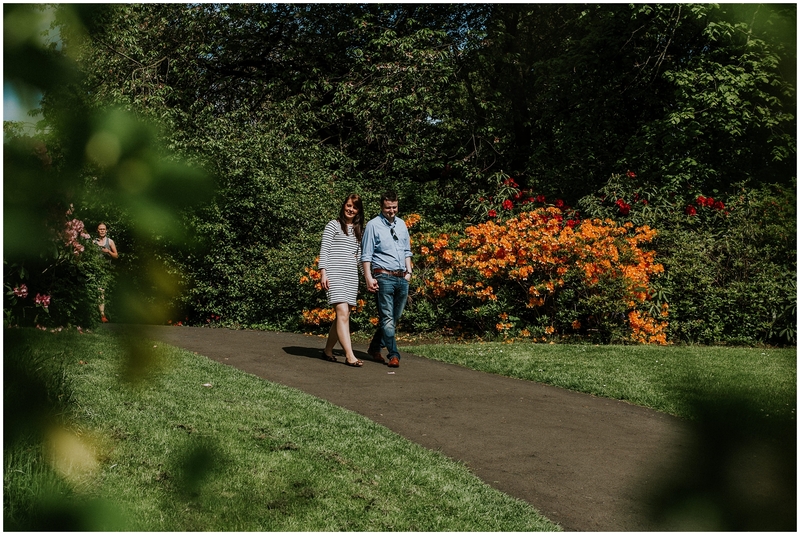 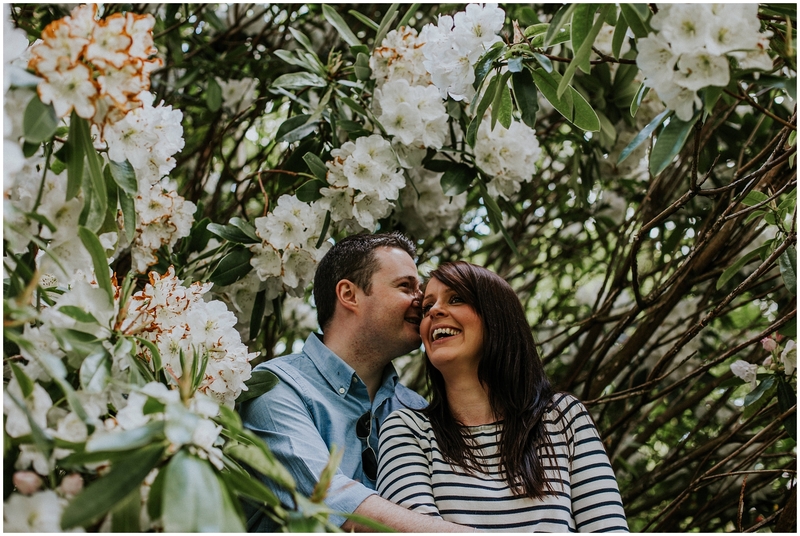 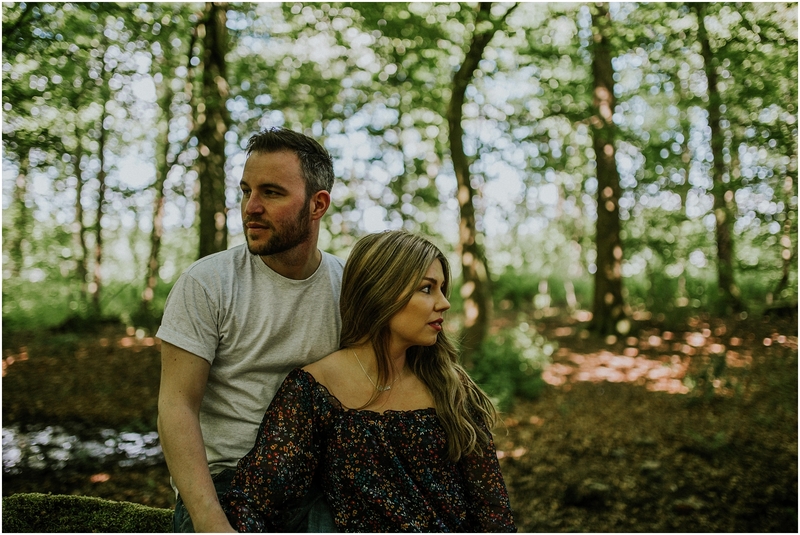 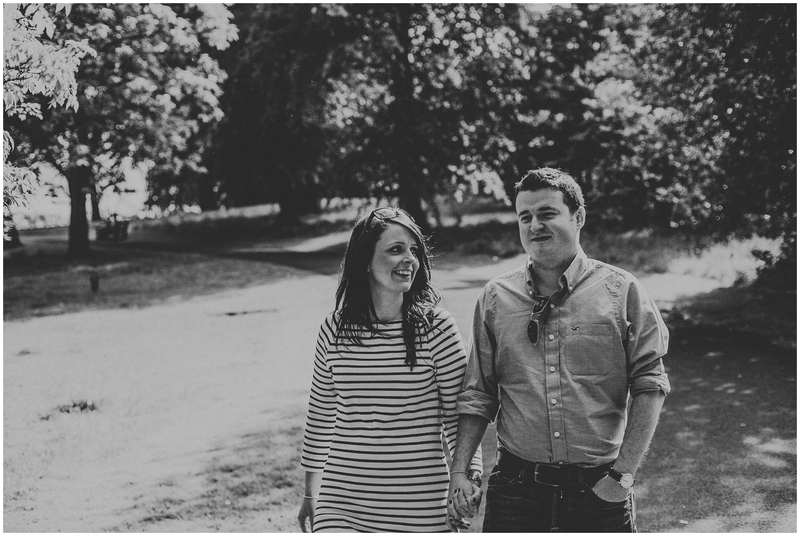 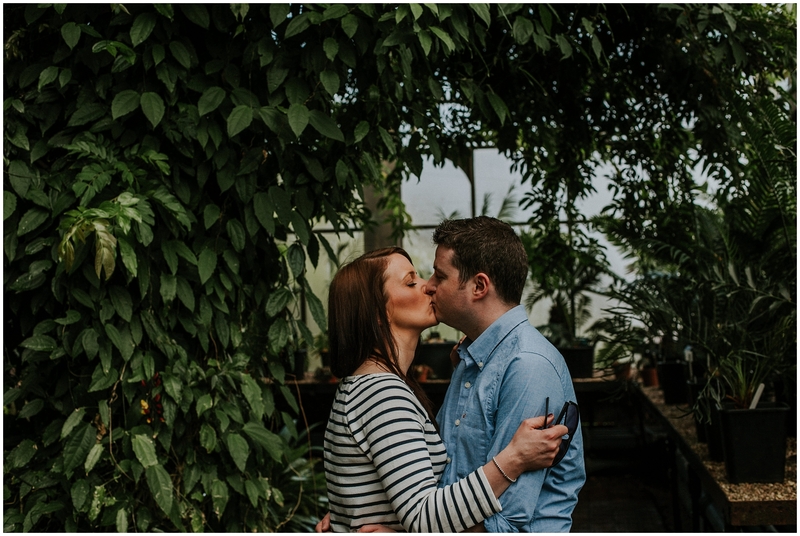 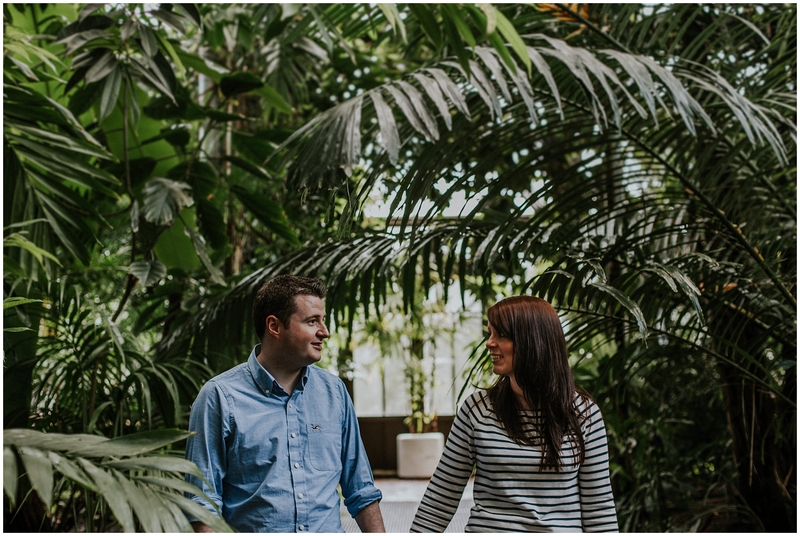 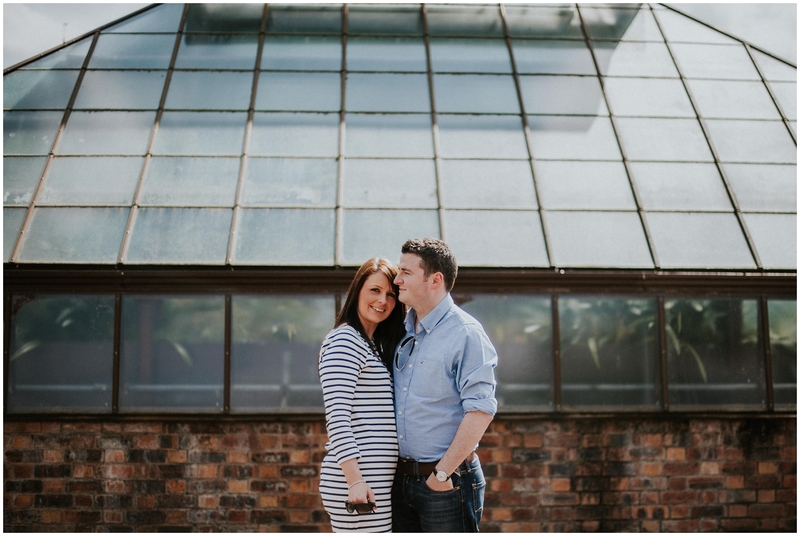 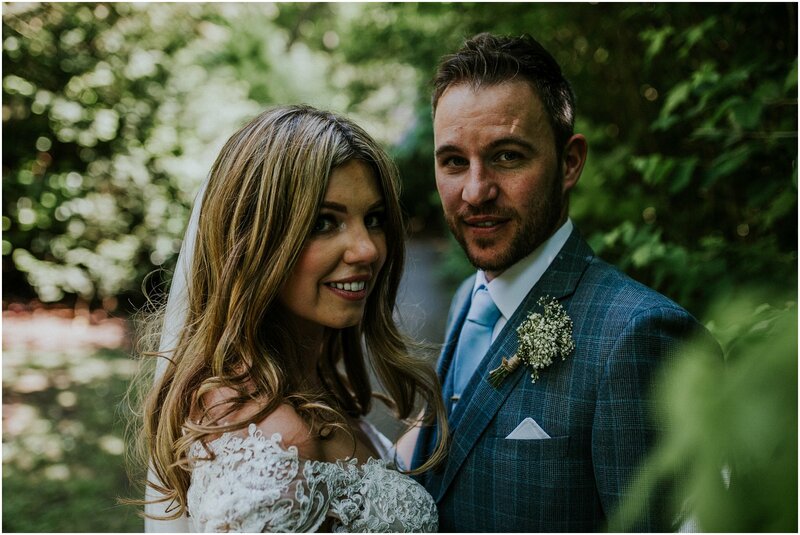 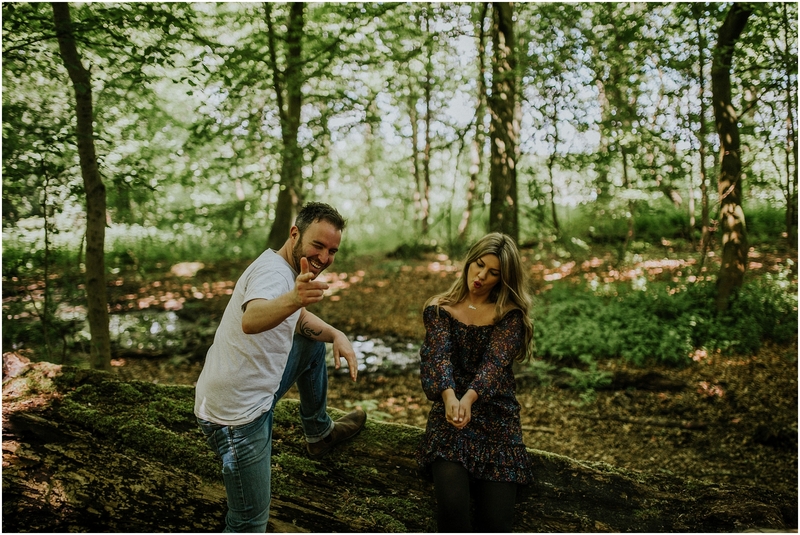 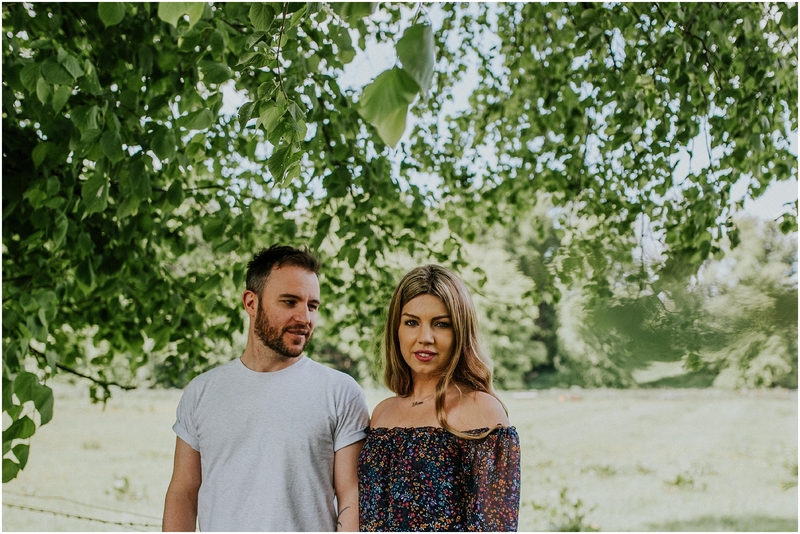 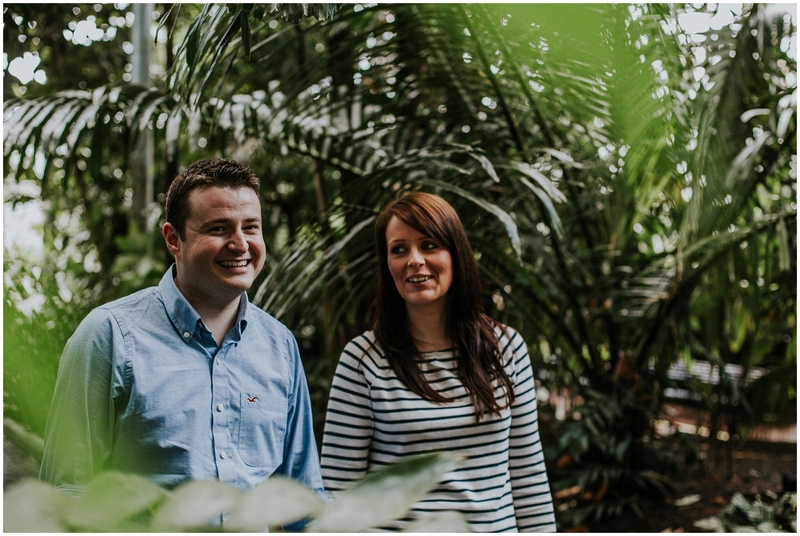 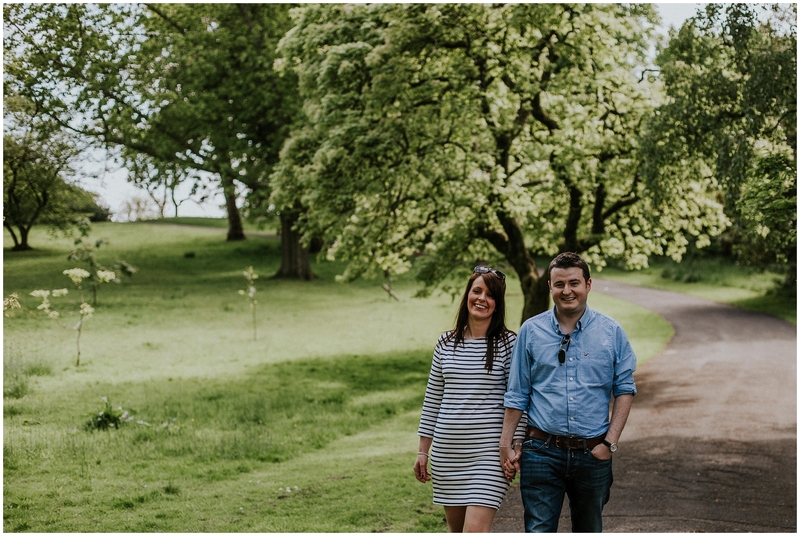 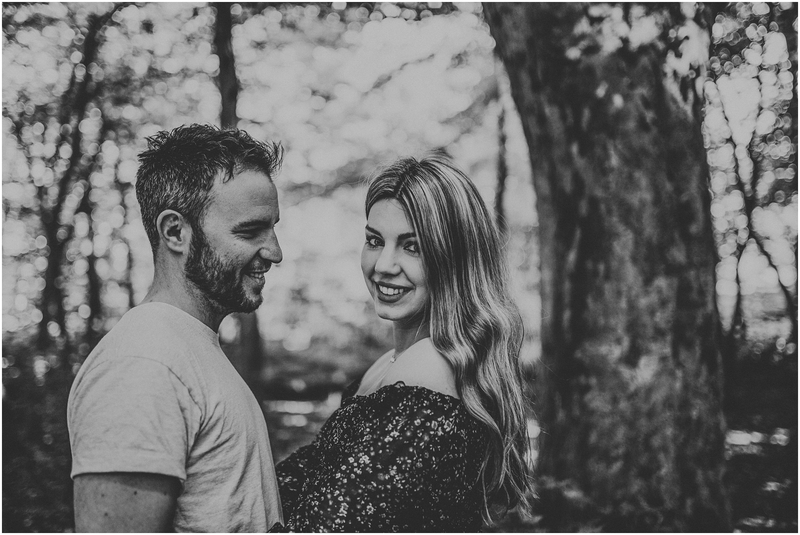 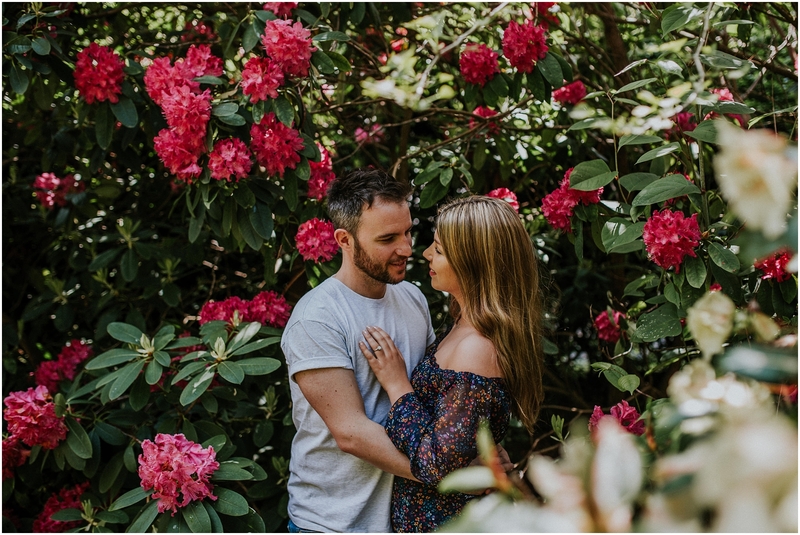 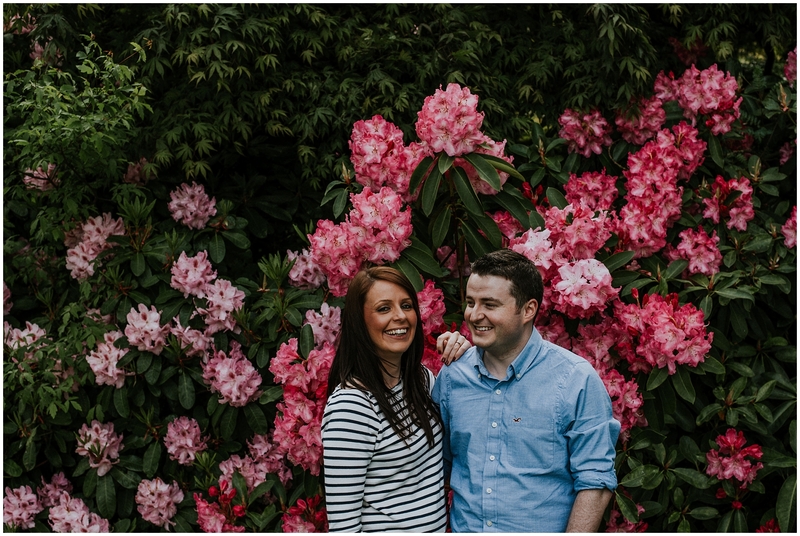 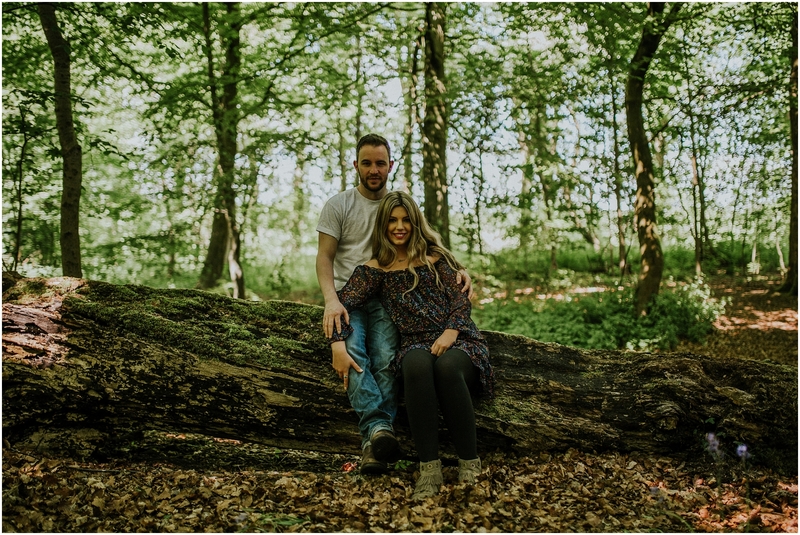 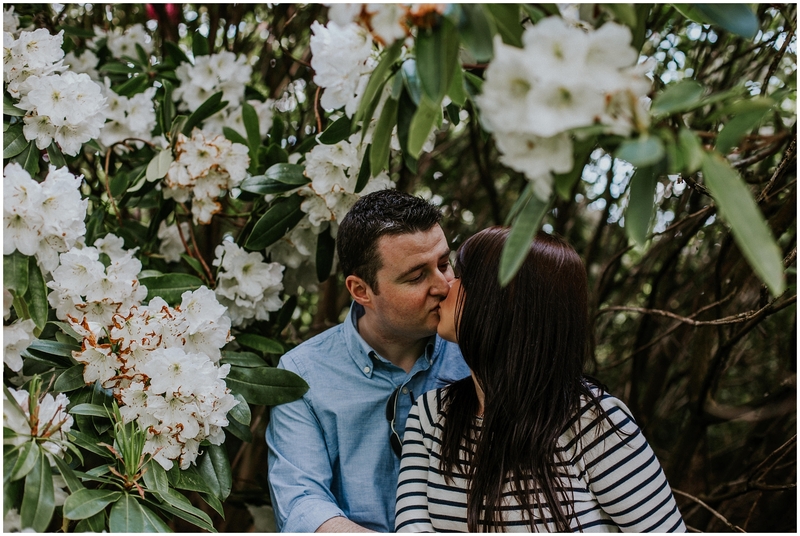 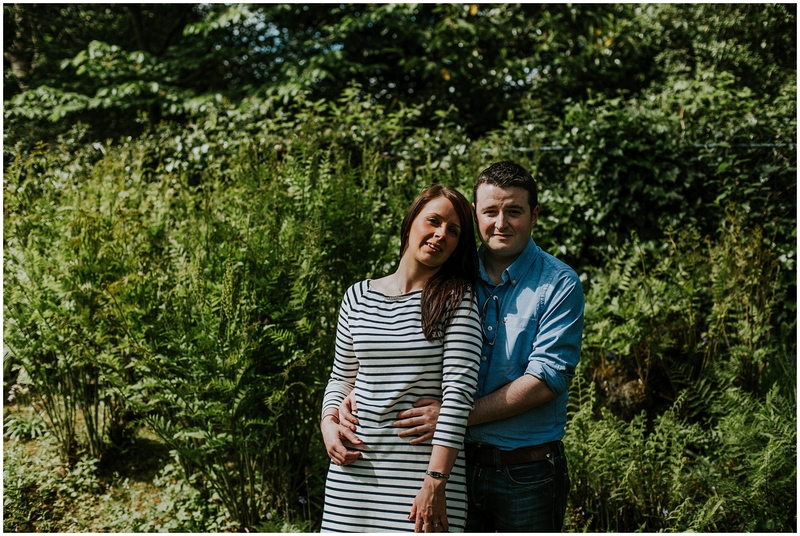 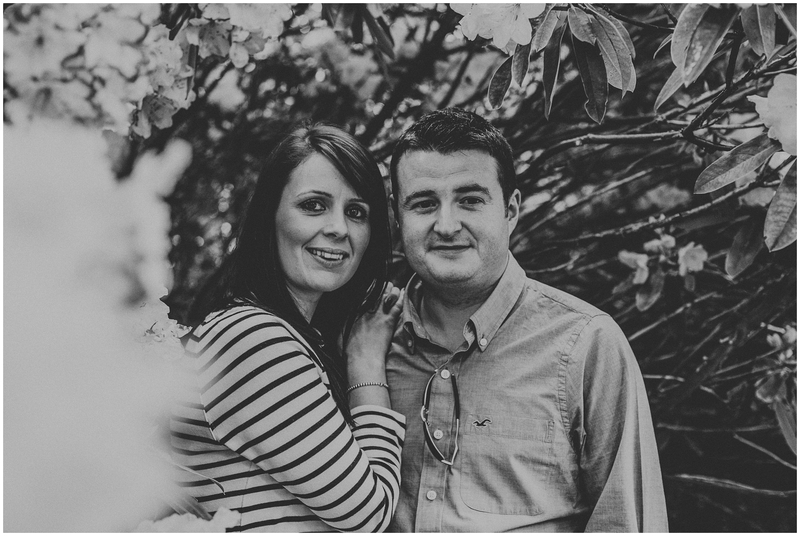 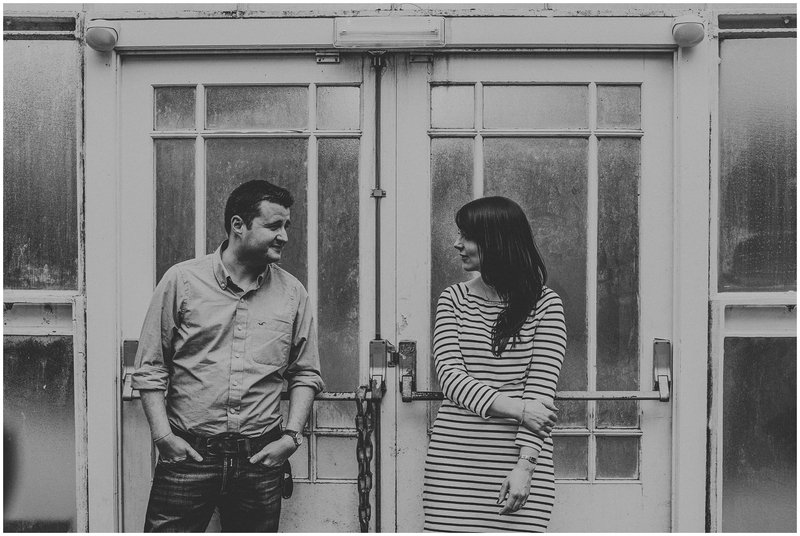 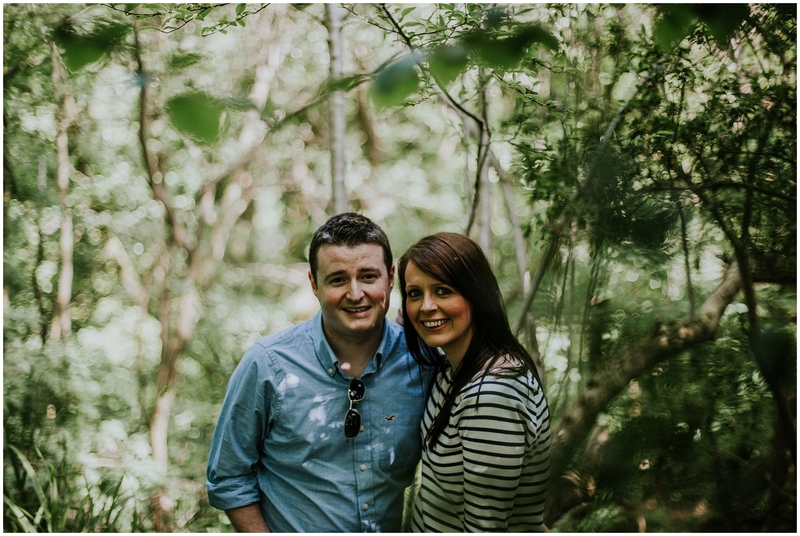 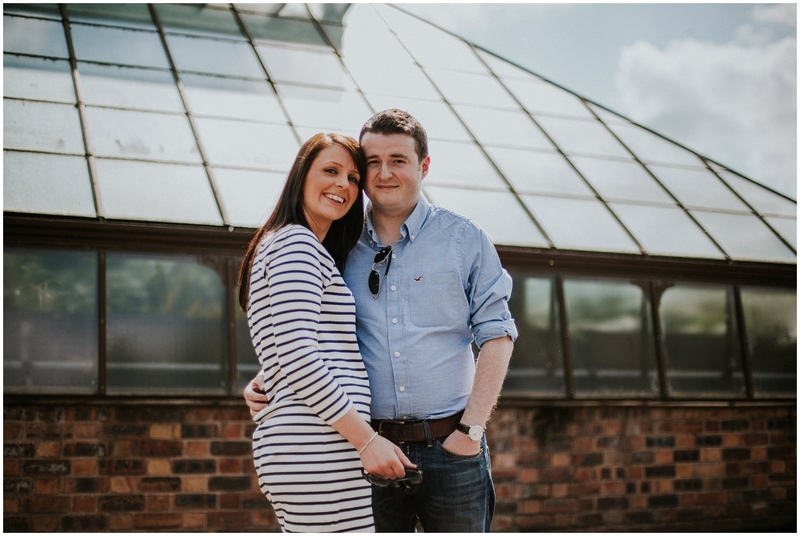 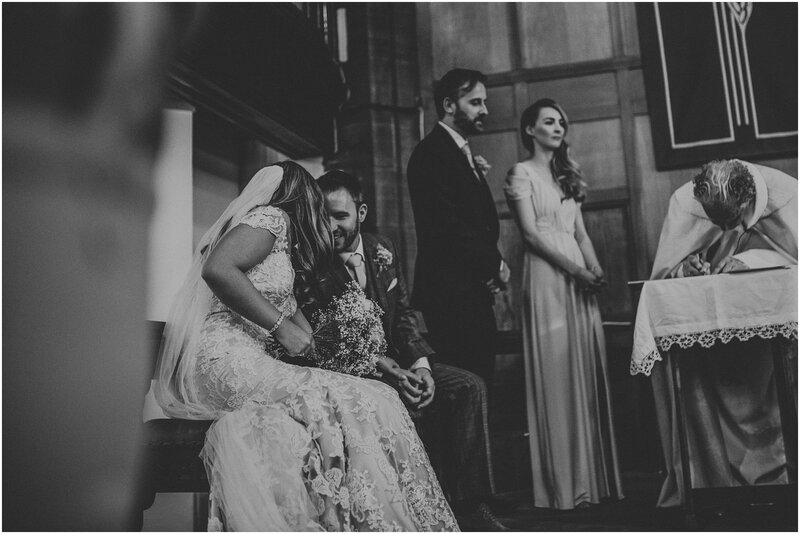 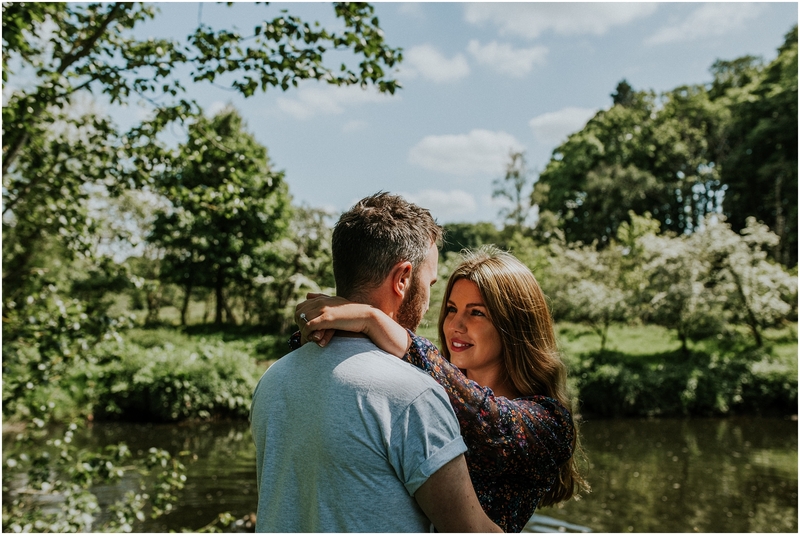 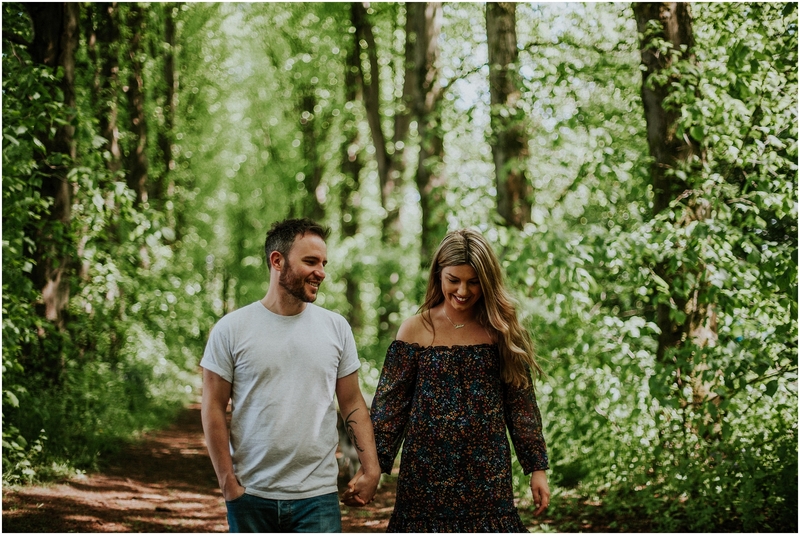 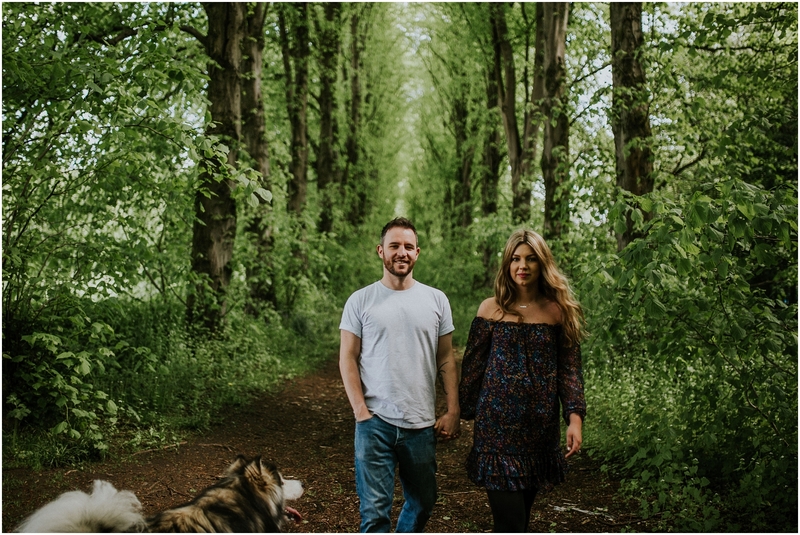 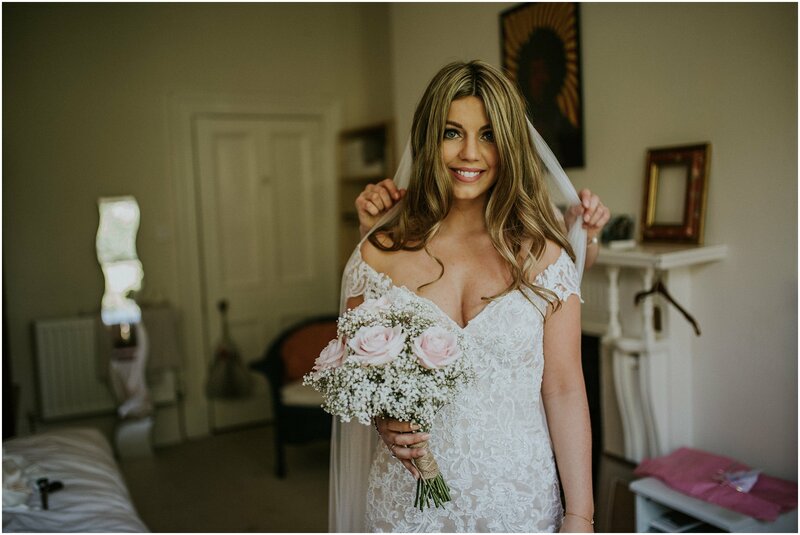 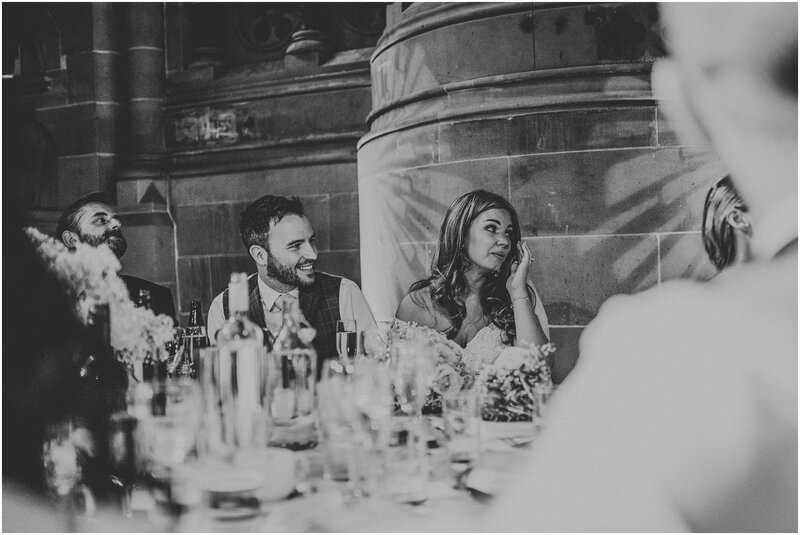 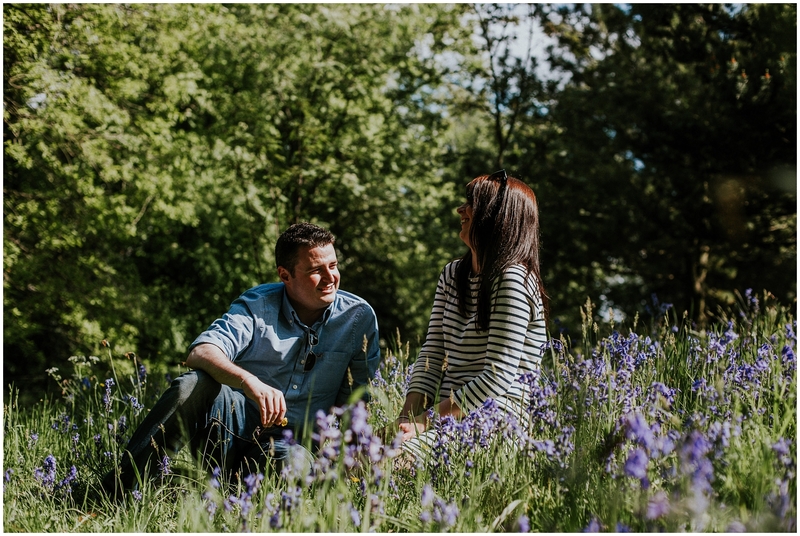 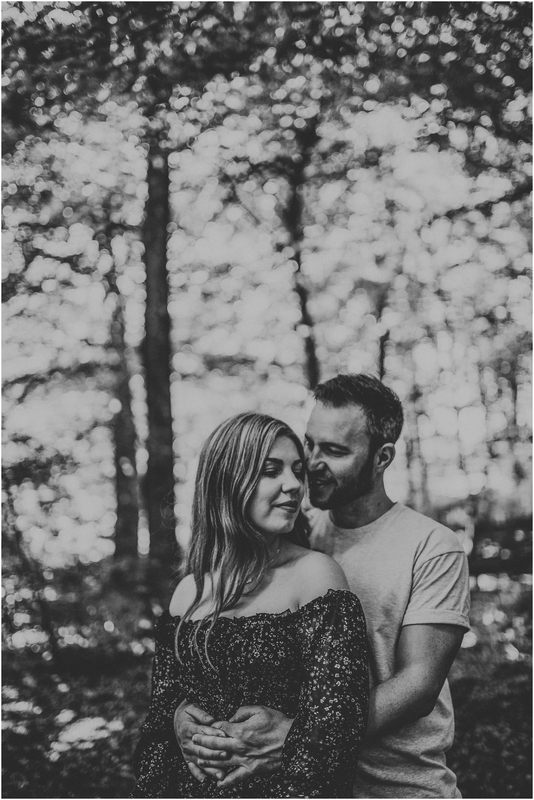 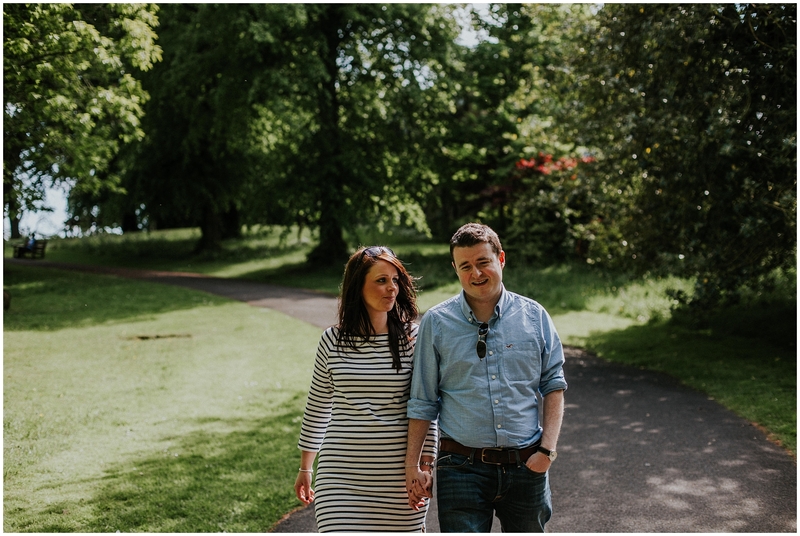 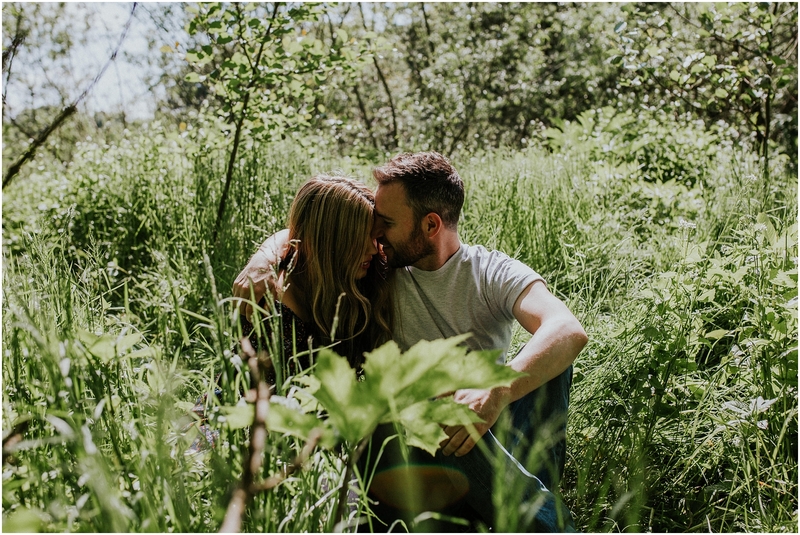 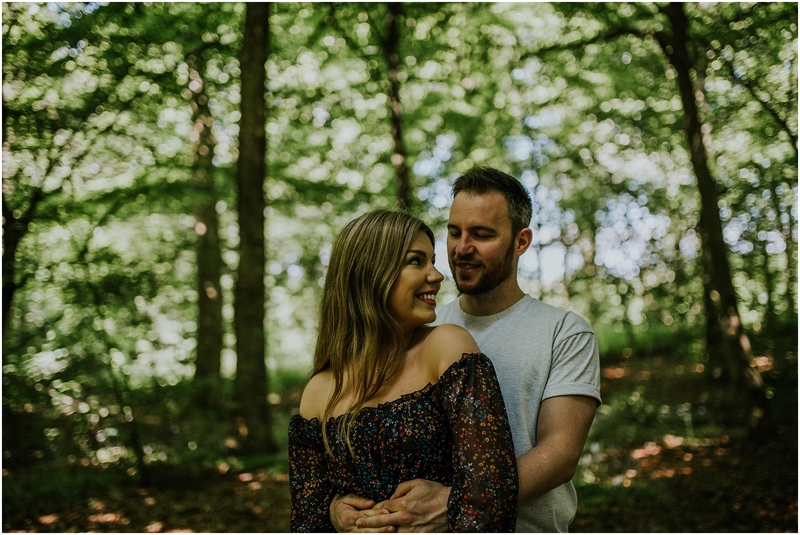 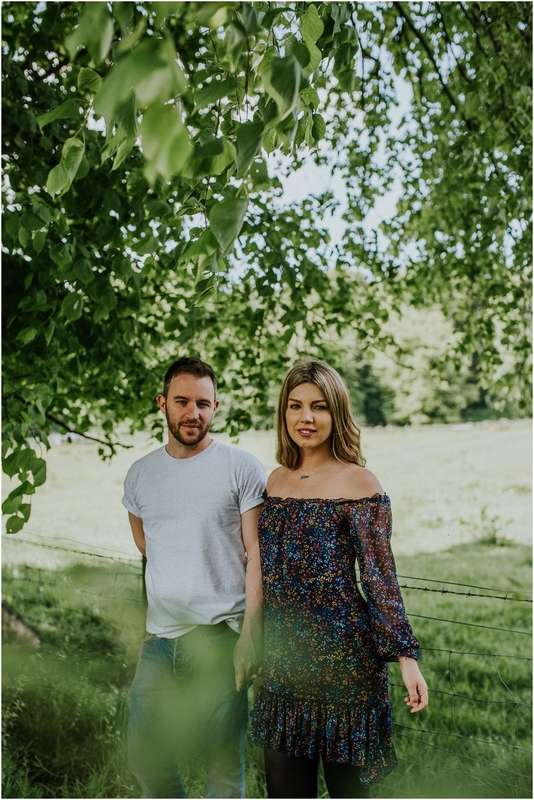 Lucy and Jamie made plans for a Cottiers Glasgow Wedding on a lovely summer day in June. 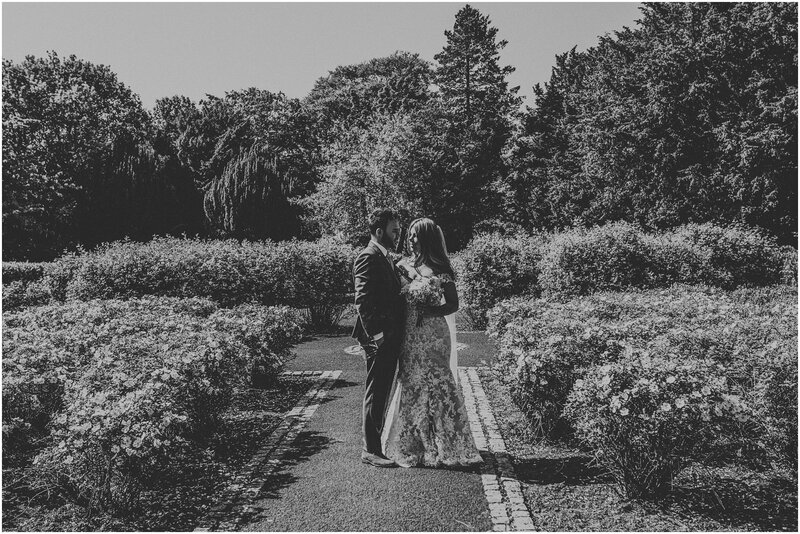 It was an absolute scorcher. 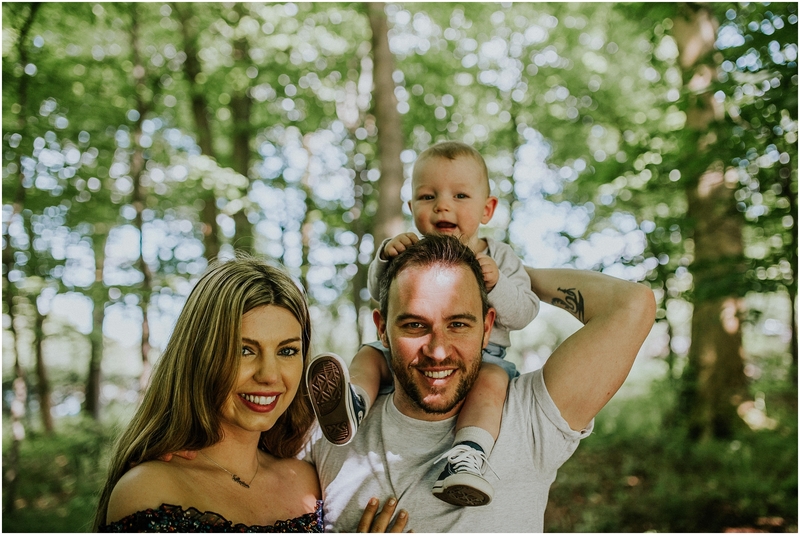 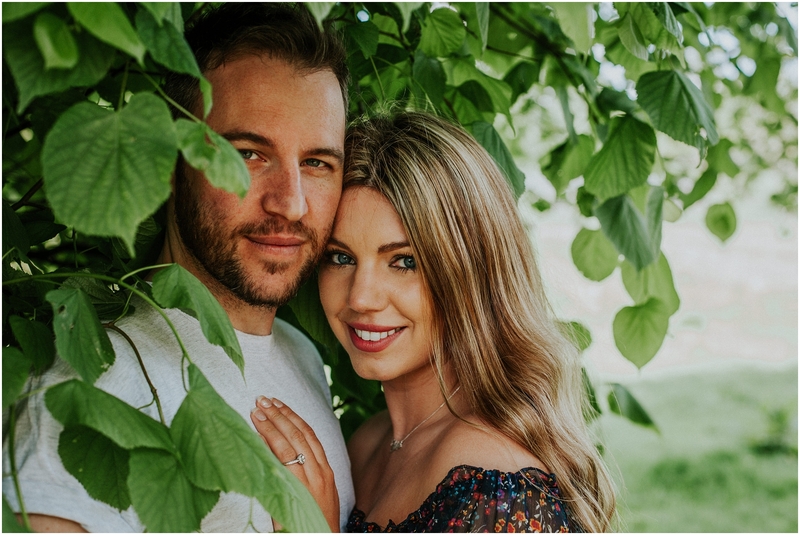 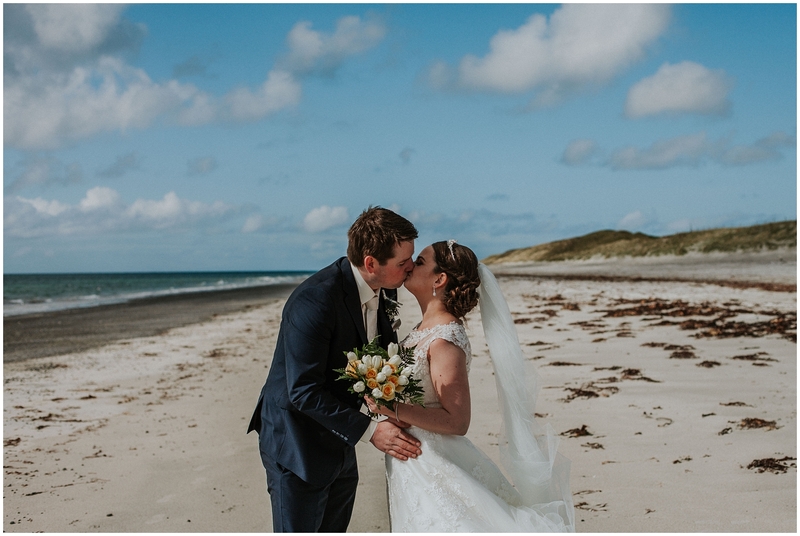 I could not have been happier that they asked me to be their wedding photographer. 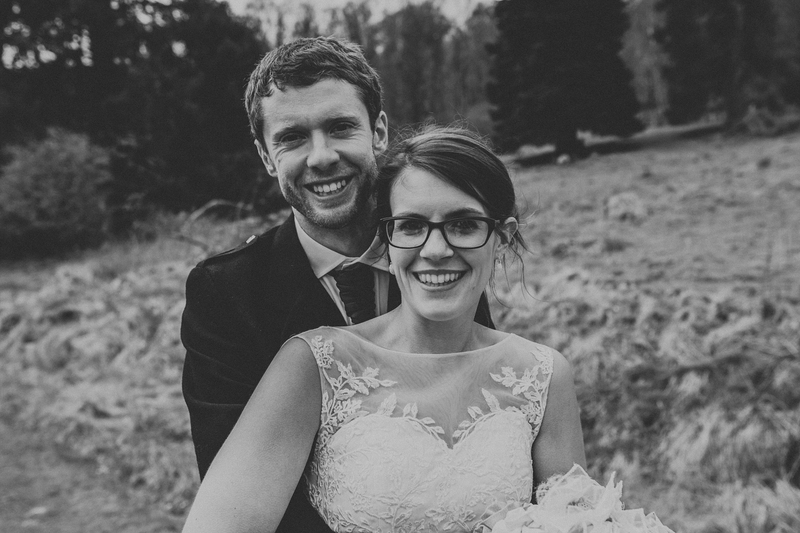 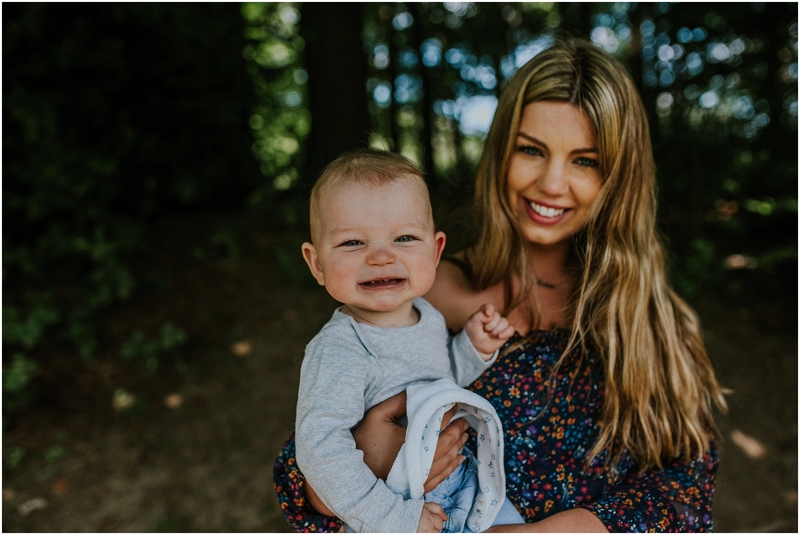 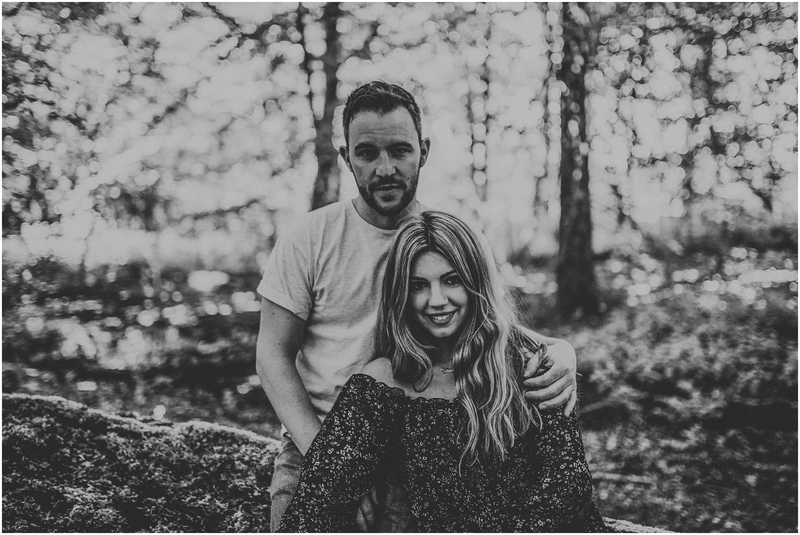 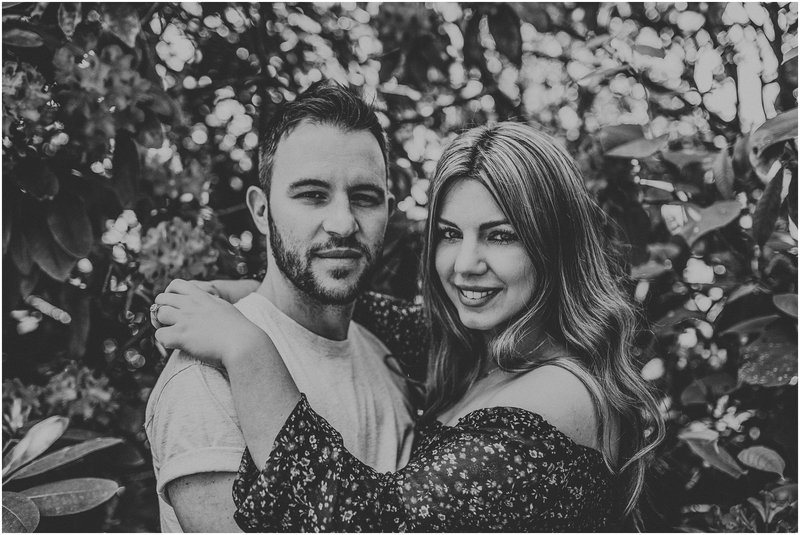 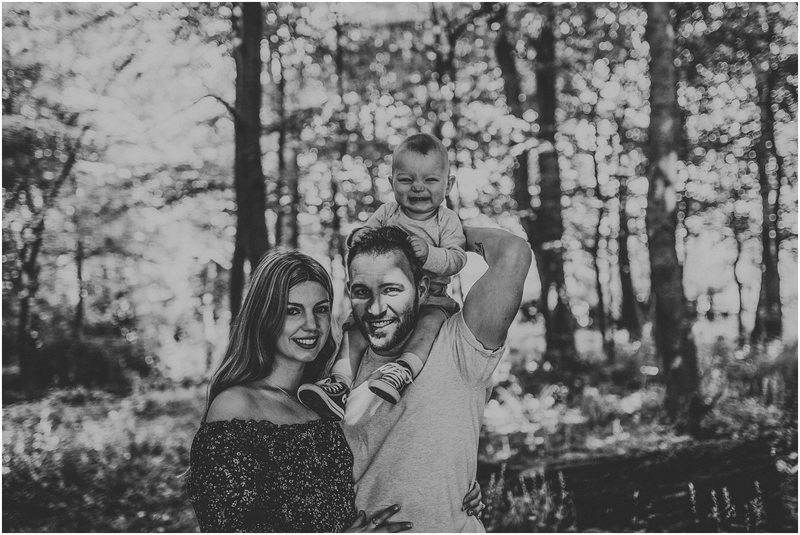 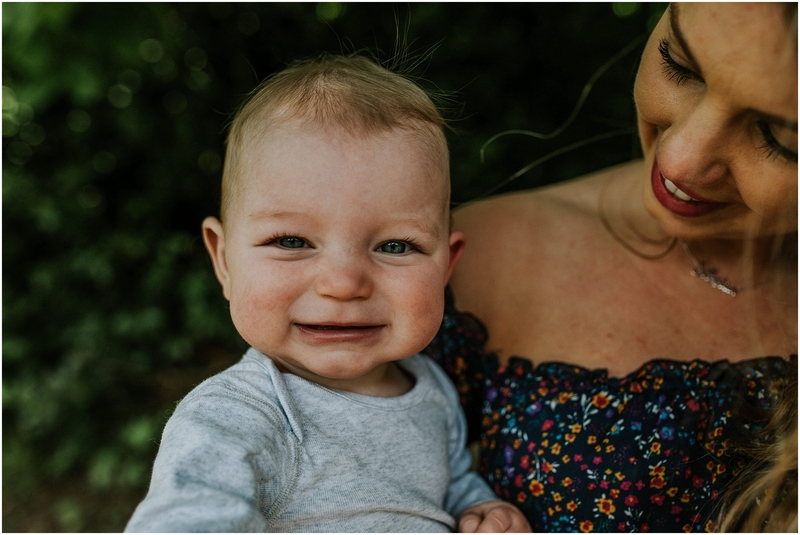 Having known Lucy and Jamie for a long time now, they are both gorgeous and absolutely awesome. 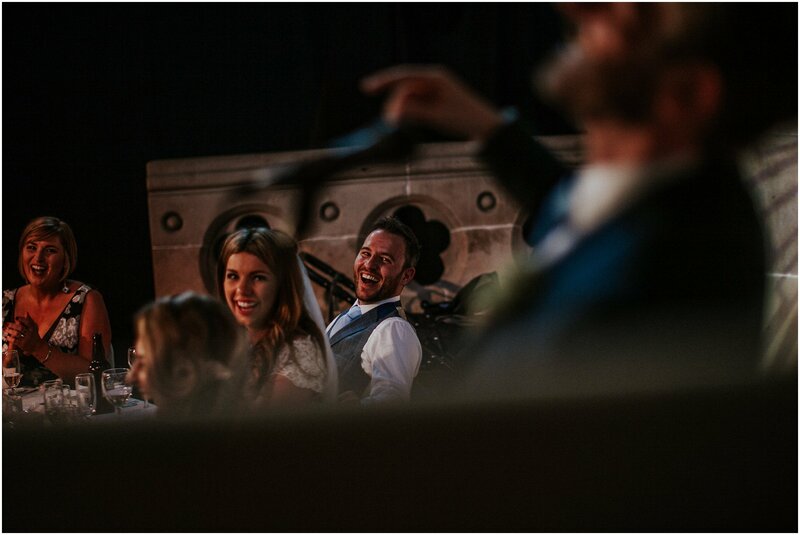 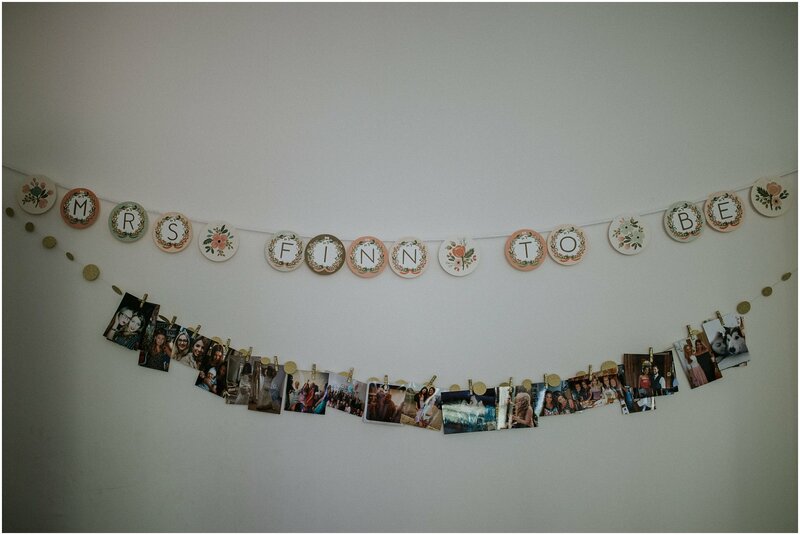 There was no doubt in my mind that their wedding would be a blast from start to finish! 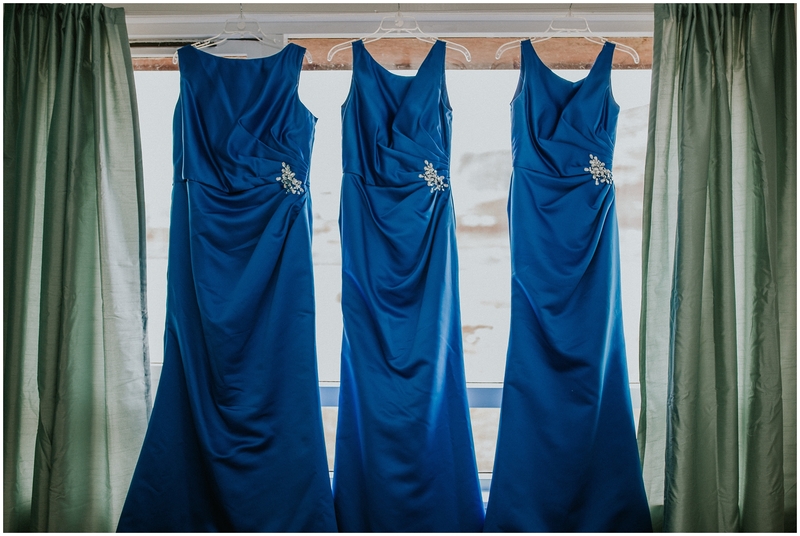 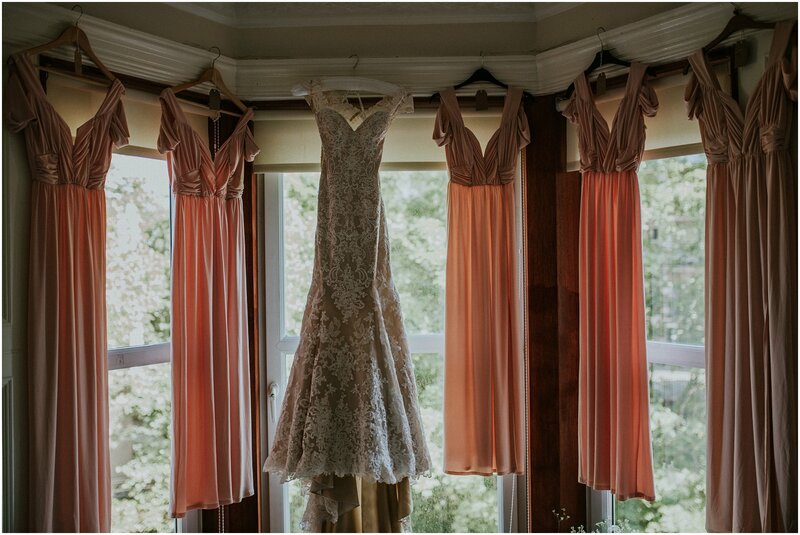 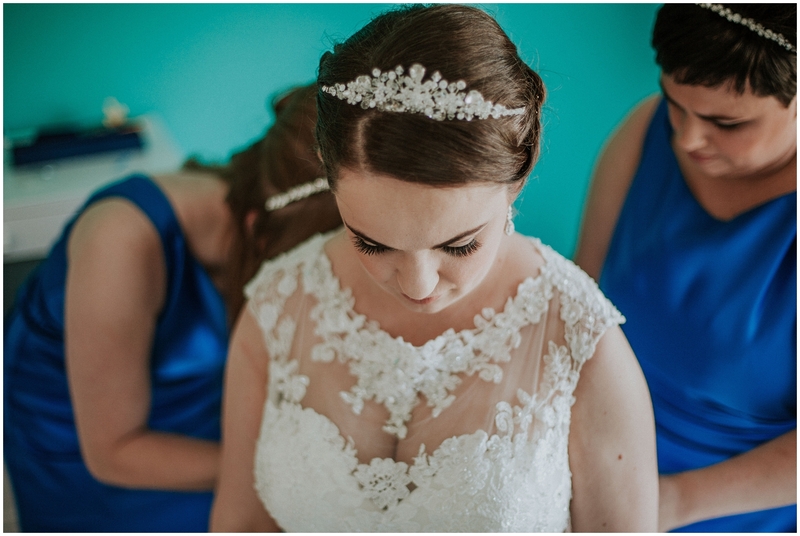 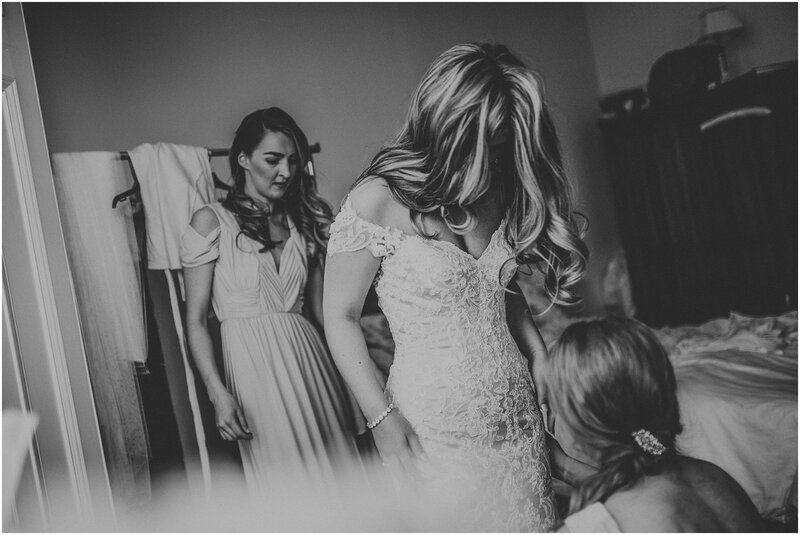 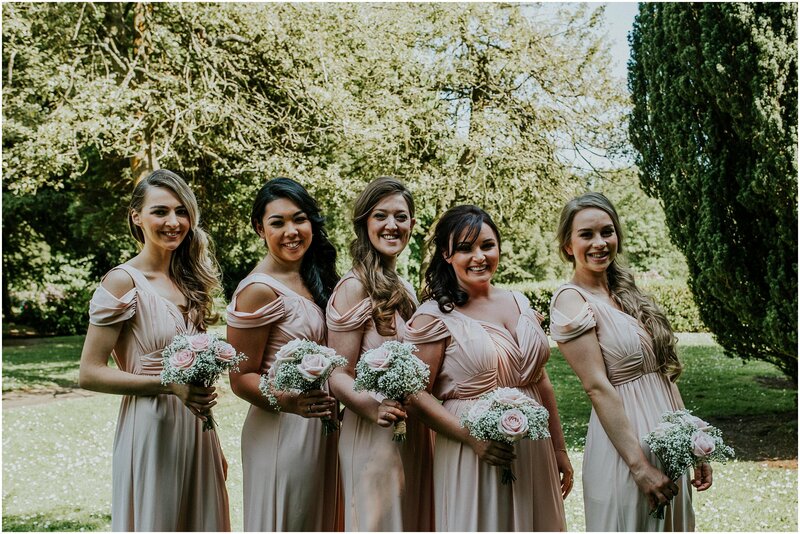 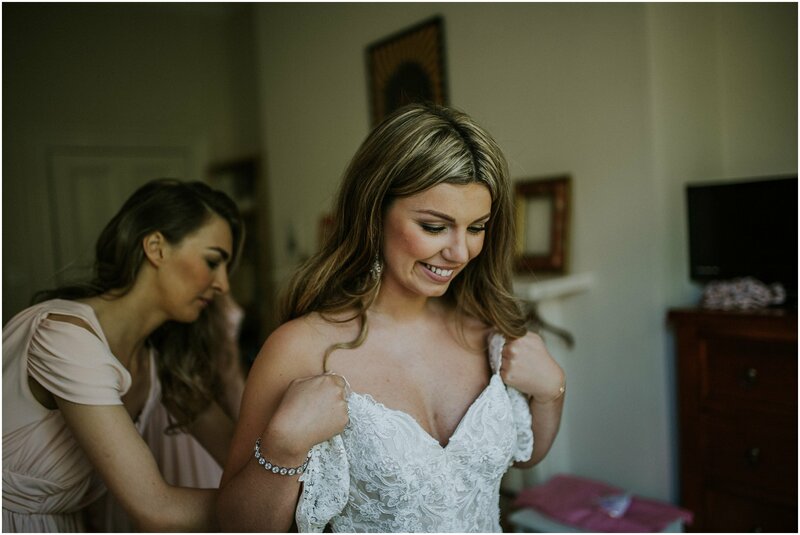 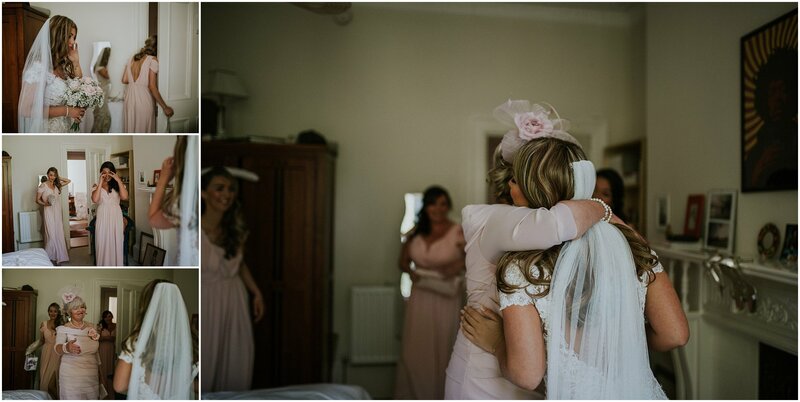 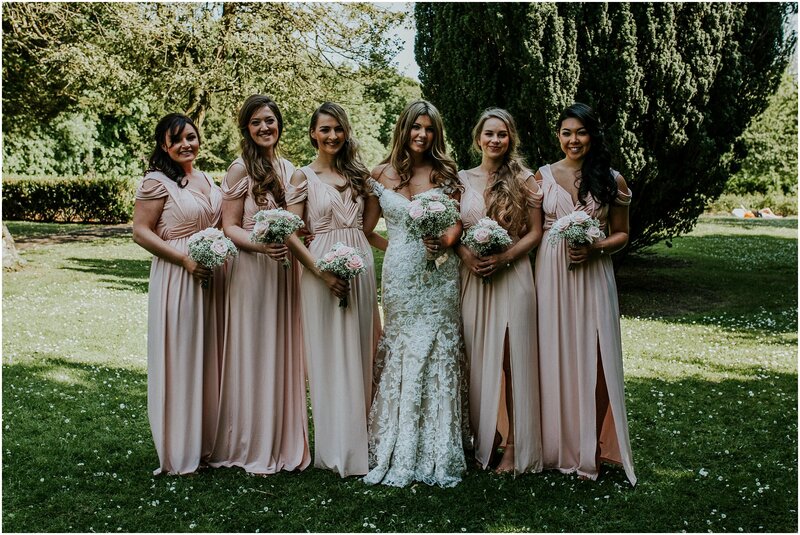 Lucy wore a drop dead gorgeous dress from Eleganza Spoza and her stunning bridesmaids wore dresses from ASOS. 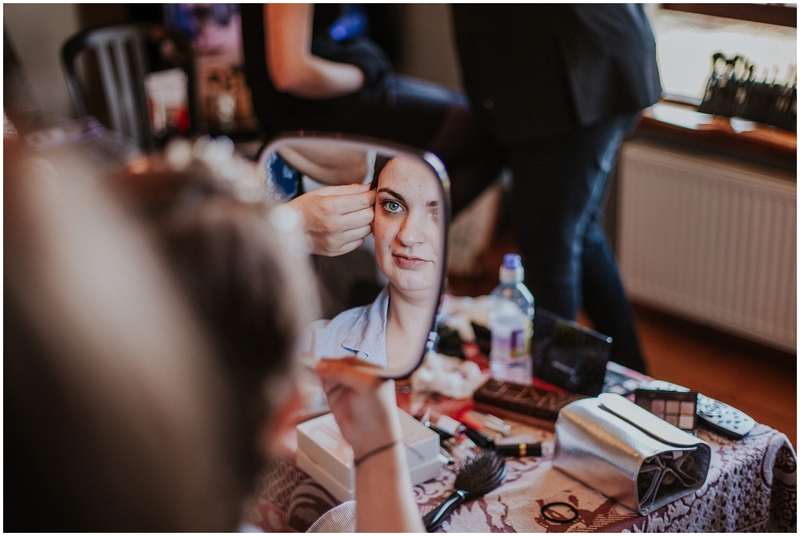 They had Fiona McKee on hair and Ailsa Doc on make up in the morning and they were so lovely to work with! 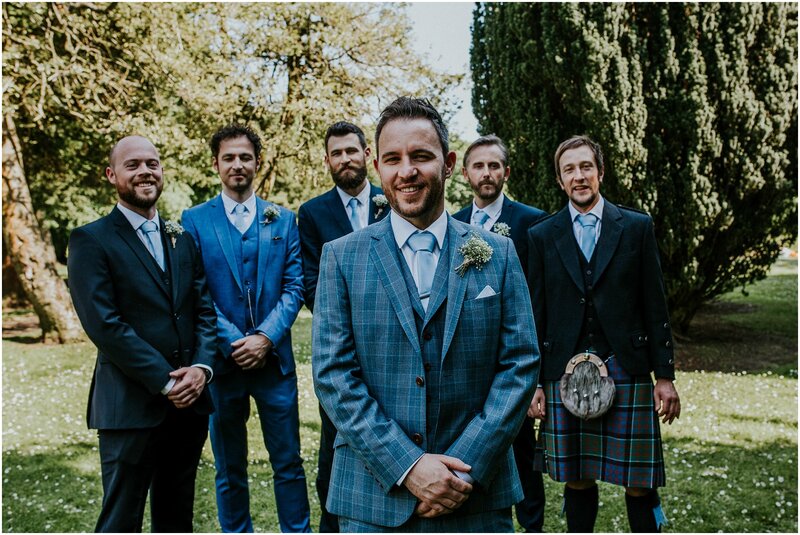 Jamie was kitted out by Slaters Glasgow and ASOS. 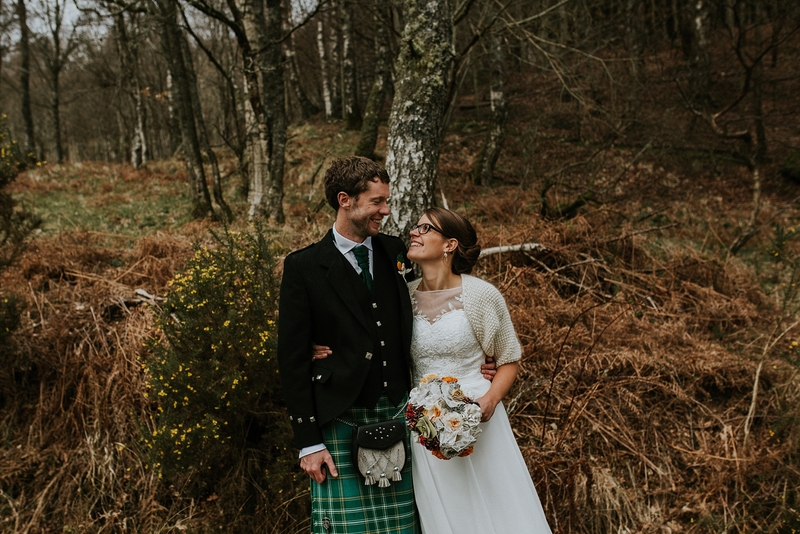 The wonderful flowers and button holes were by I heart Flowers. 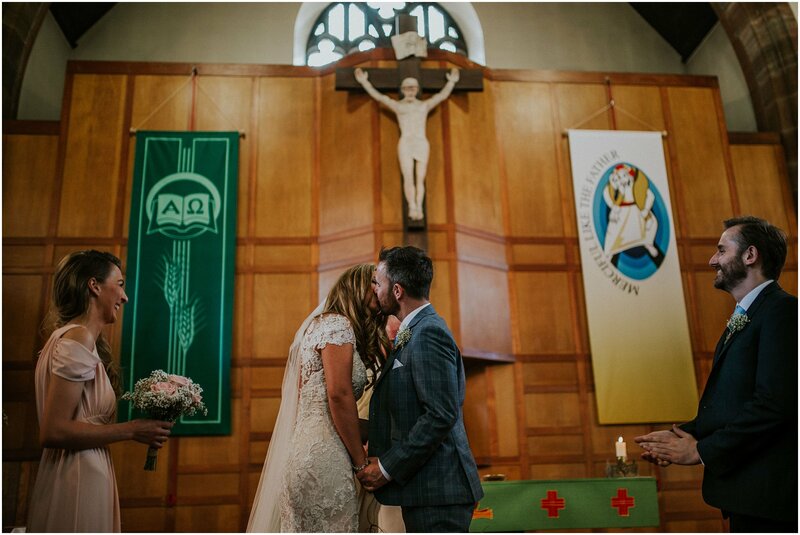 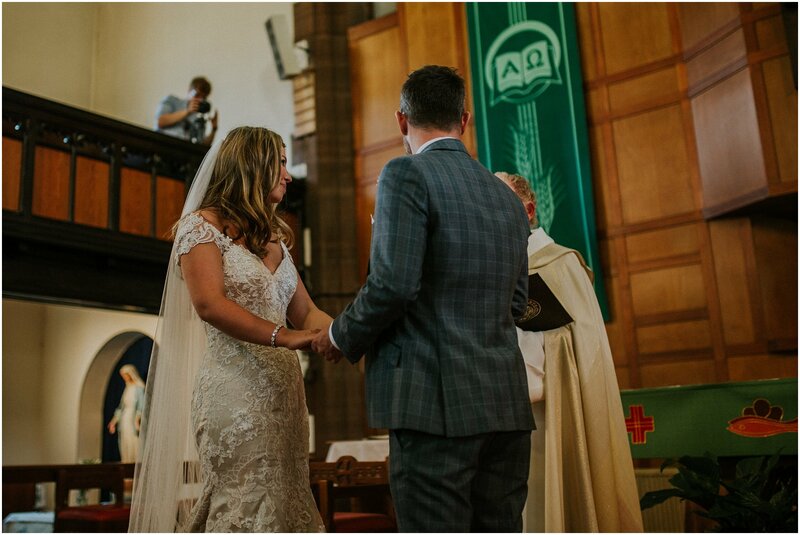 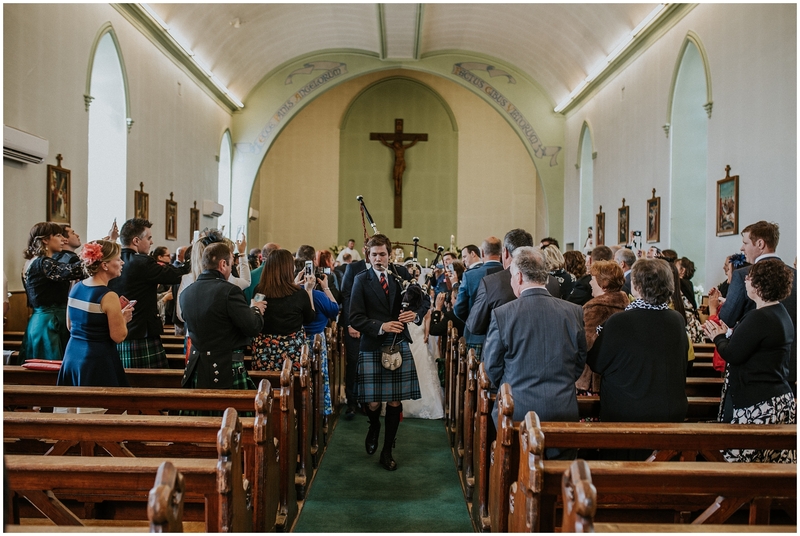 They got married at St Helens Langside and had some excellent musicians playing for the ceremony – Deirdre Morrison, David Mung and Samantha Pake. 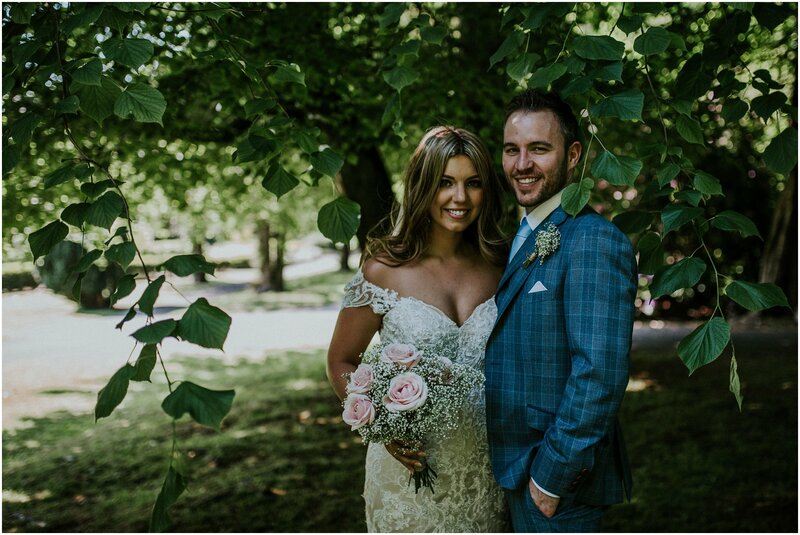 After the ceremony we headed over to Queens Park for some photos. 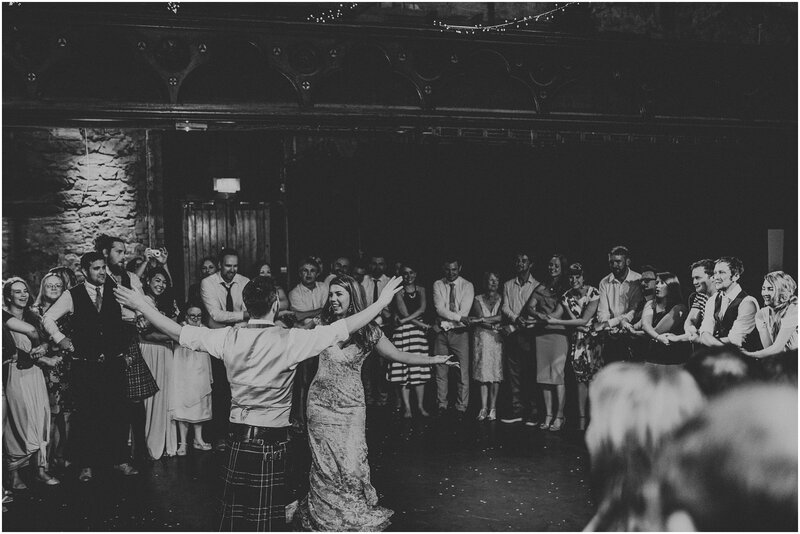 Then on to Cottiers Theatre in the West End of Glasgow for the reception. 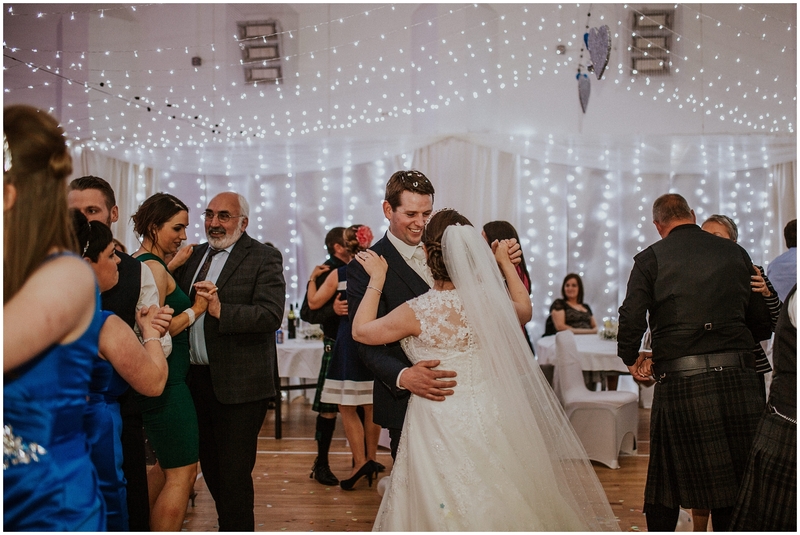 The lovely cake was by Crisella P’s Cakes and then they danced the night away to the band The Copyrights followed by a late night wedding Reel with Seonaidh MacIntyre on the pipes! 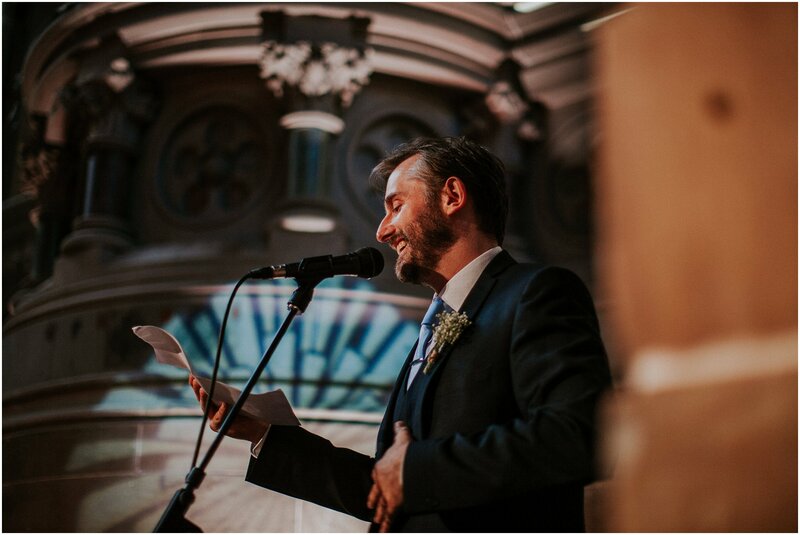 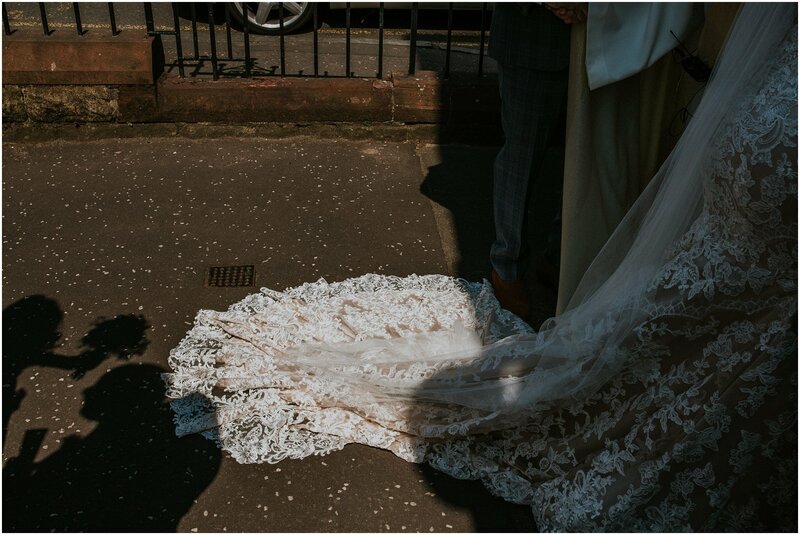 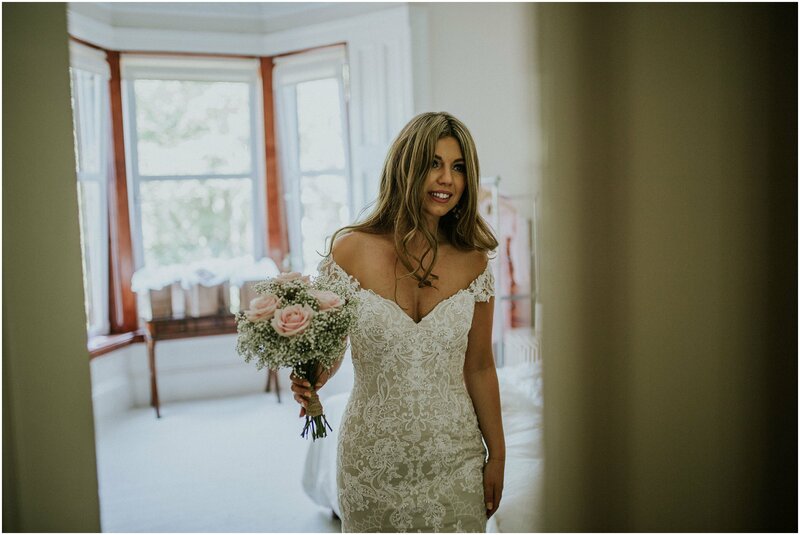 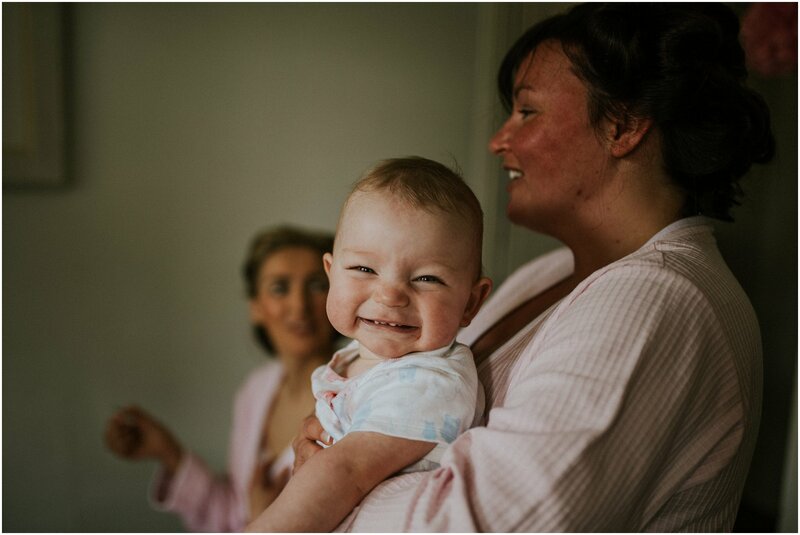 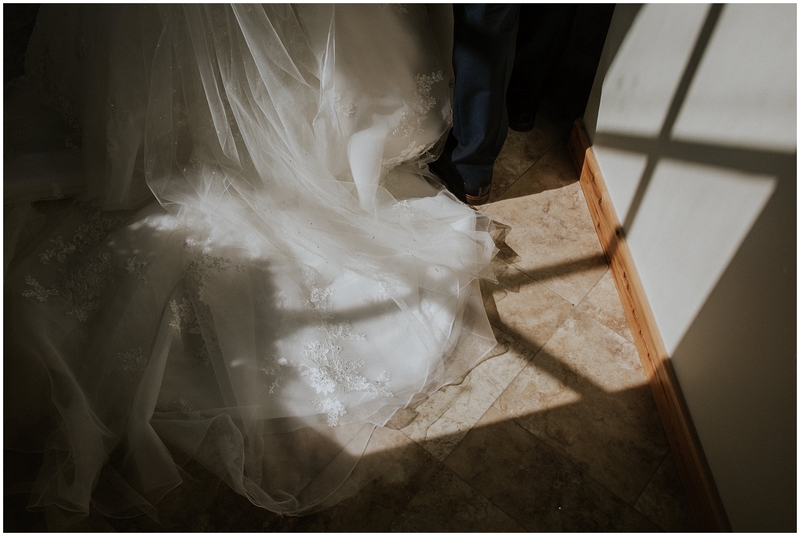 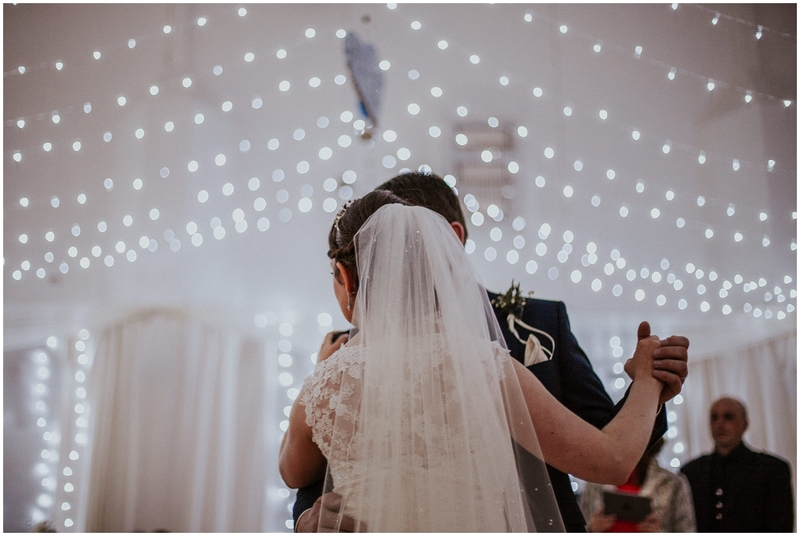 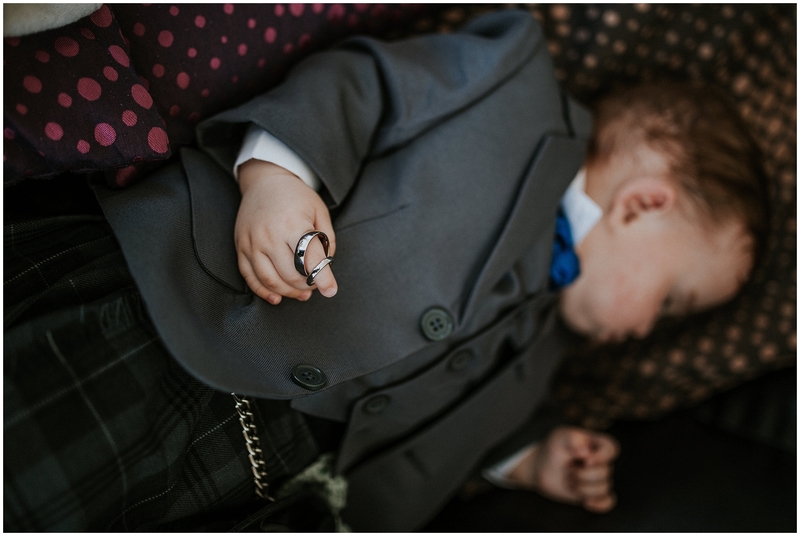 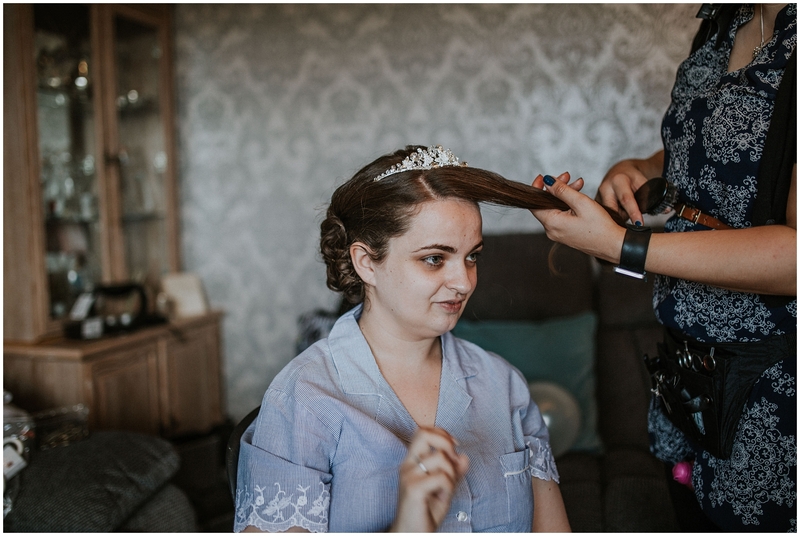 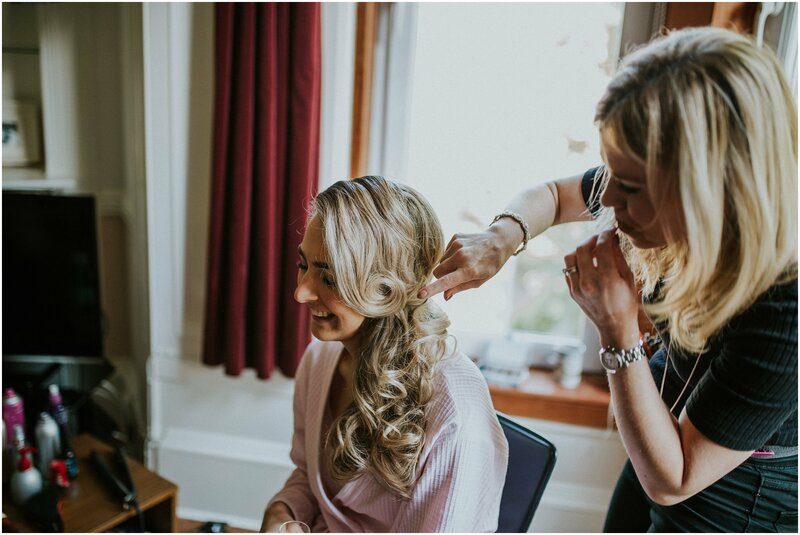 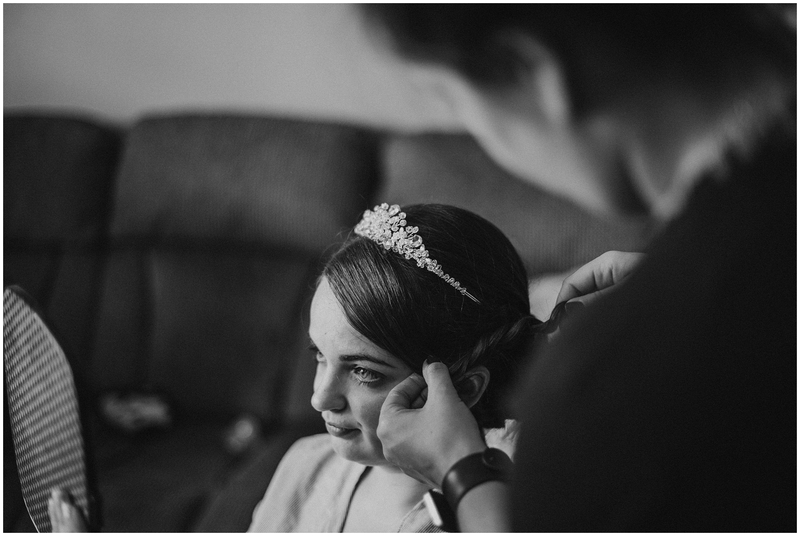 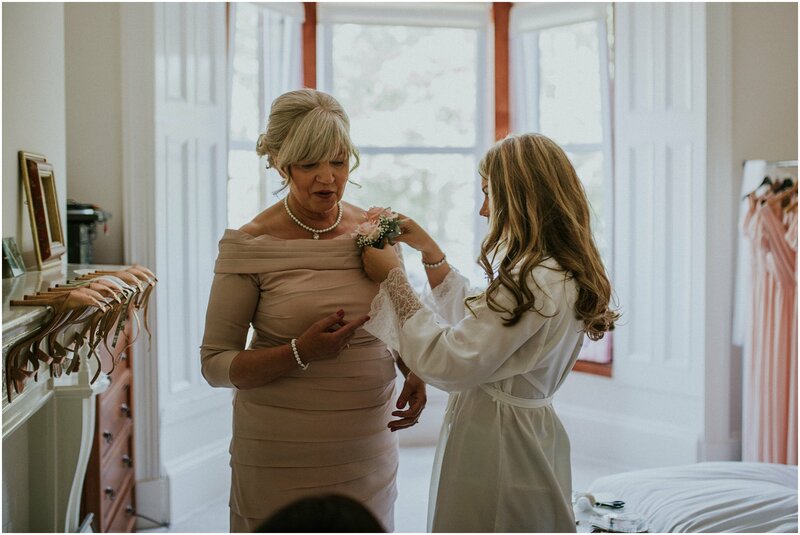 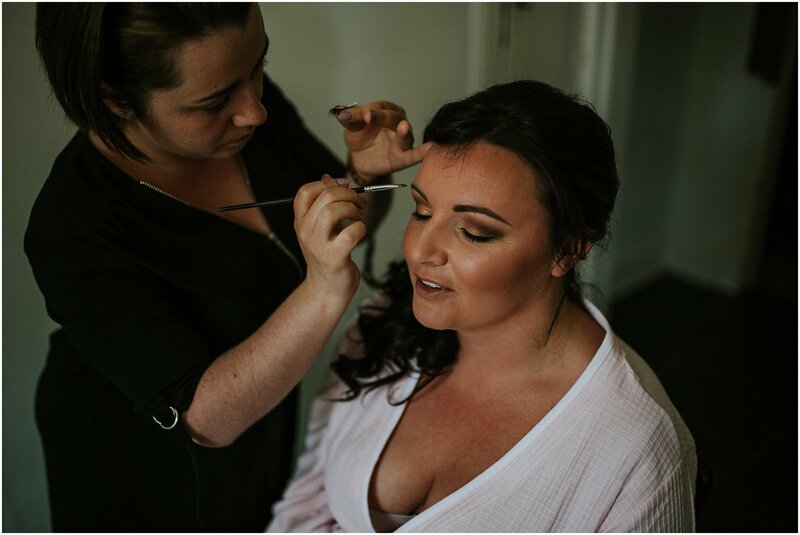 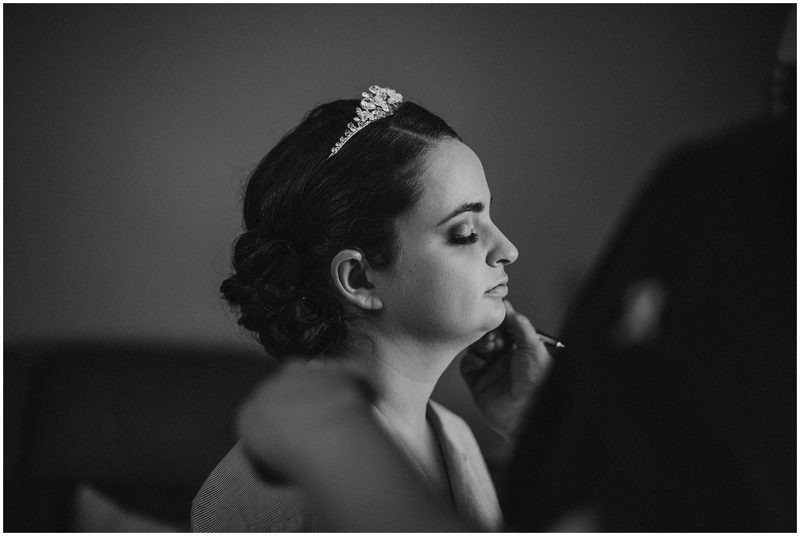 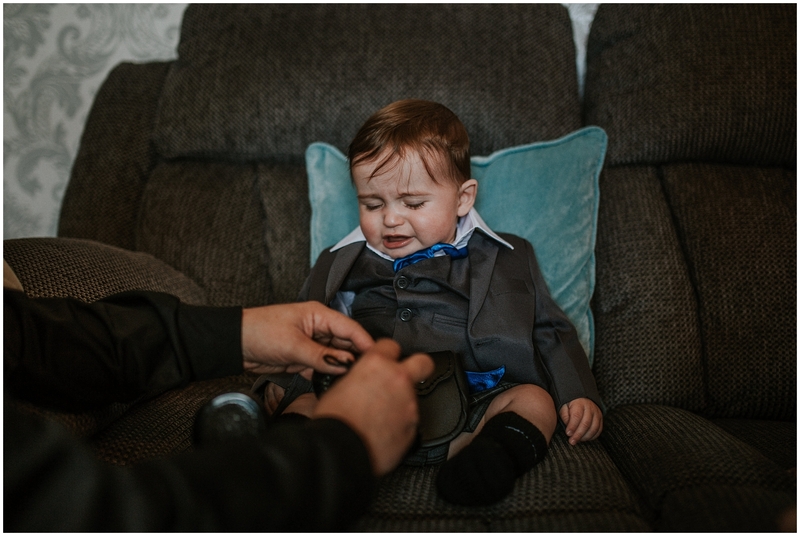 It was with out a doubt, one of my favourite Glasgow weddings to date and I really struggled to choose a selection of images that would do it justice! 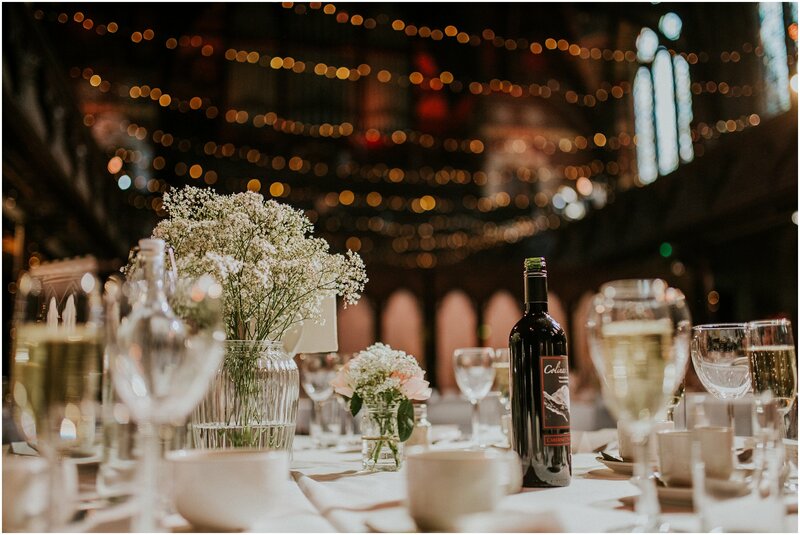 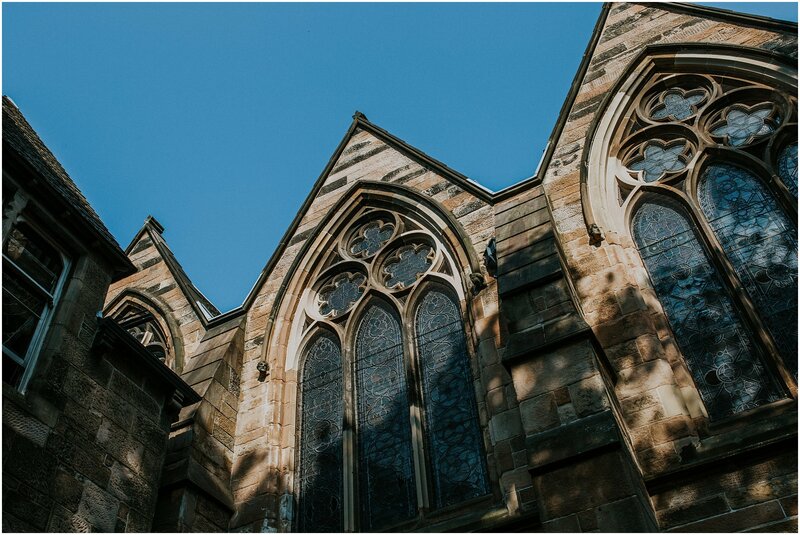 I’ve been wanting to shoot a Cottiers Glasgow Wedding for a while now as I just love the venue and I’m glad I can now tick that off the bucket list. 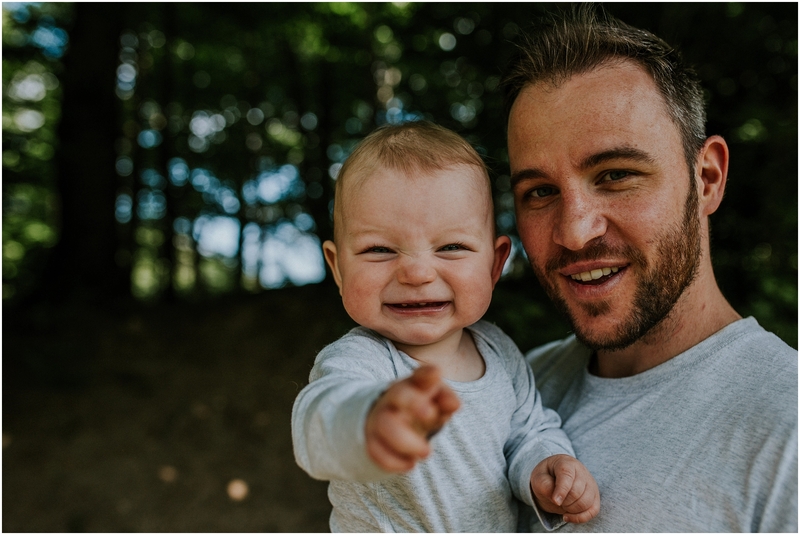 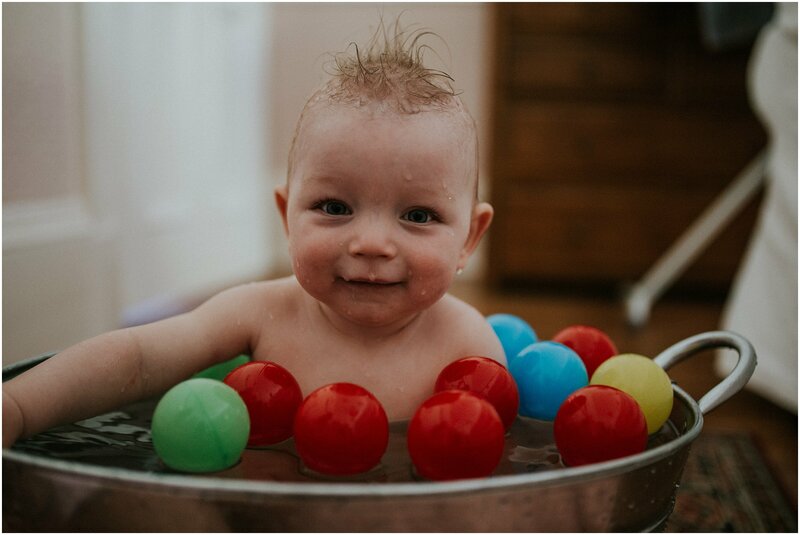 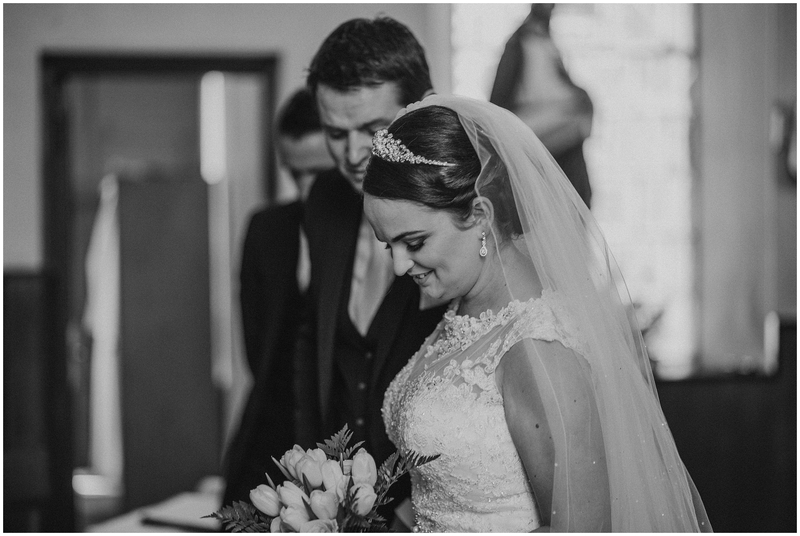 I love so many of the photos I wanted to include them all but that would just be silly! 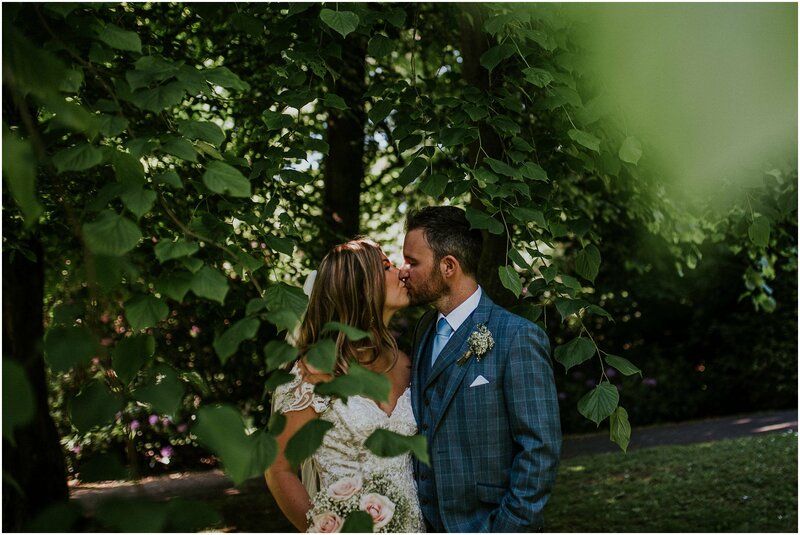 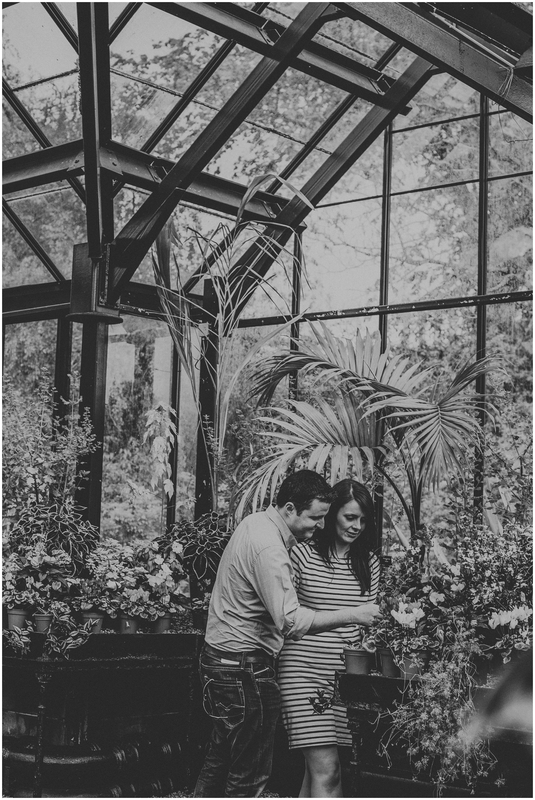 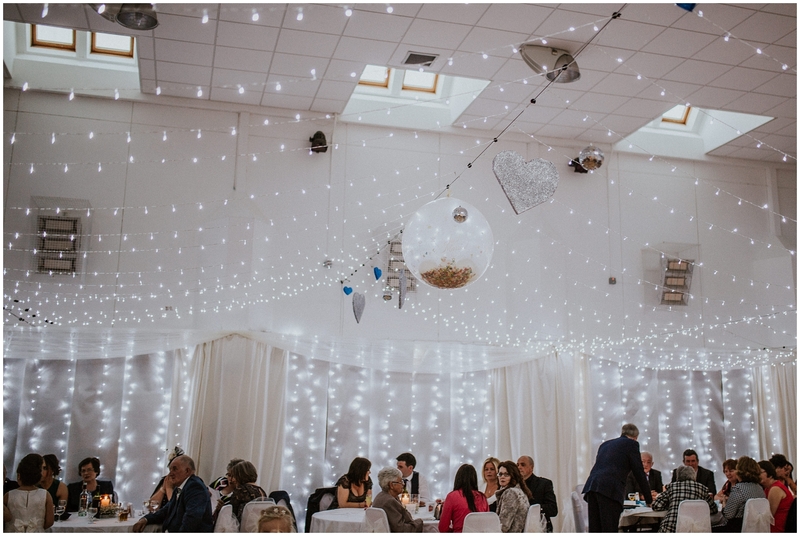 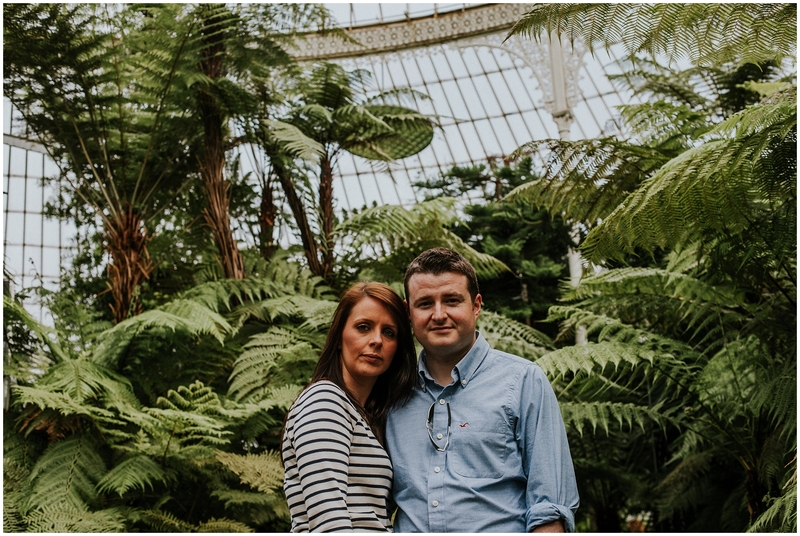 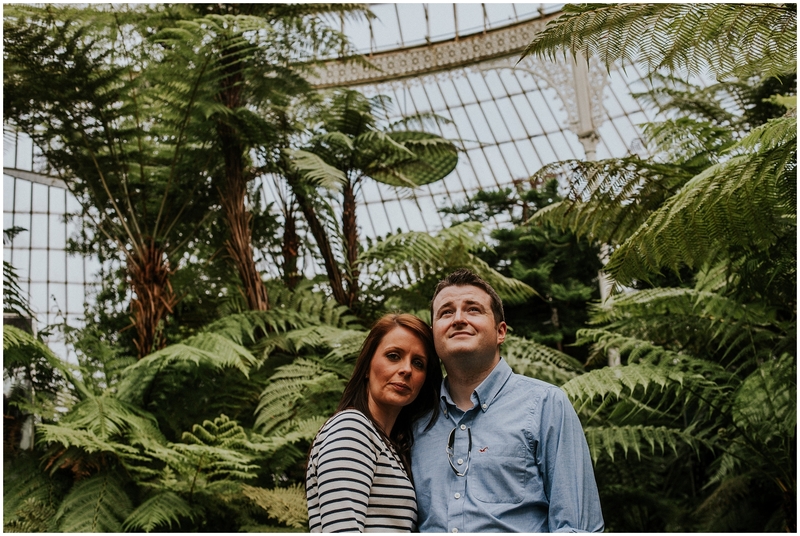 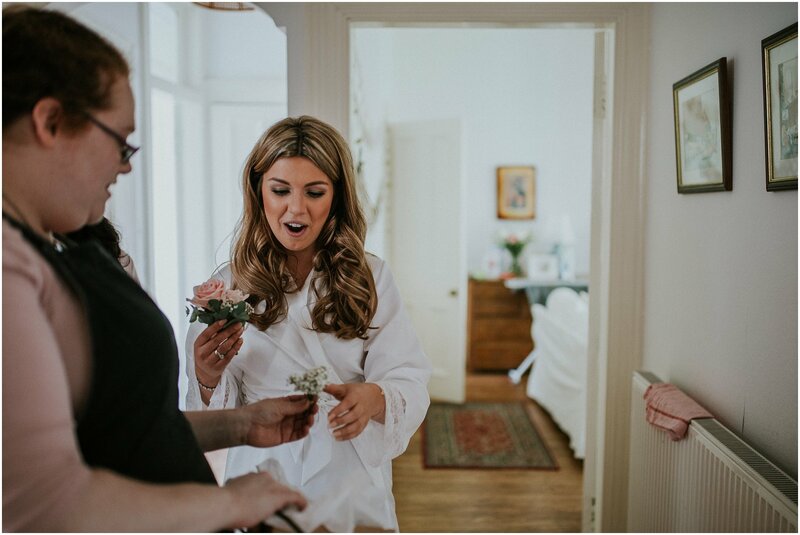 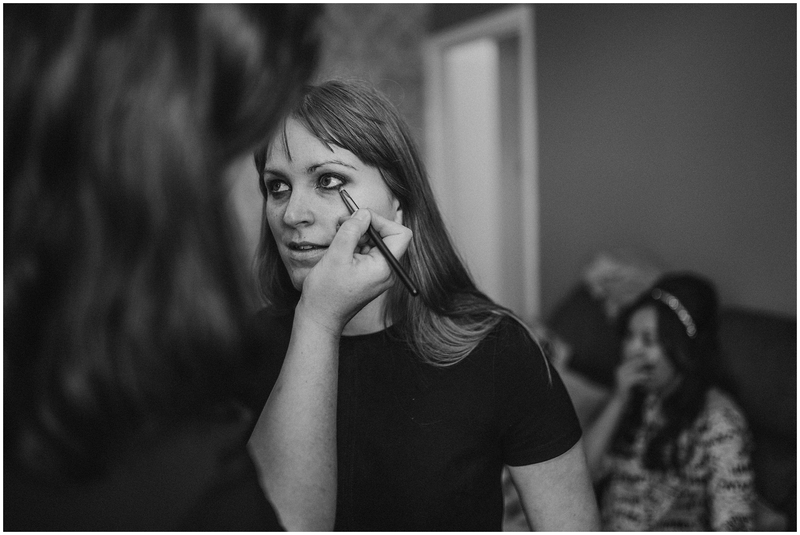 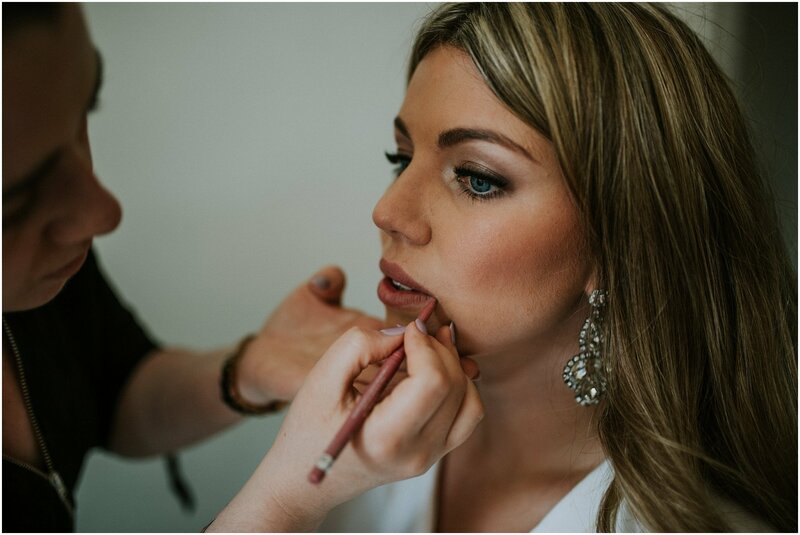 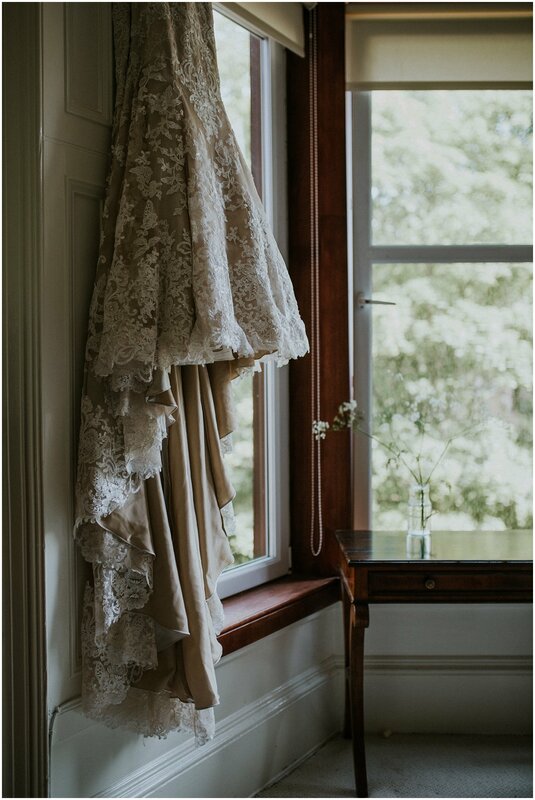 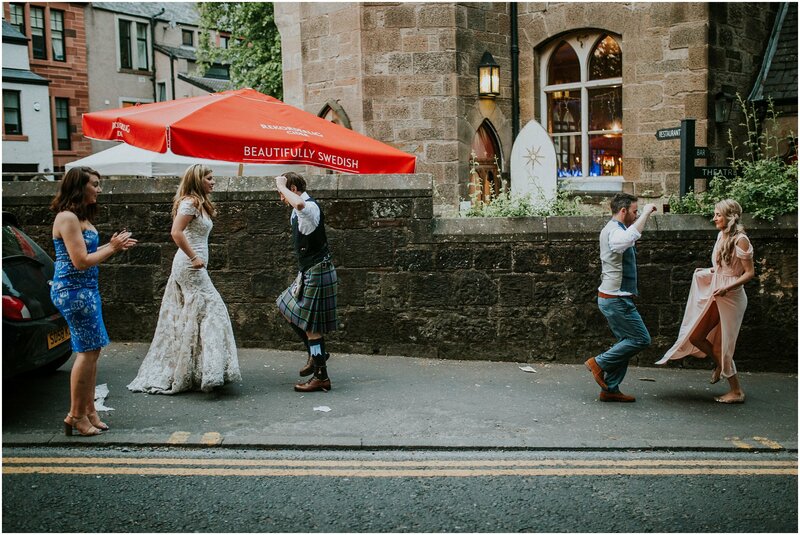 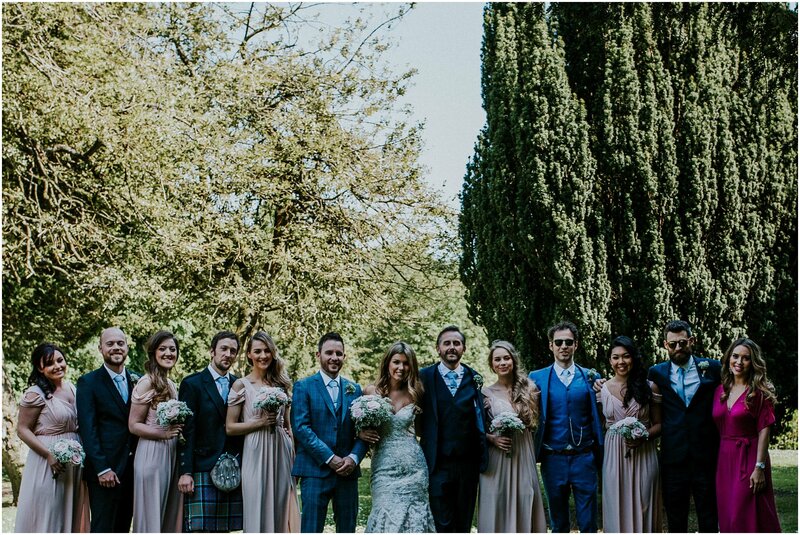 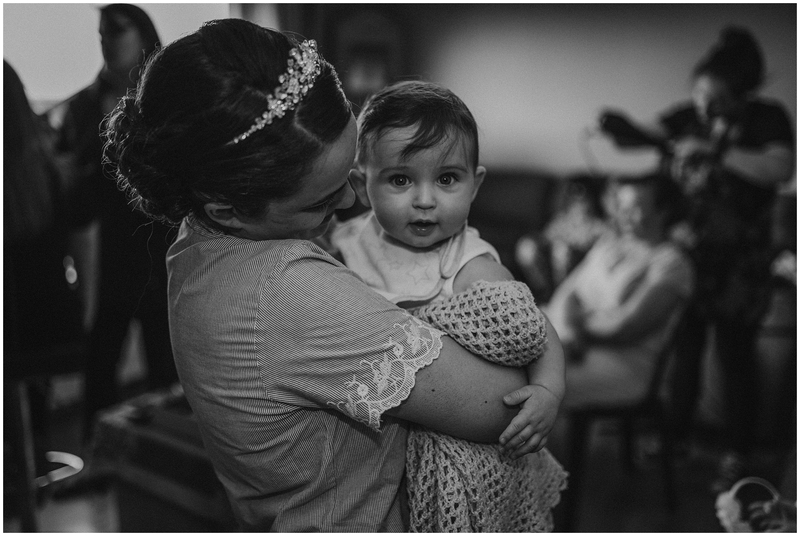 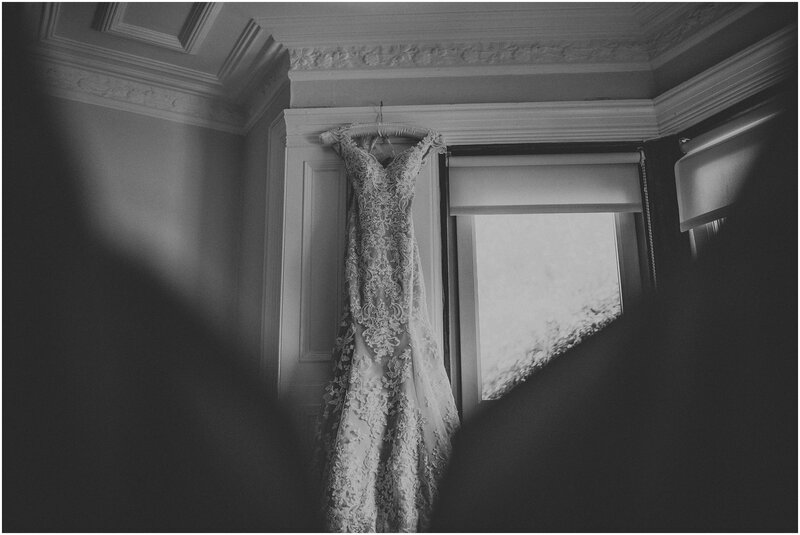 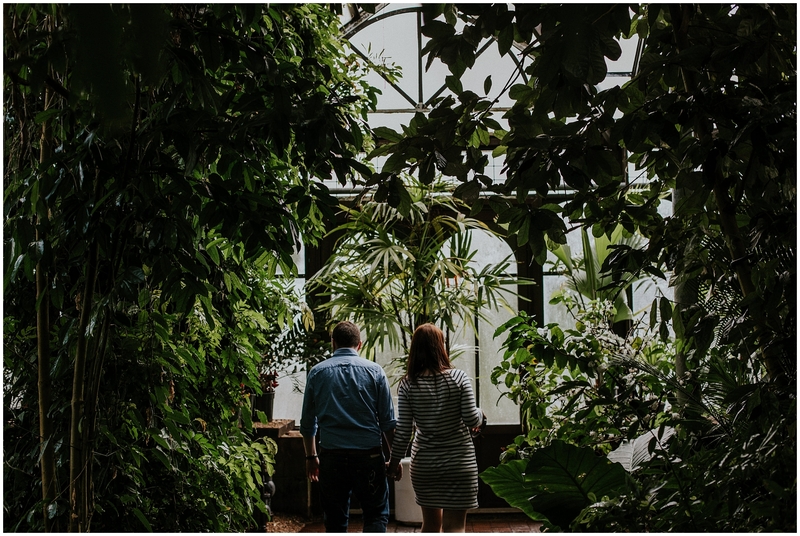 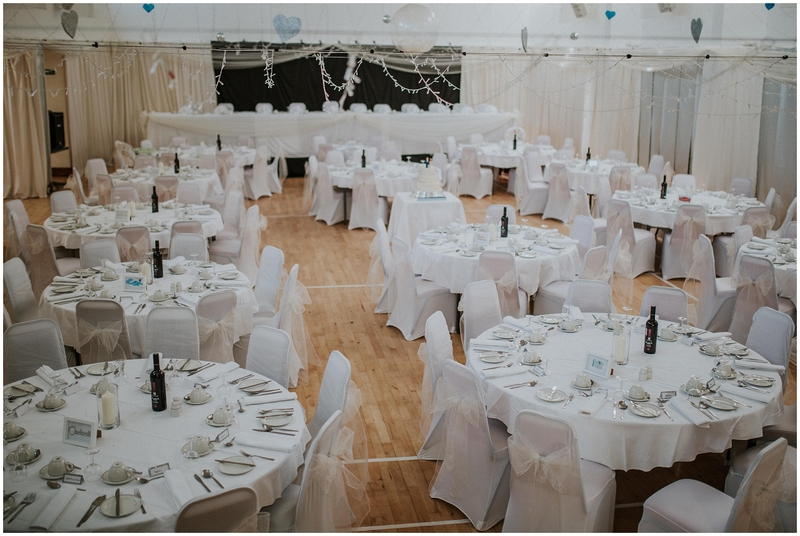 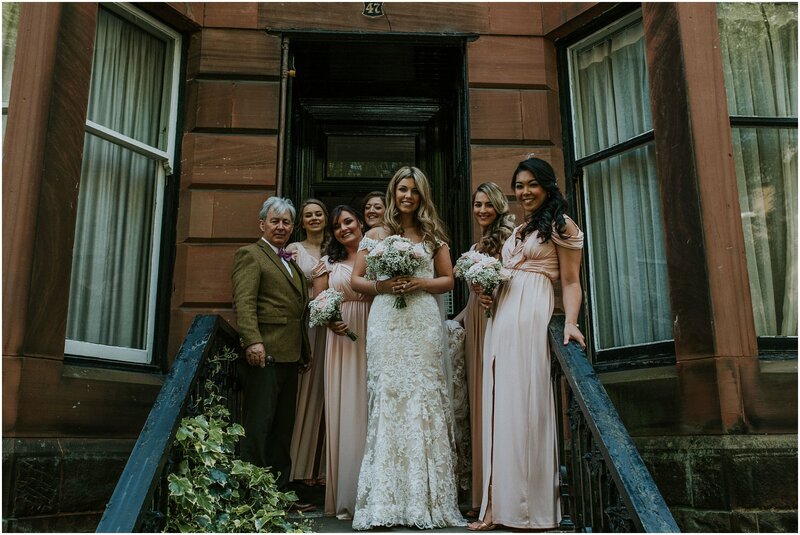 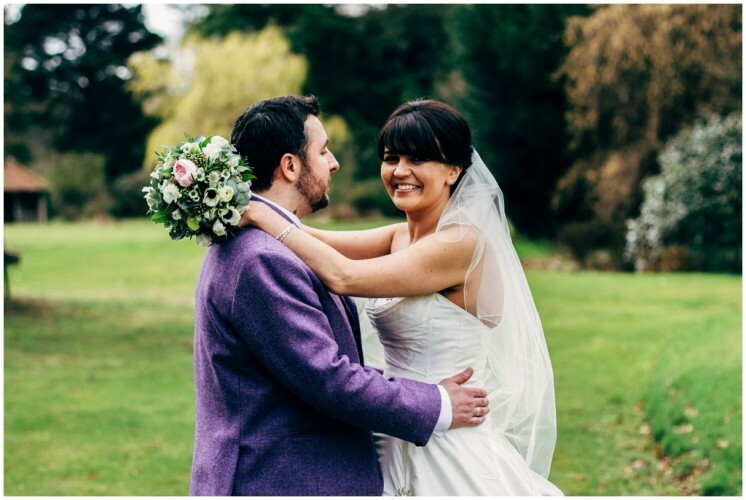 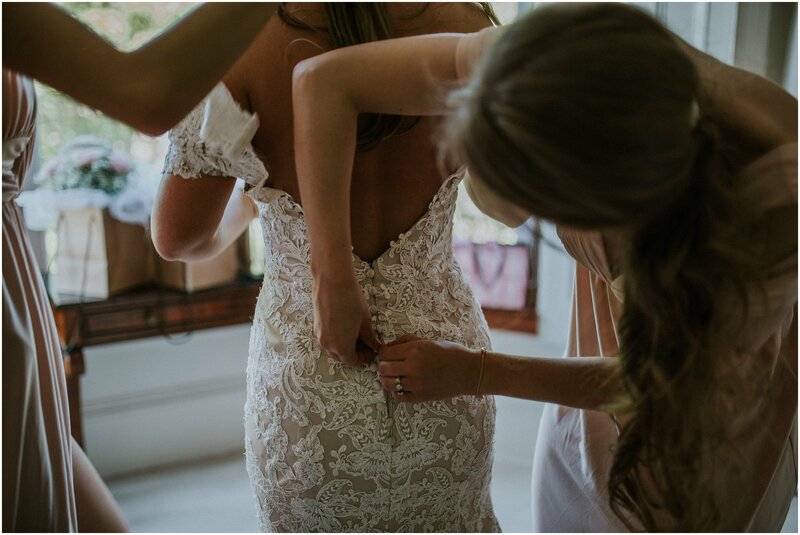 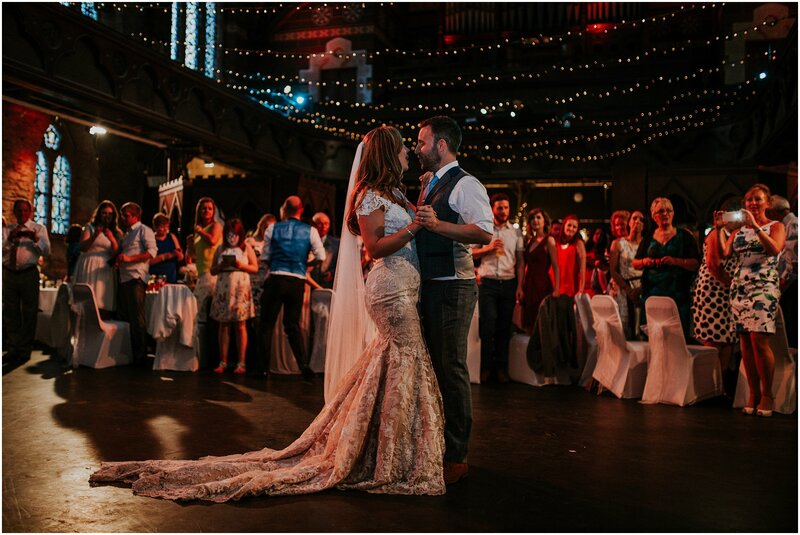 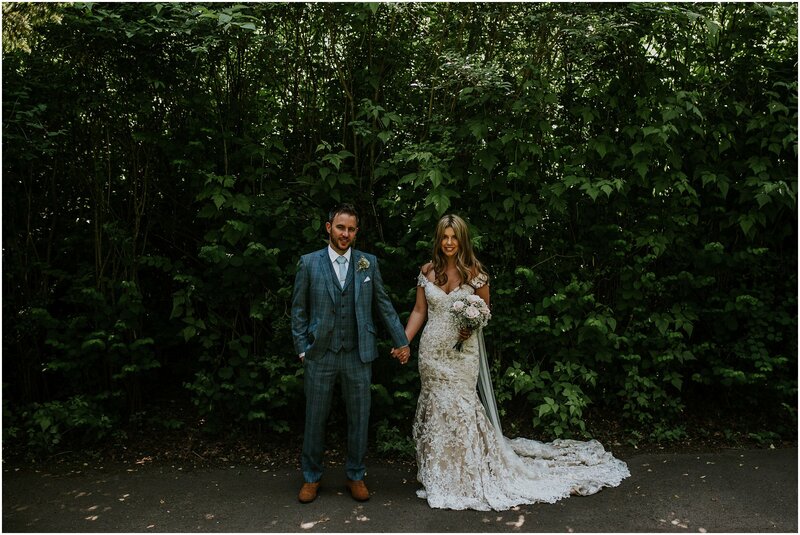 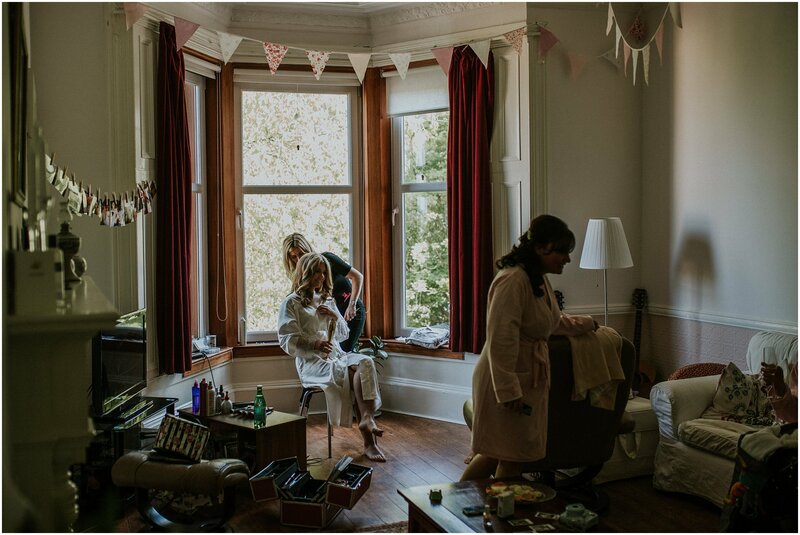 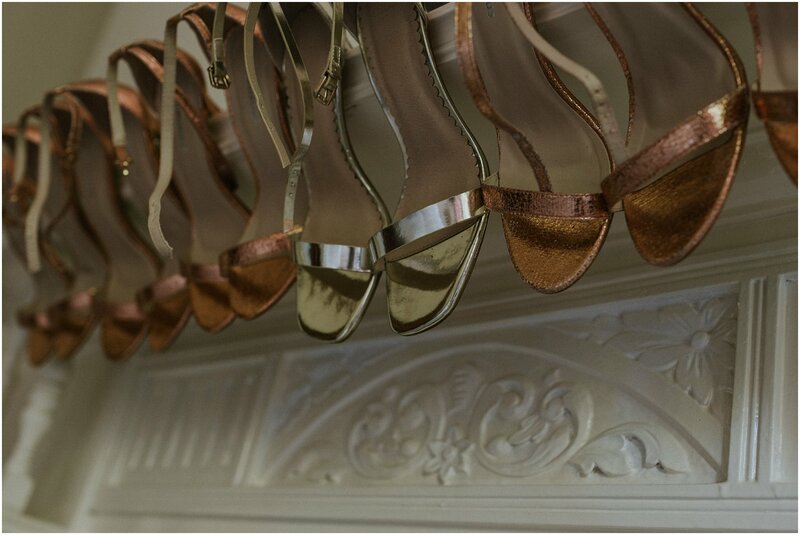 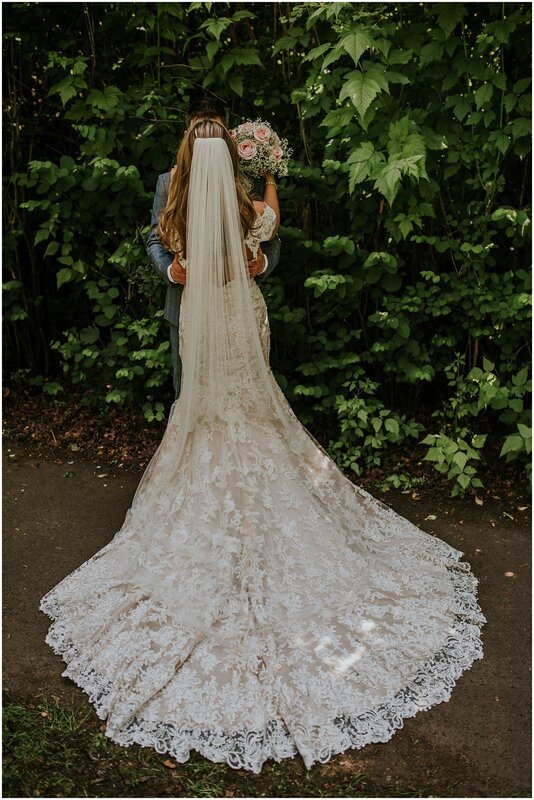 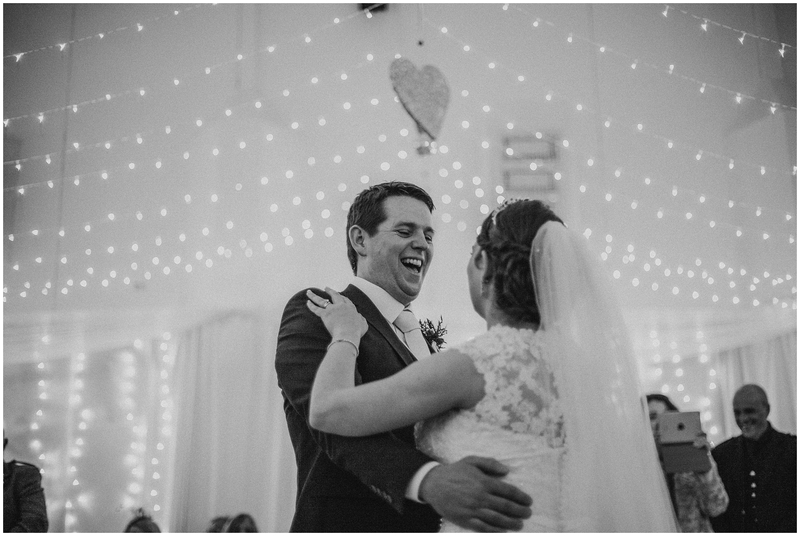 So scroll down and enjoy this beautiful summer wedding in Glasgow.. it will be worth it! 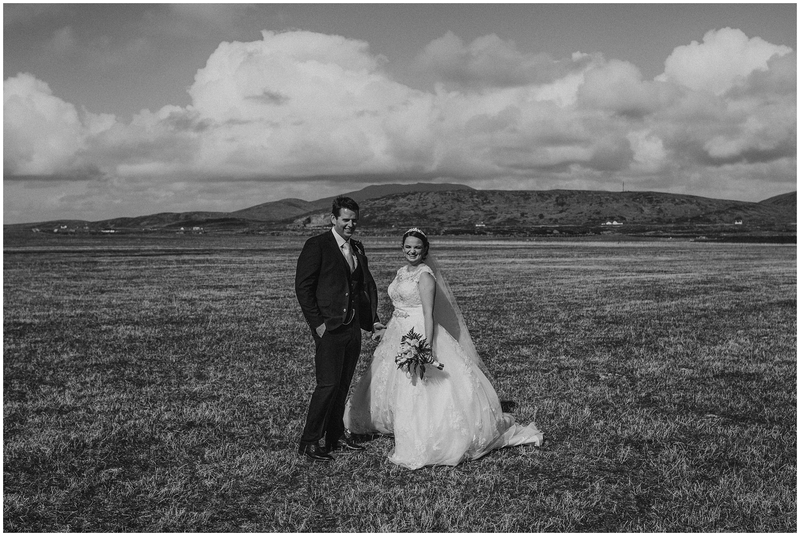 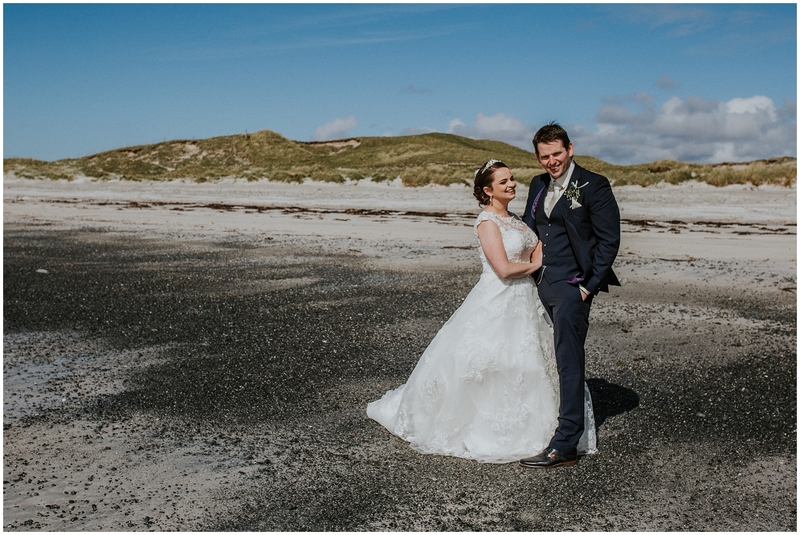 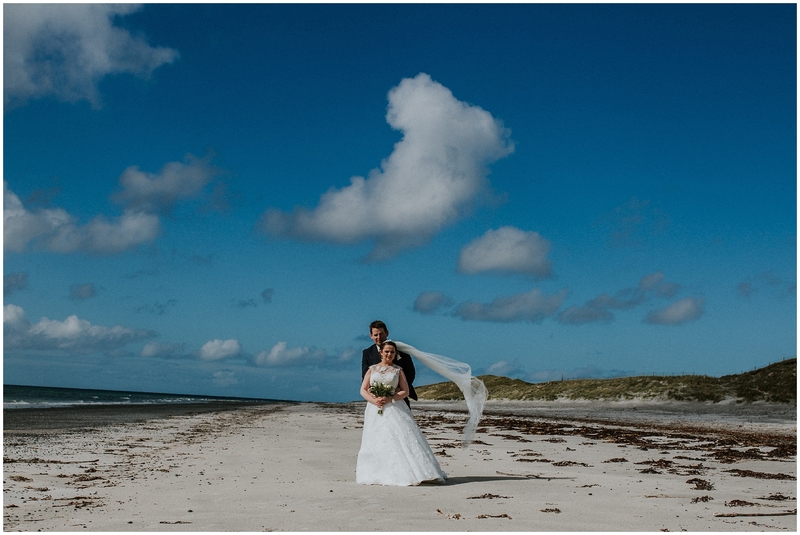 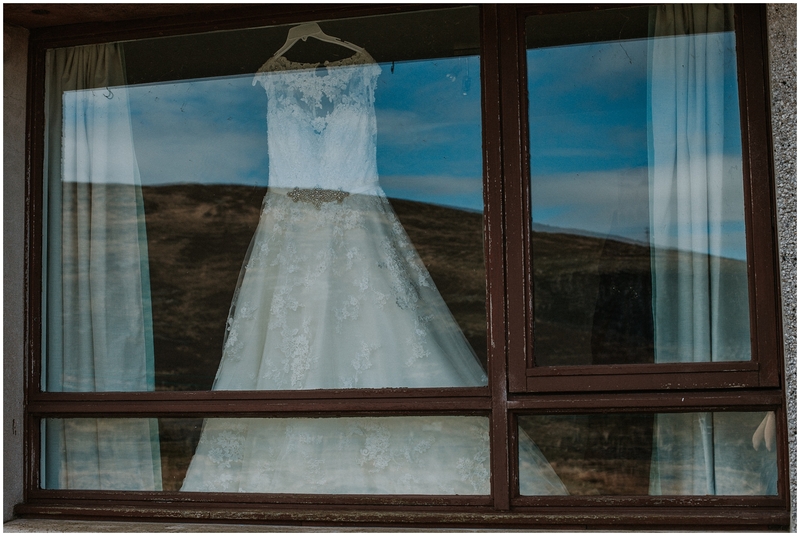 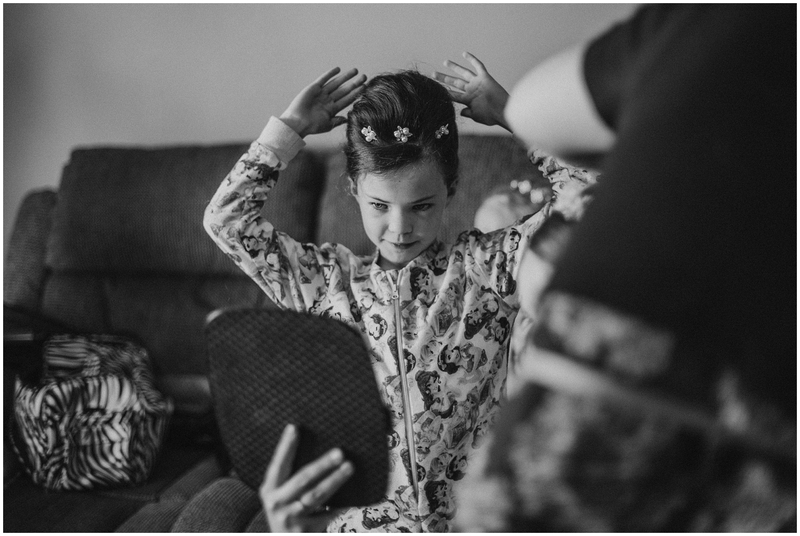 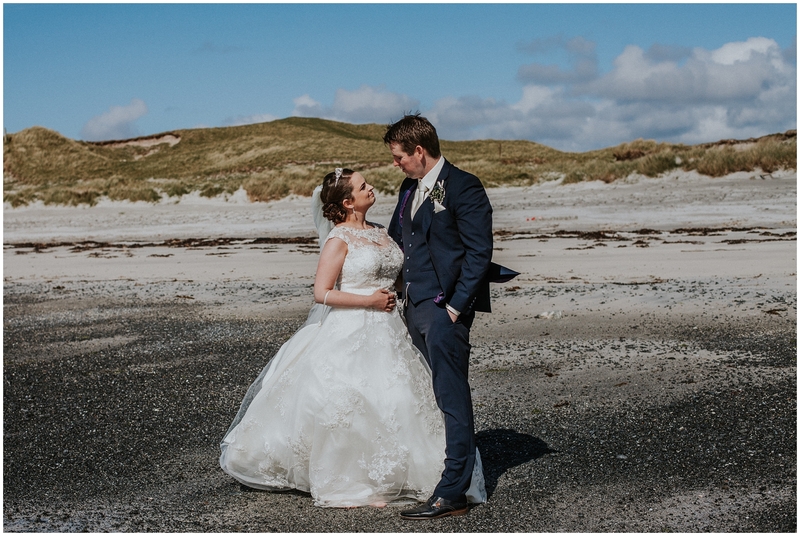 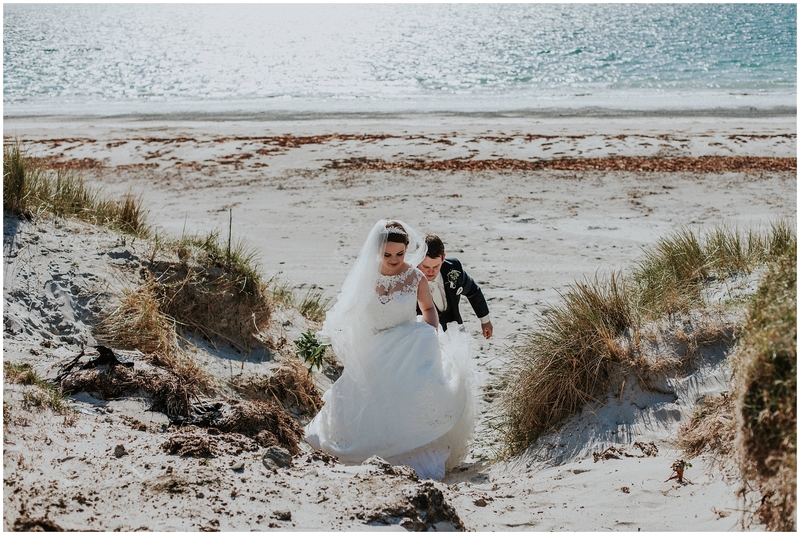 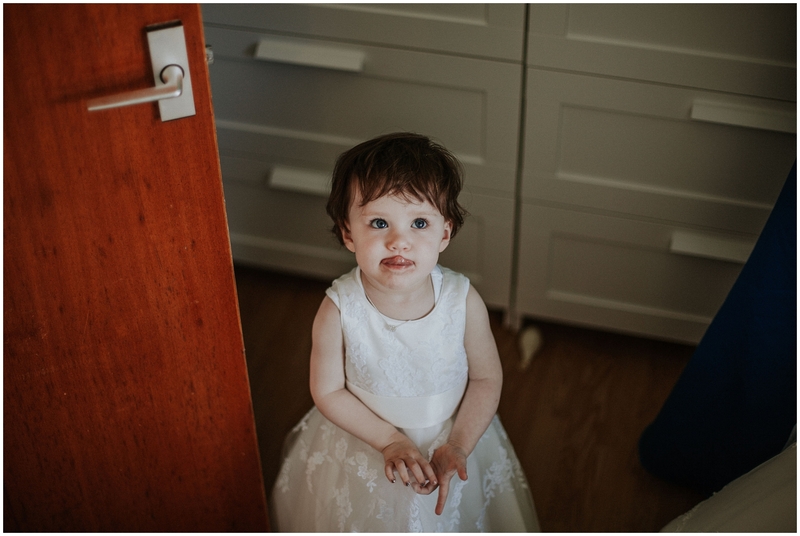 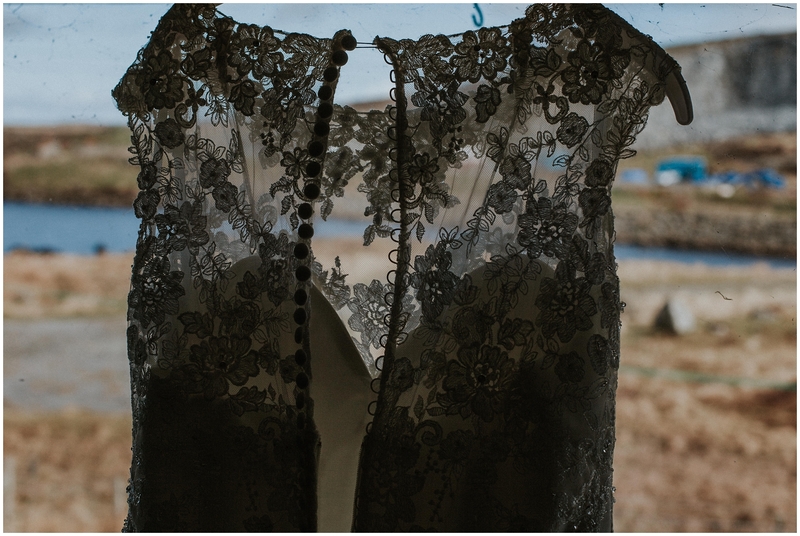 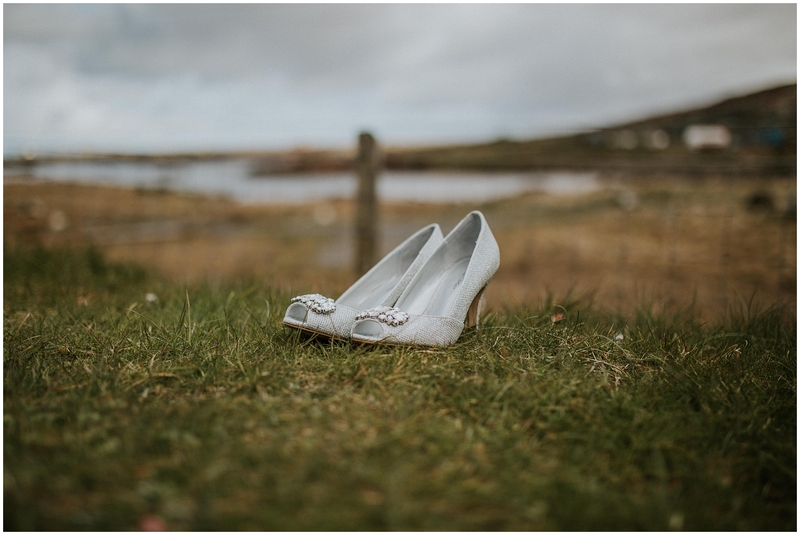 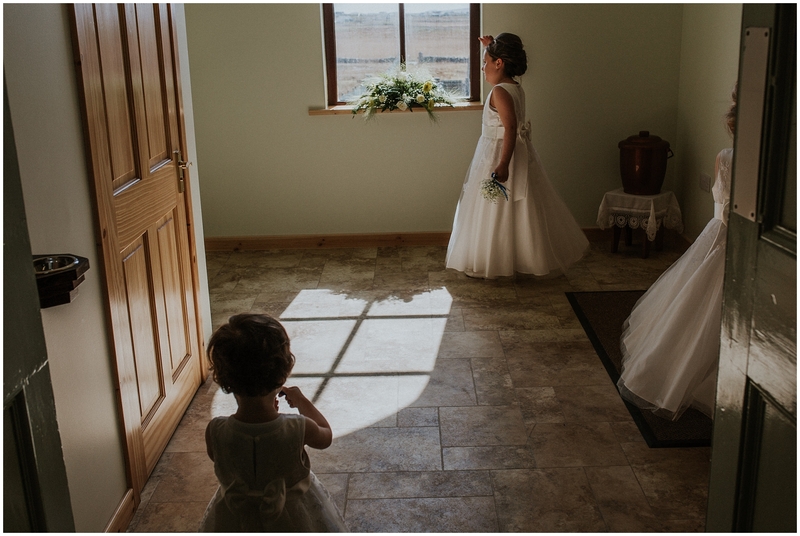 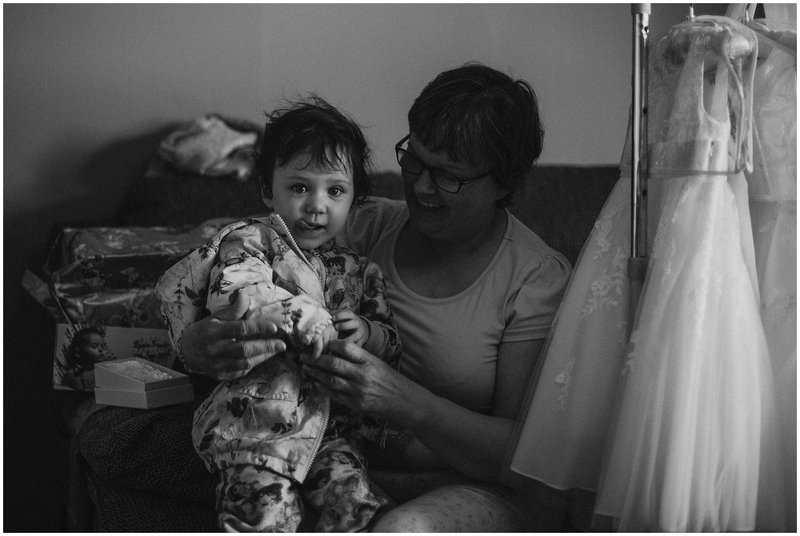 Karen and Marc got married at the end of April last year in South Uist, Karen’s home. 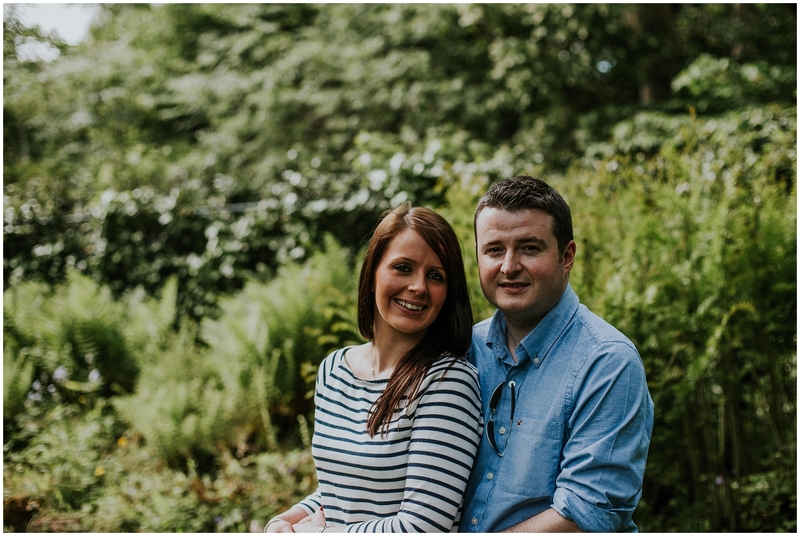 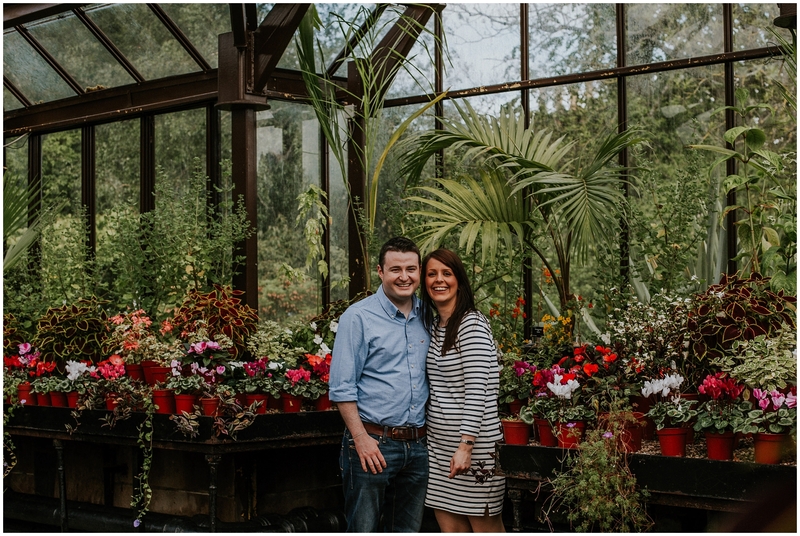 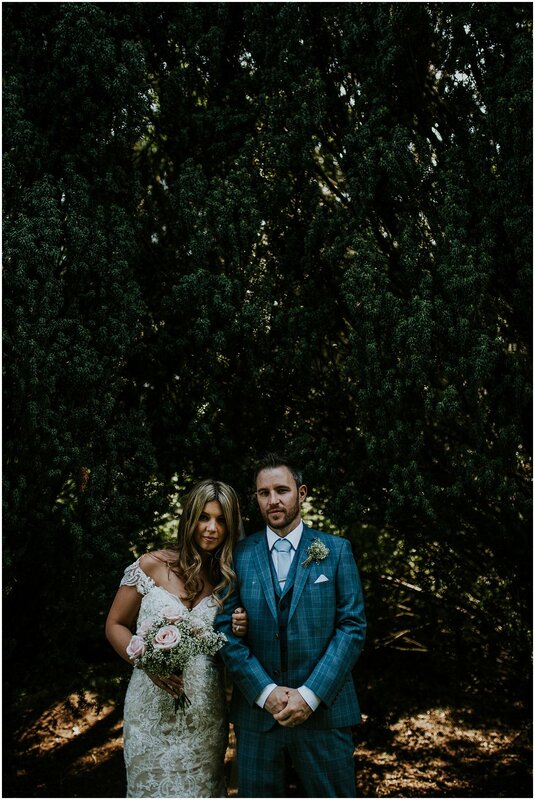 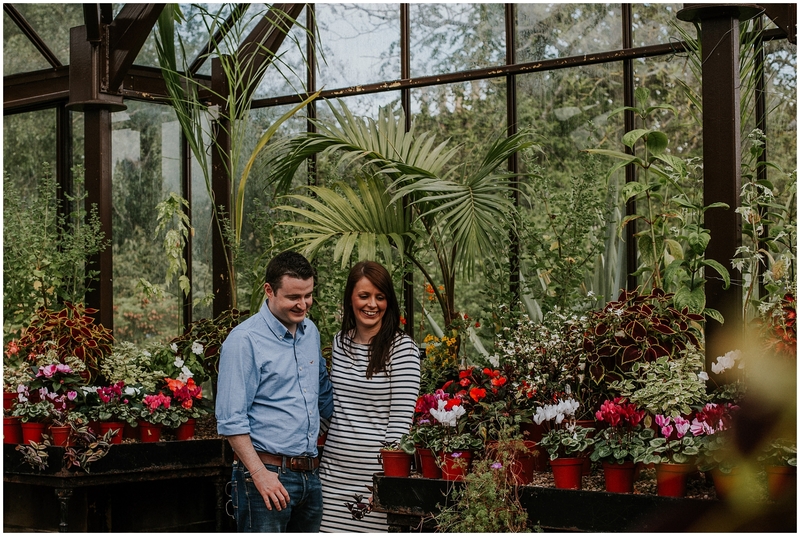 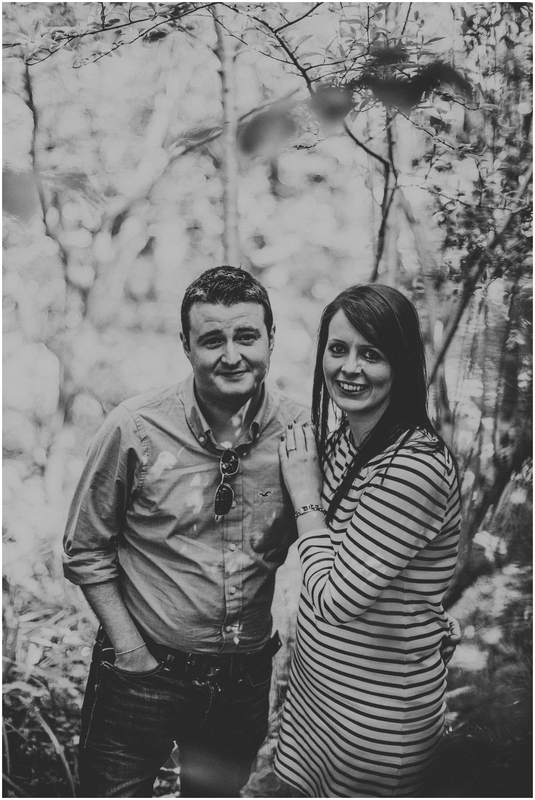 They both live over in Ireland, Marc’s home country, and they planned the wedding from afar and did a fantastic job! 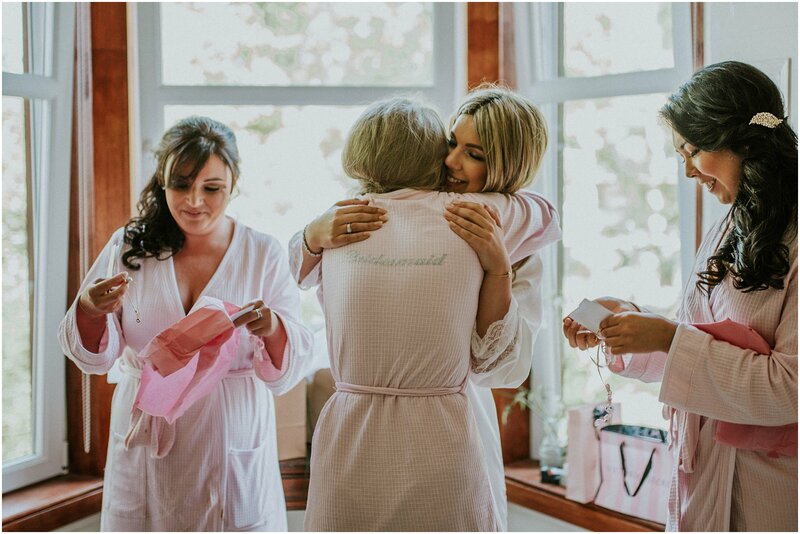 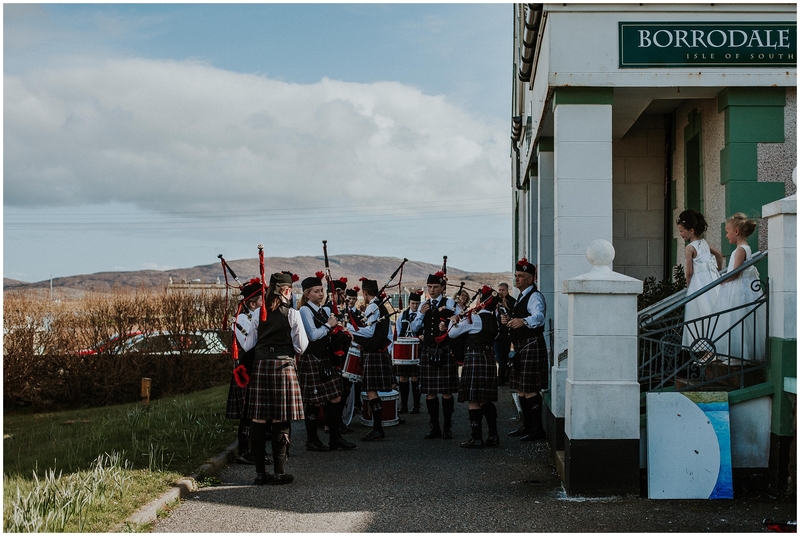 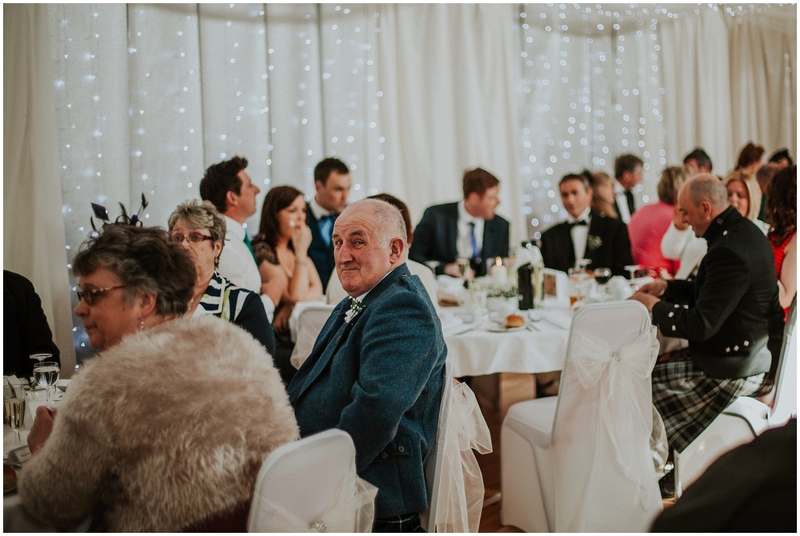 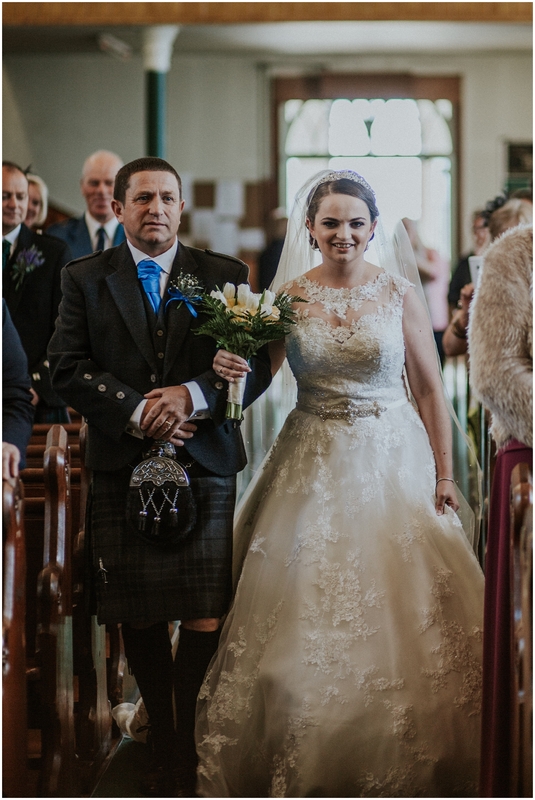 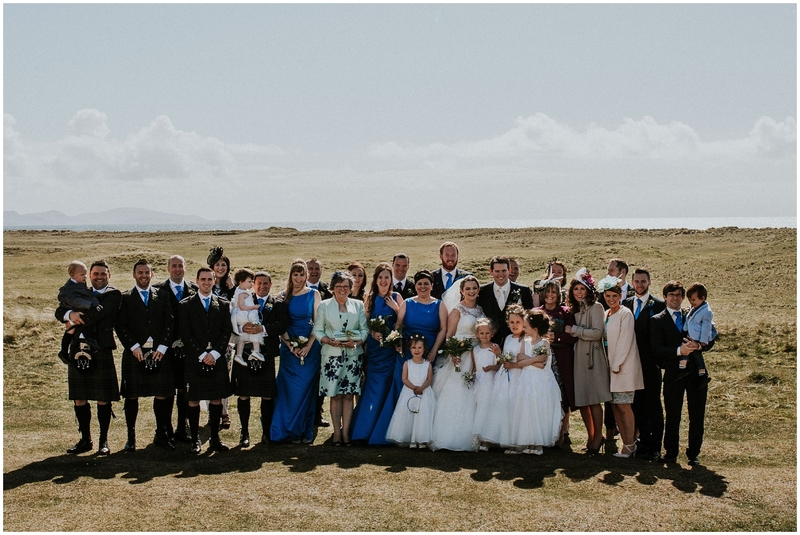 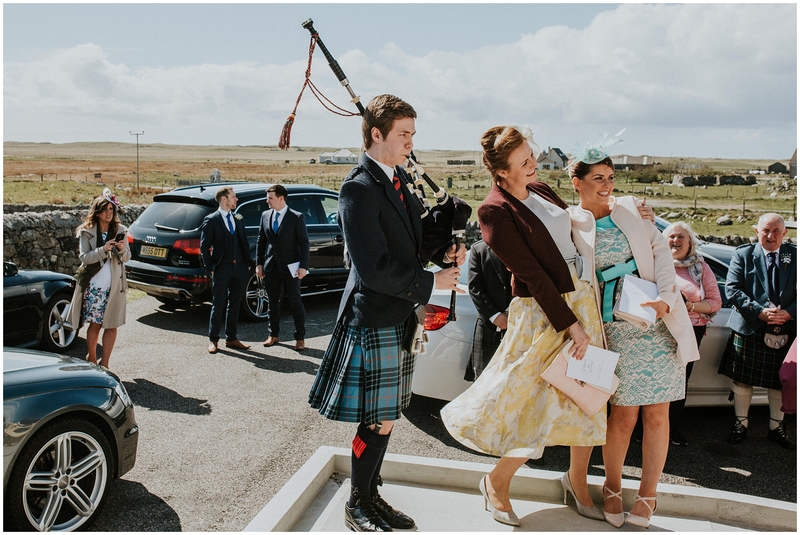 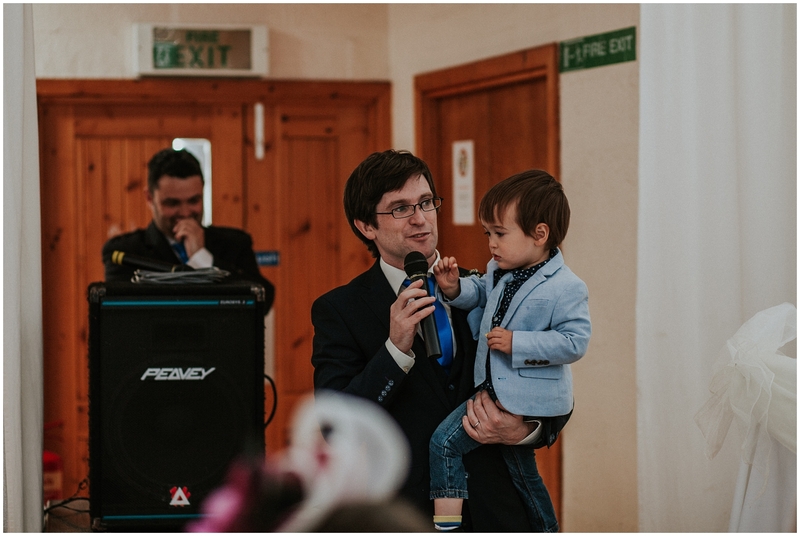 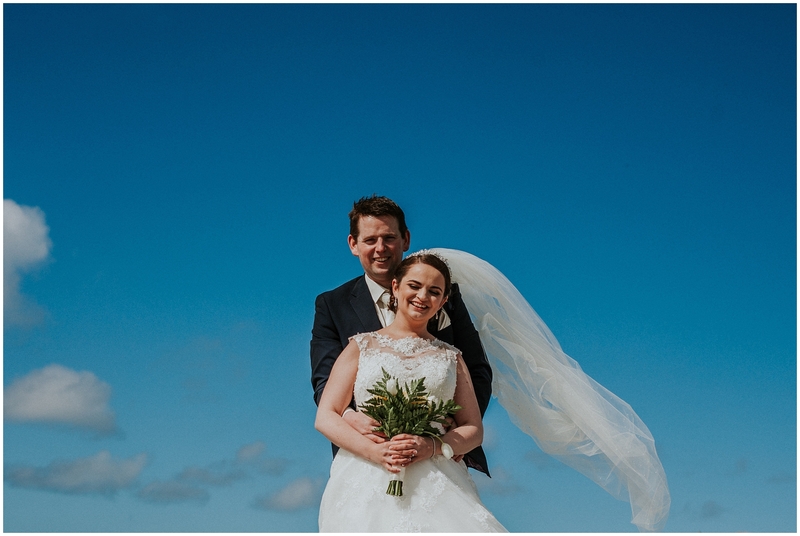 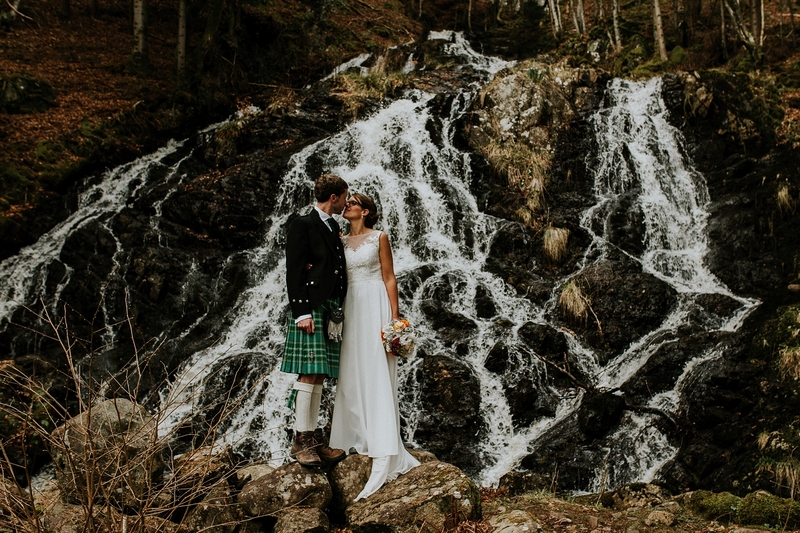 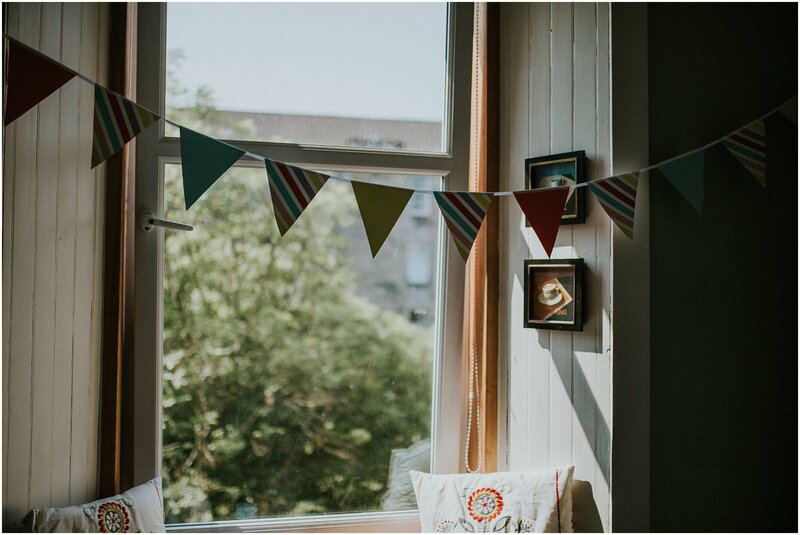 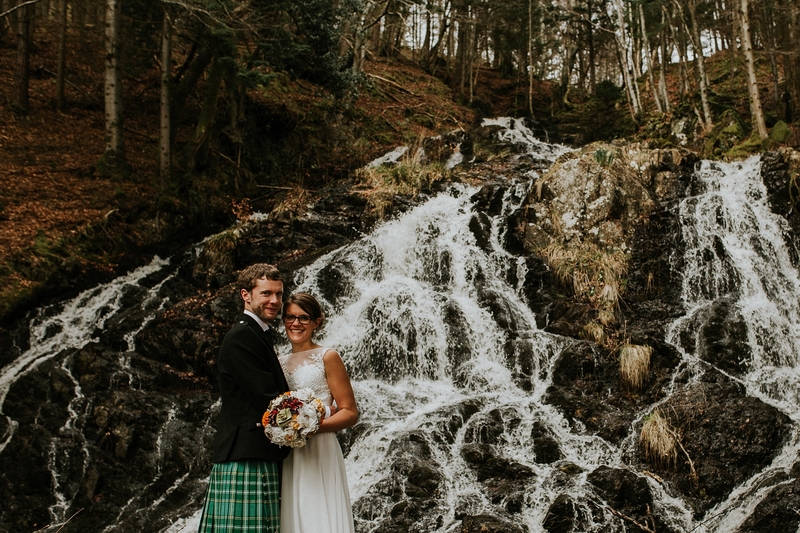 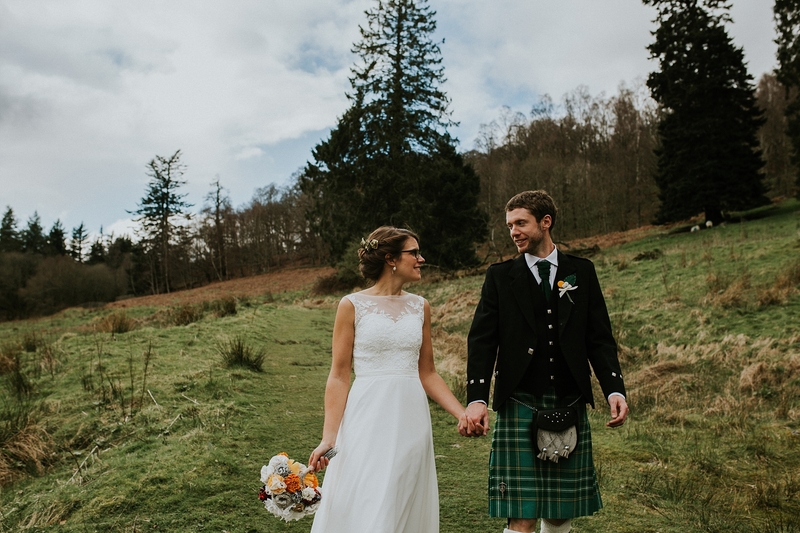 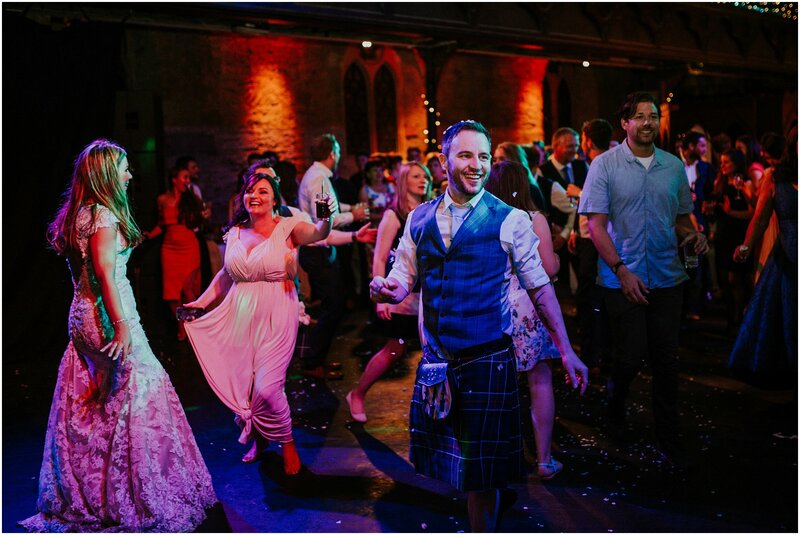 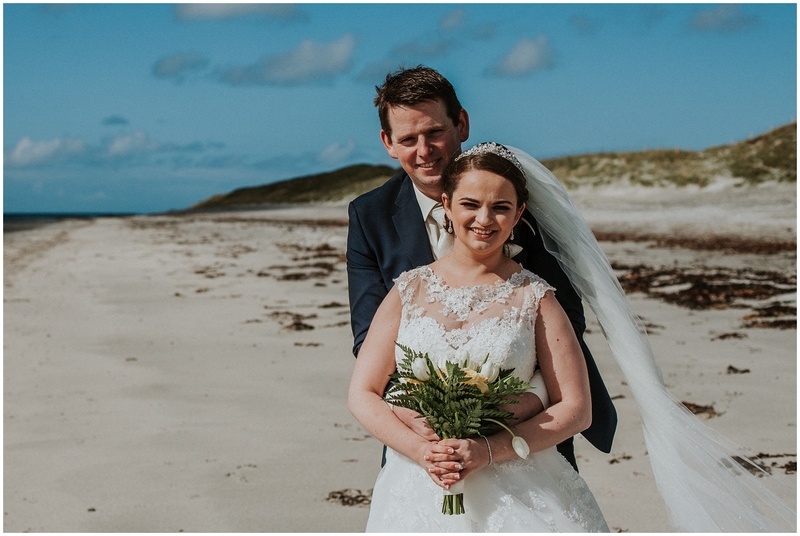 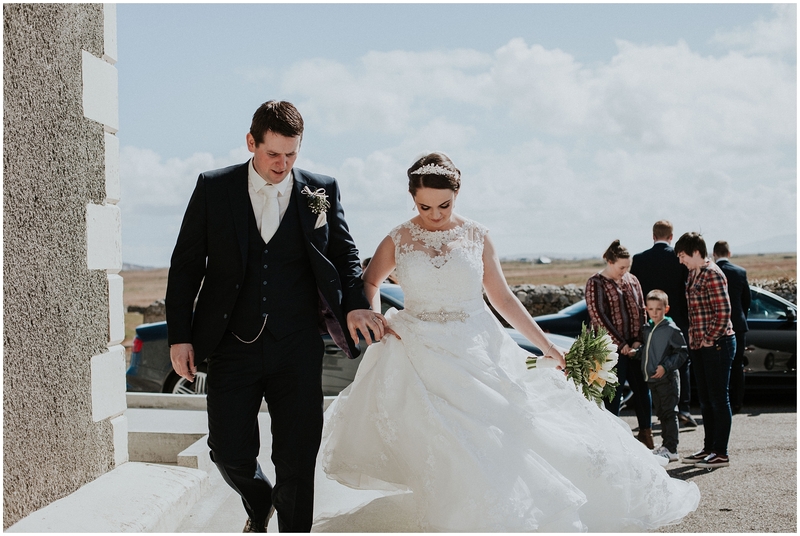 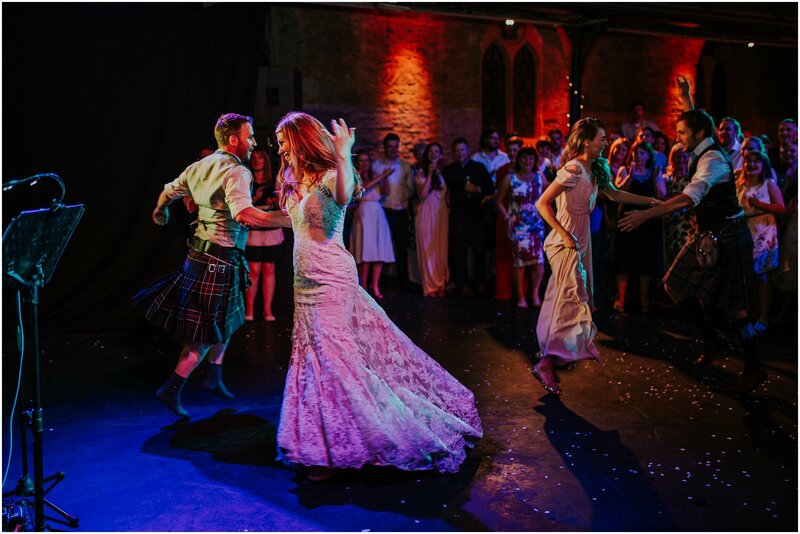 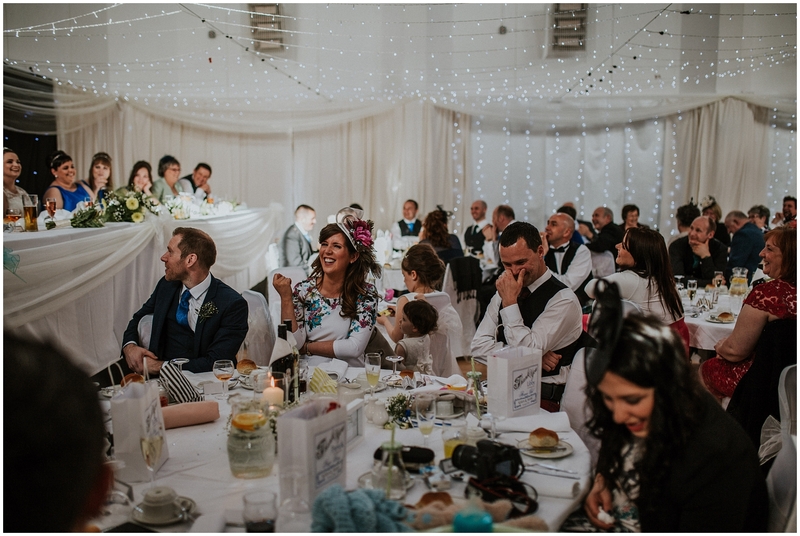 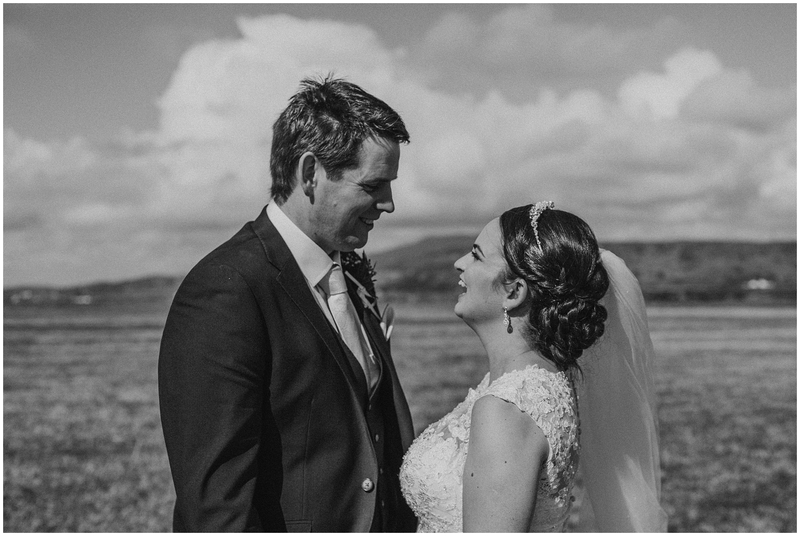 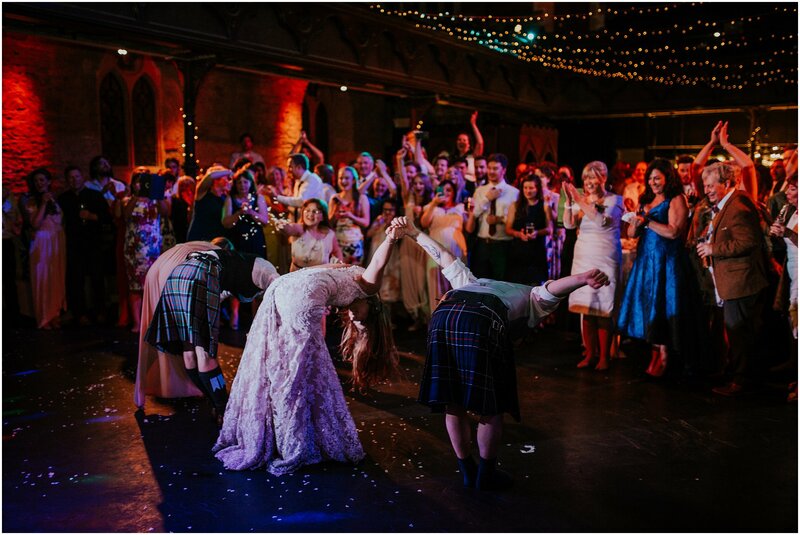 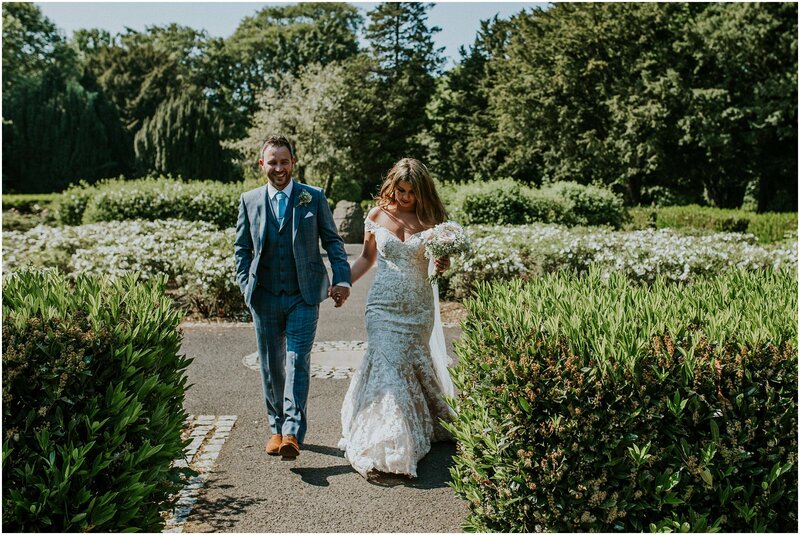 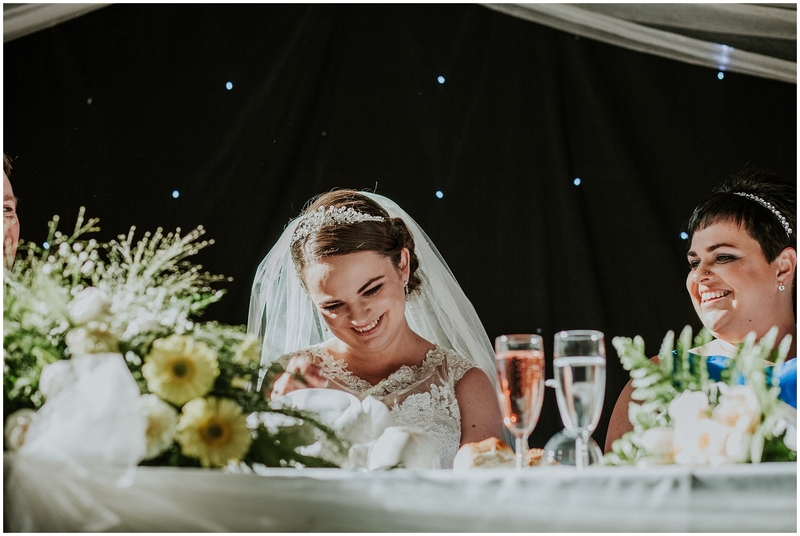 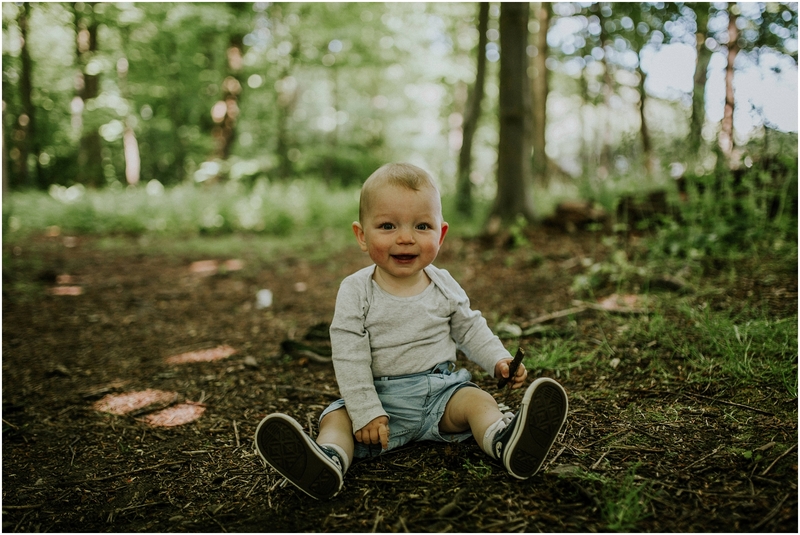 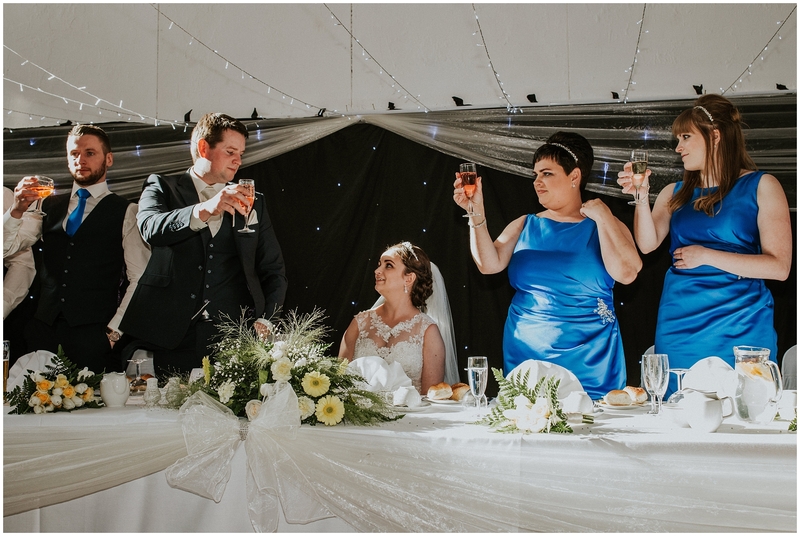 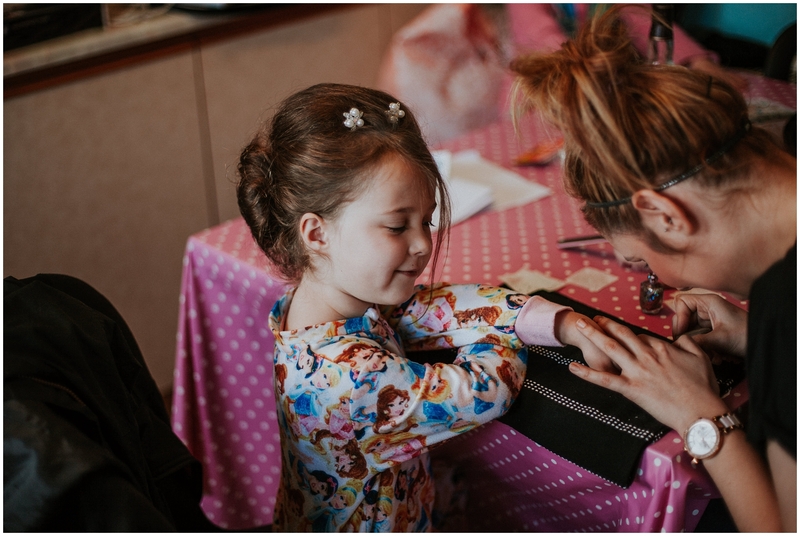 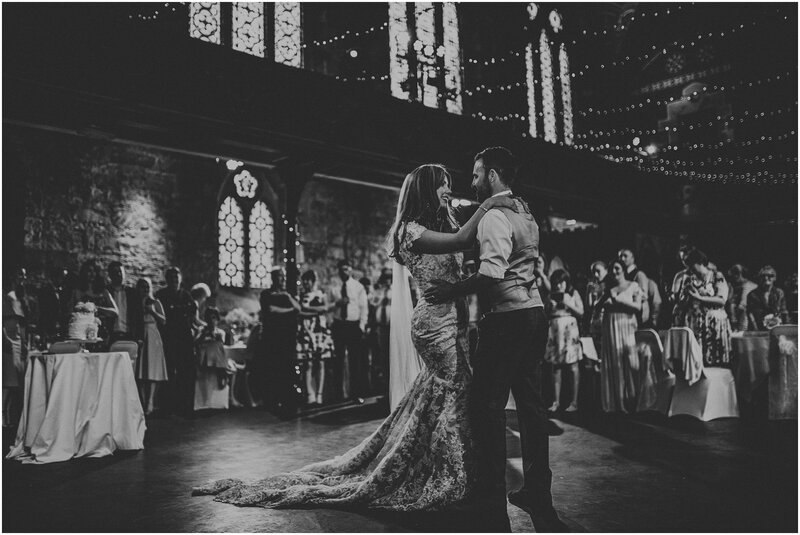 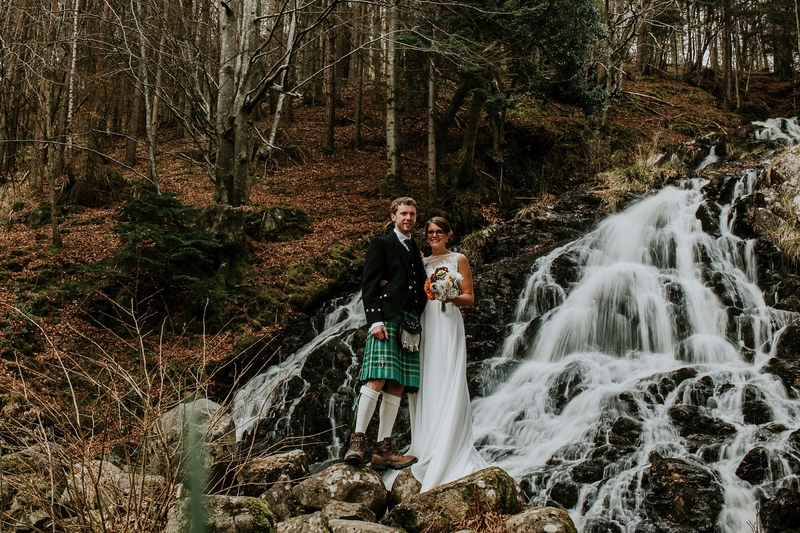 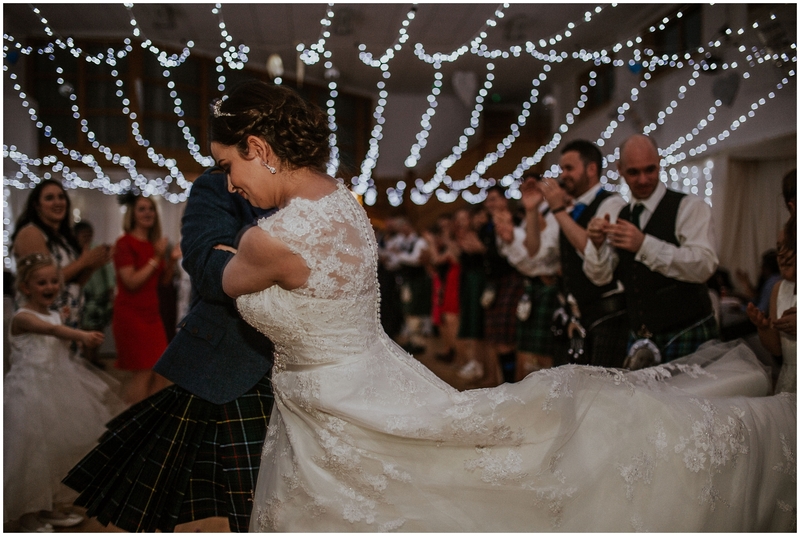 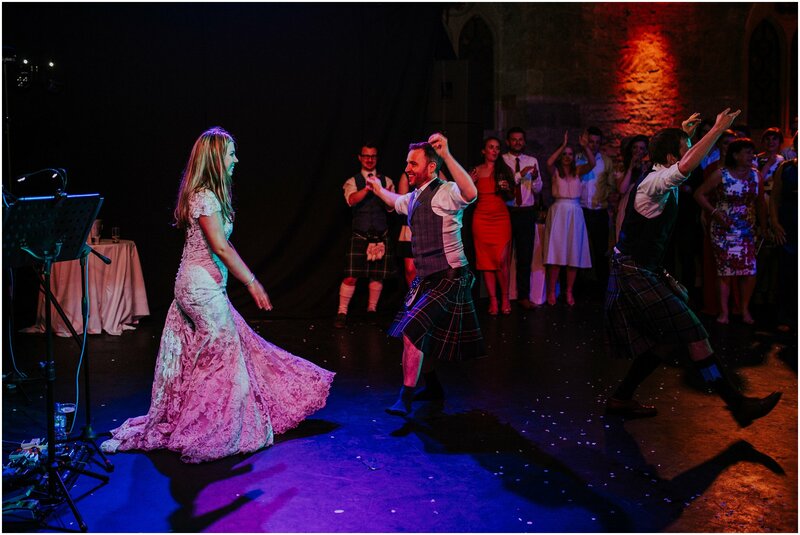 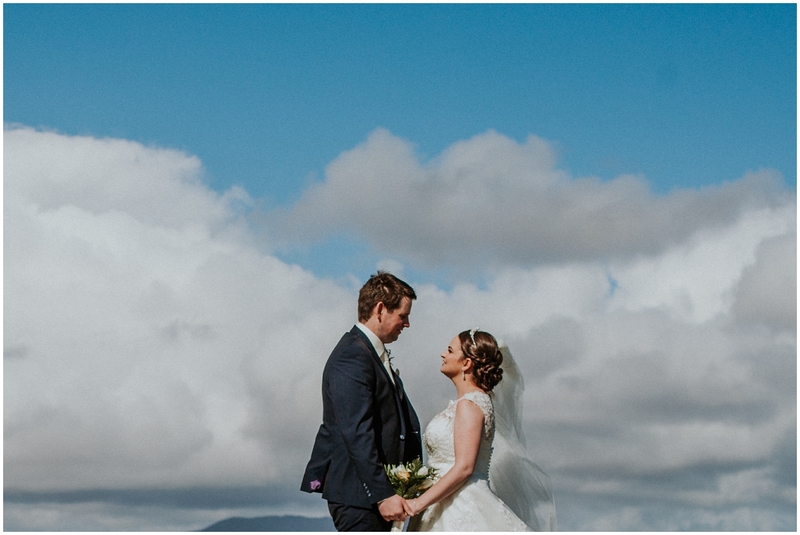 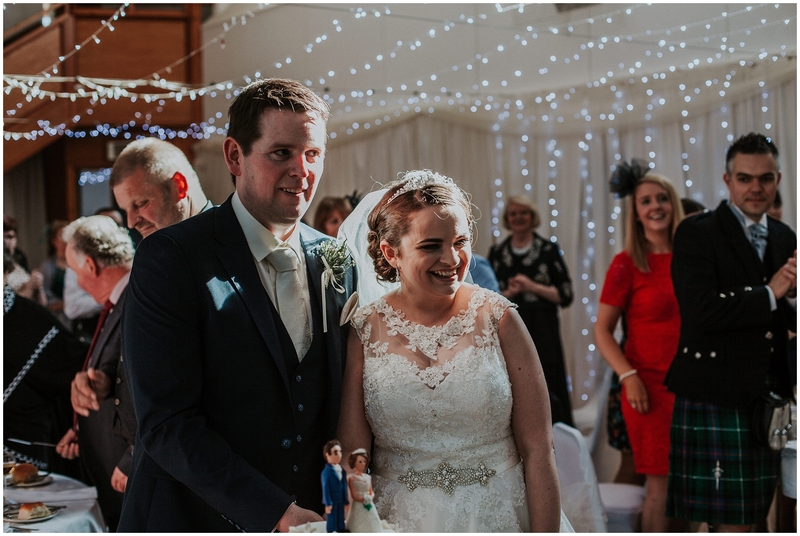 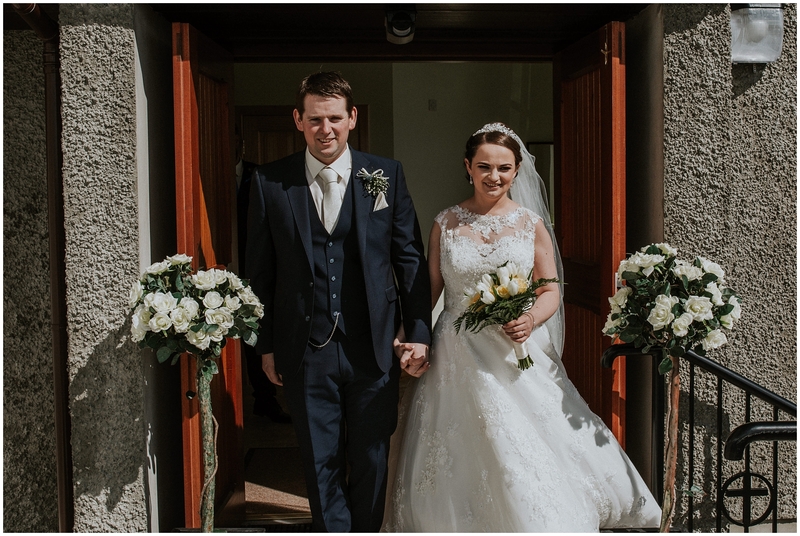 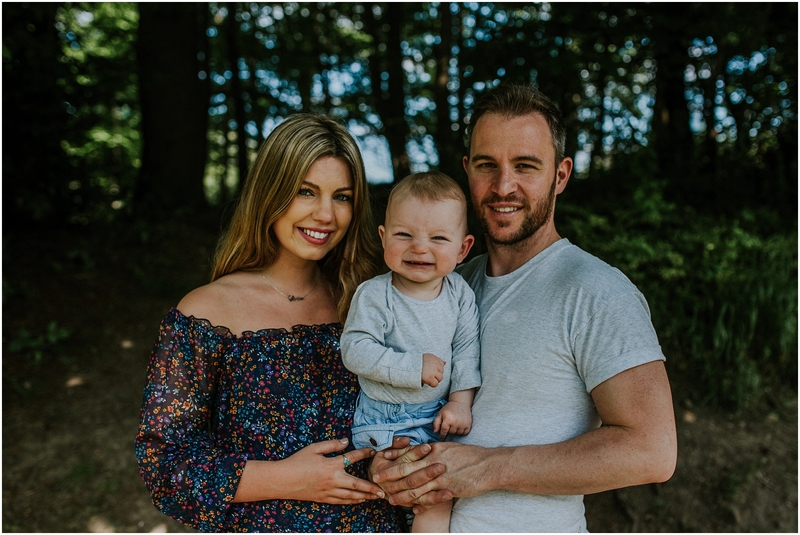 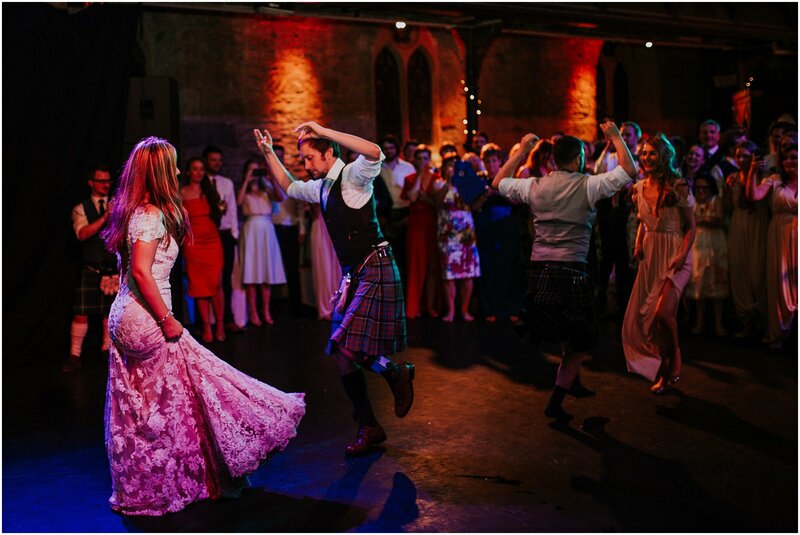 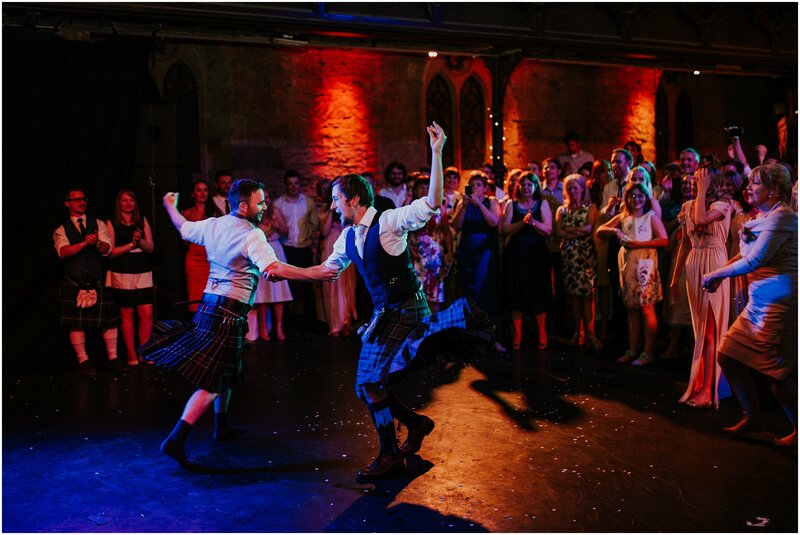 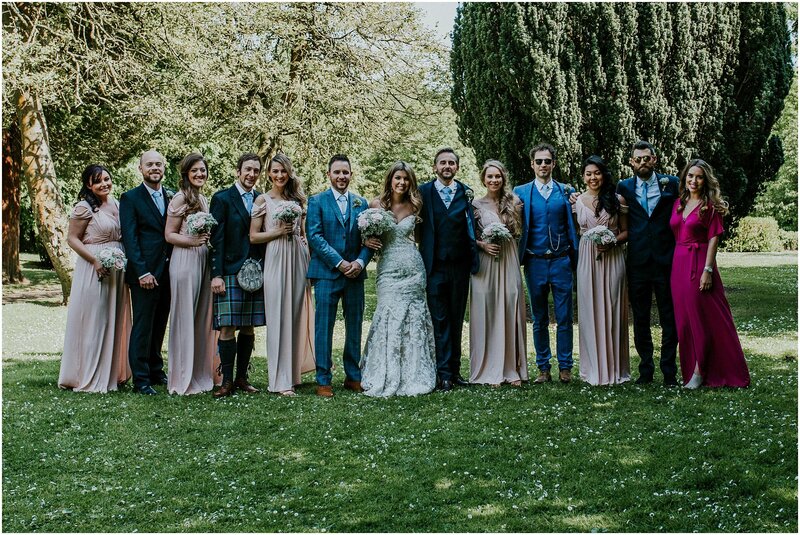 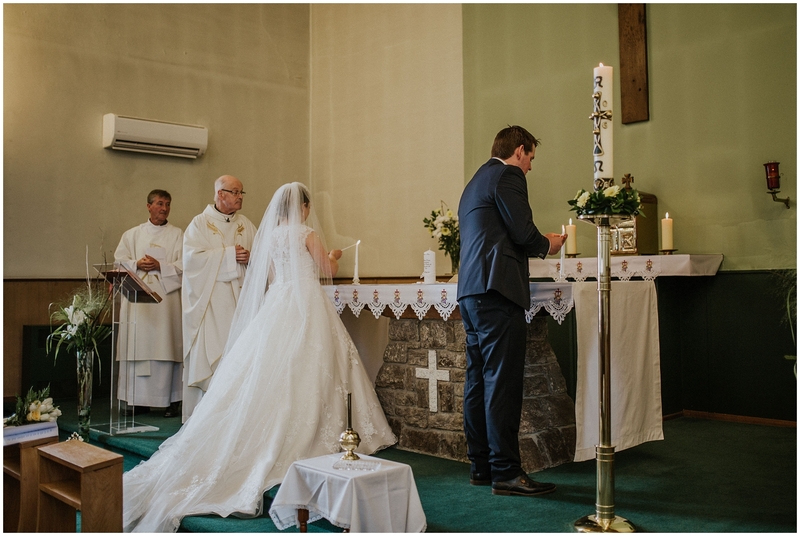 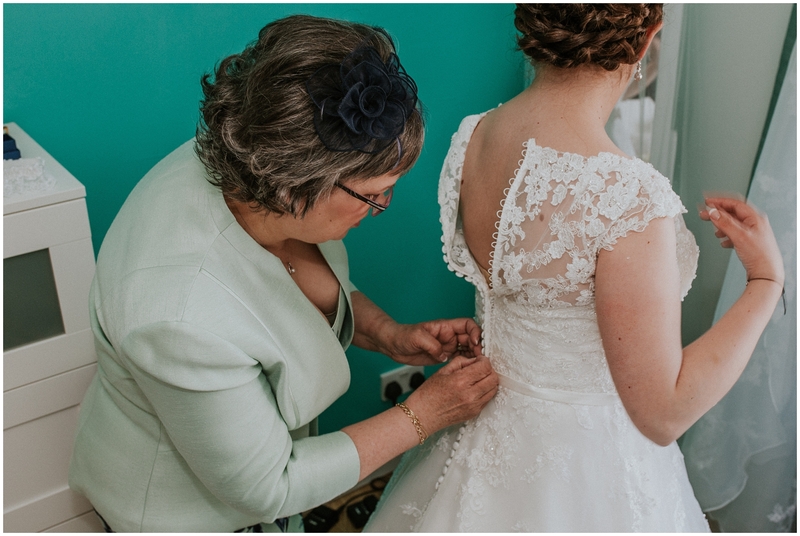 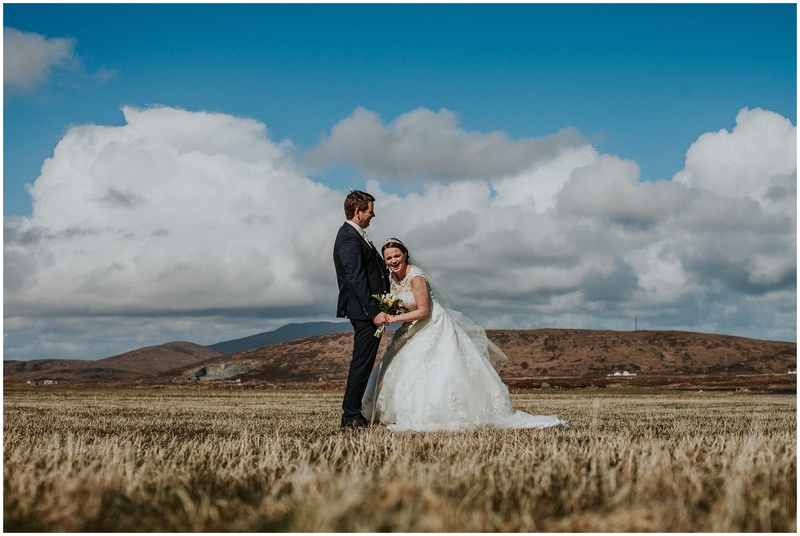 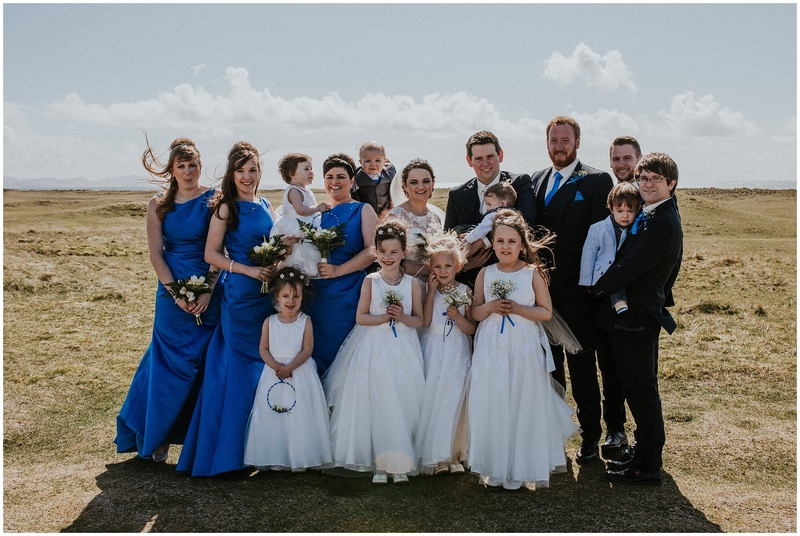 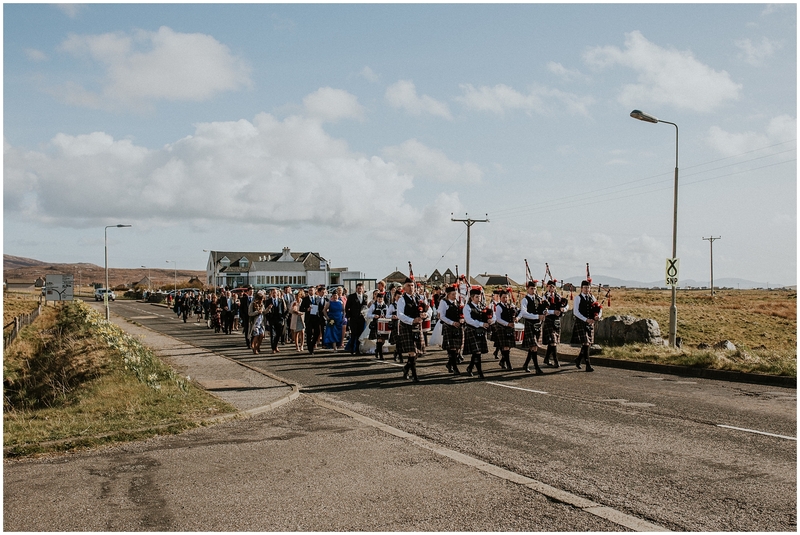 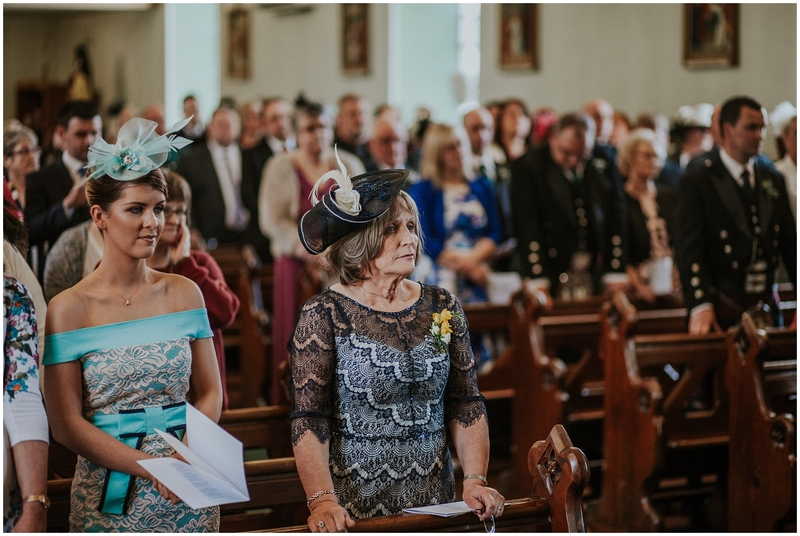 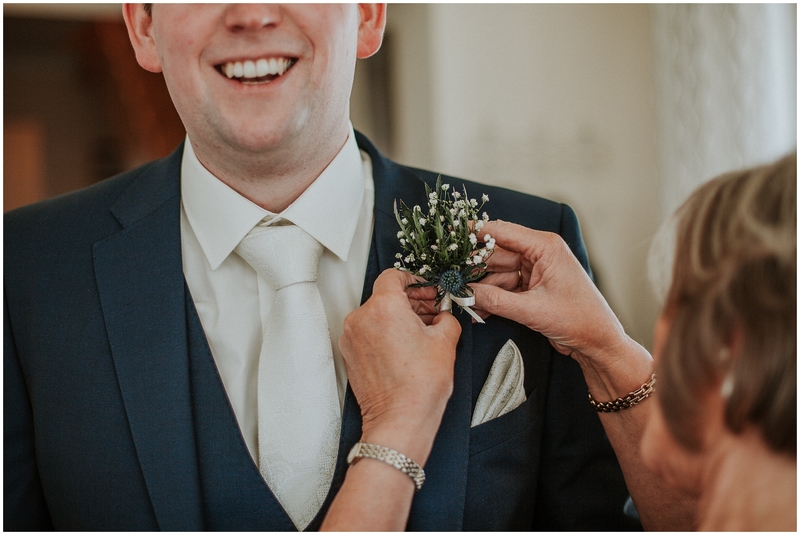 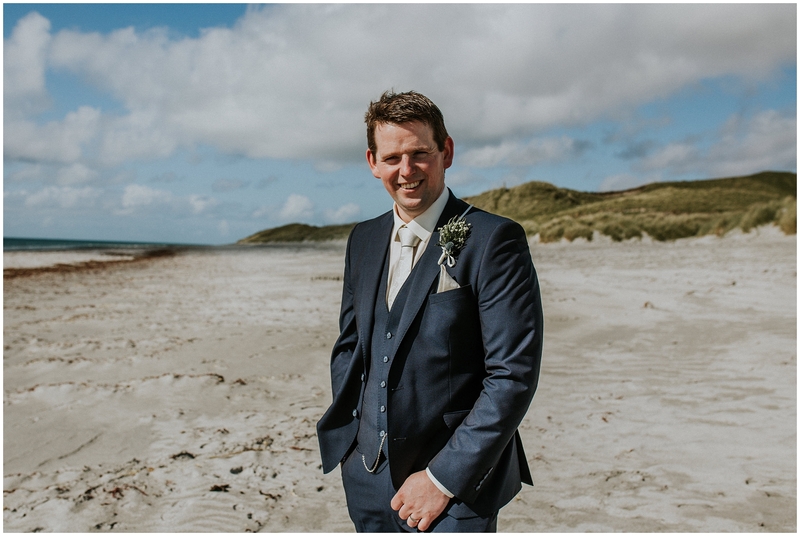 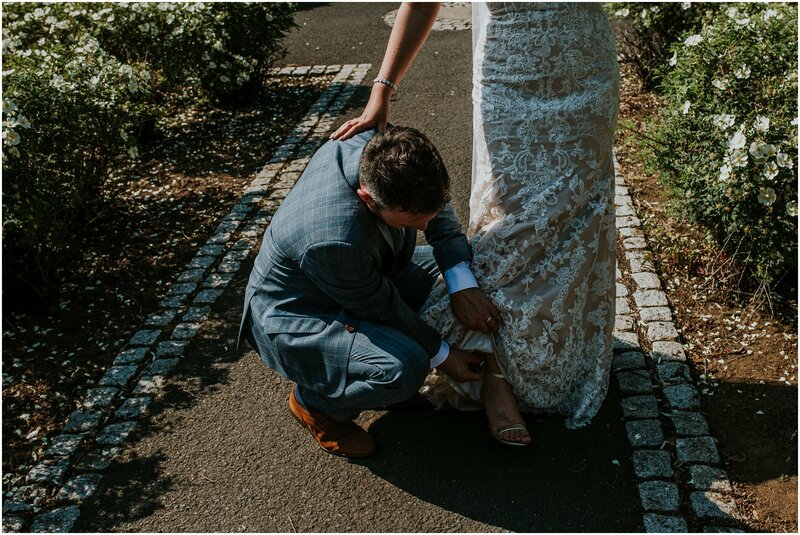 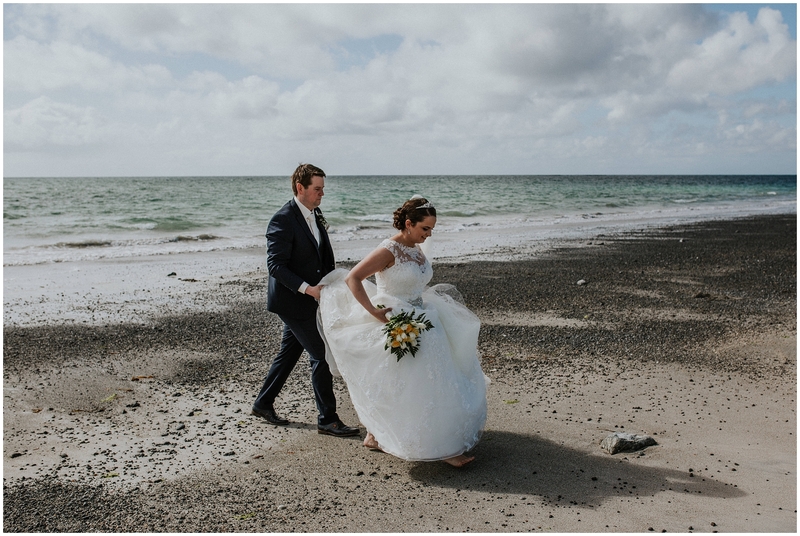 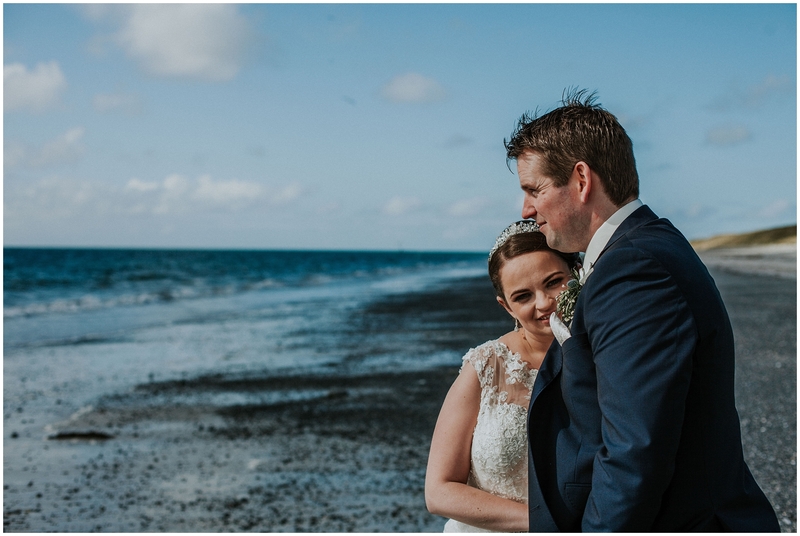 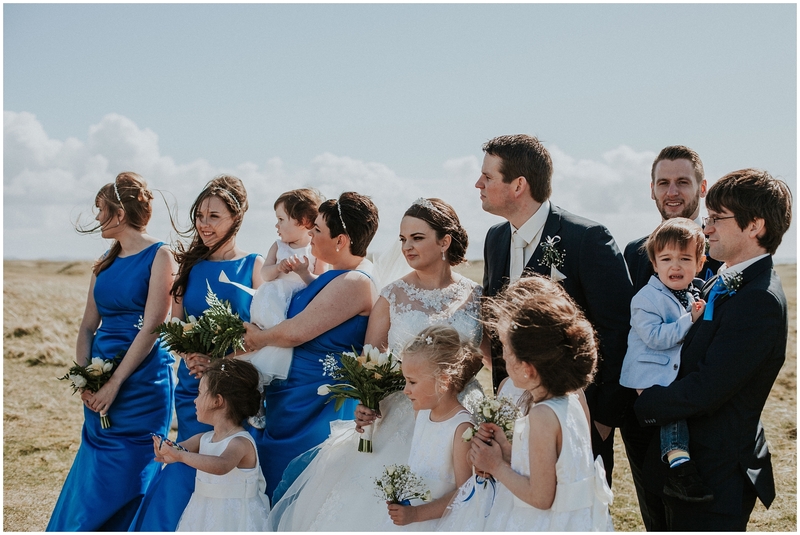 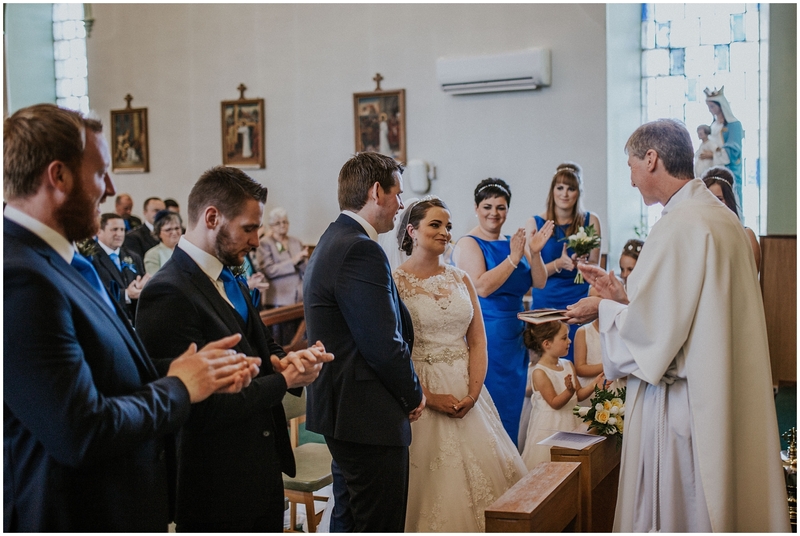 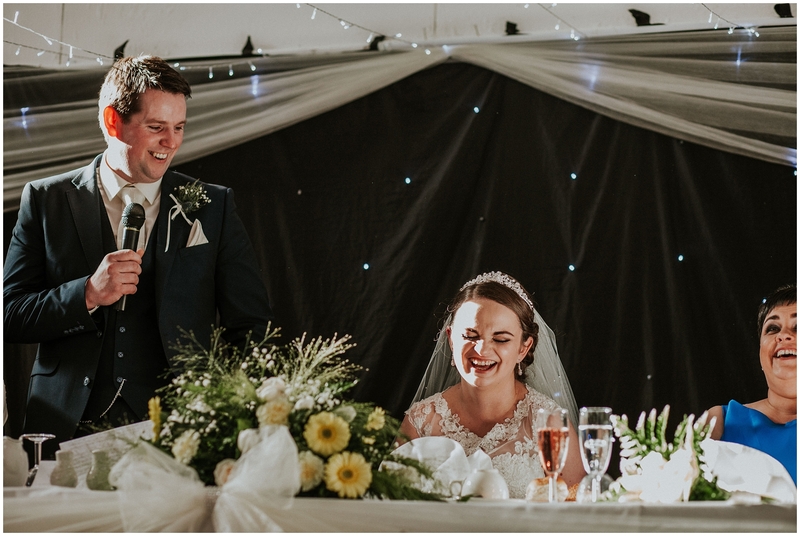 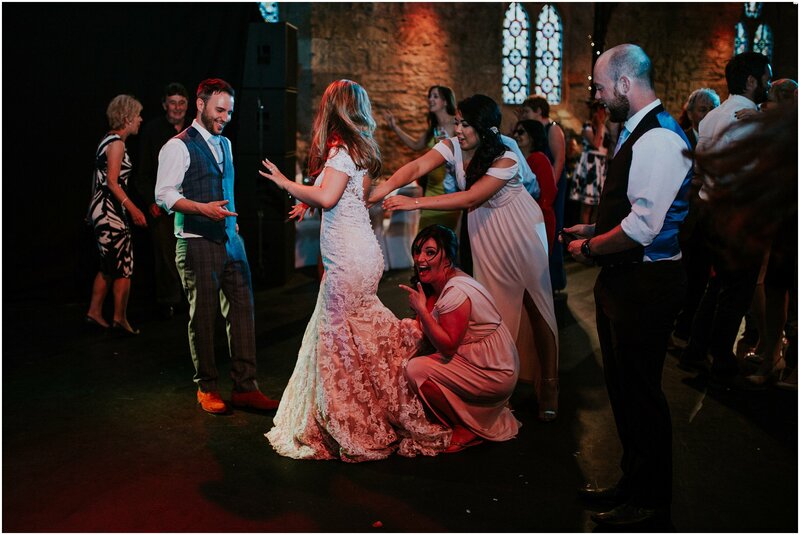 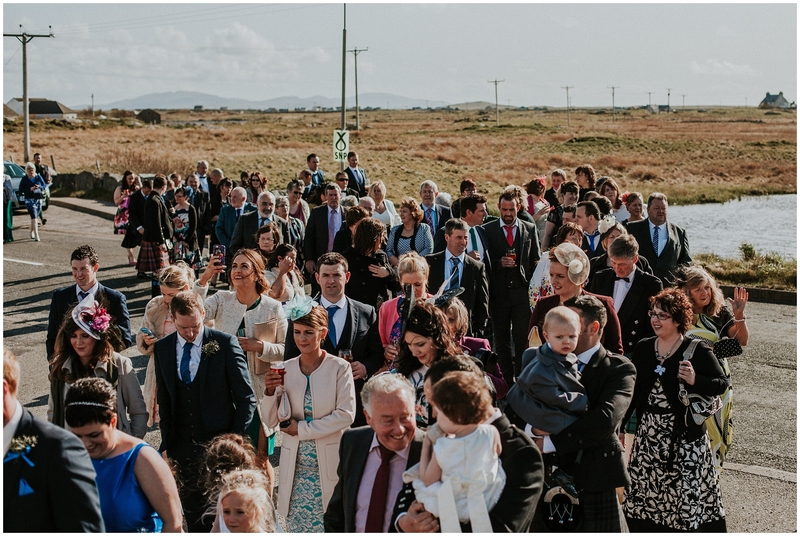 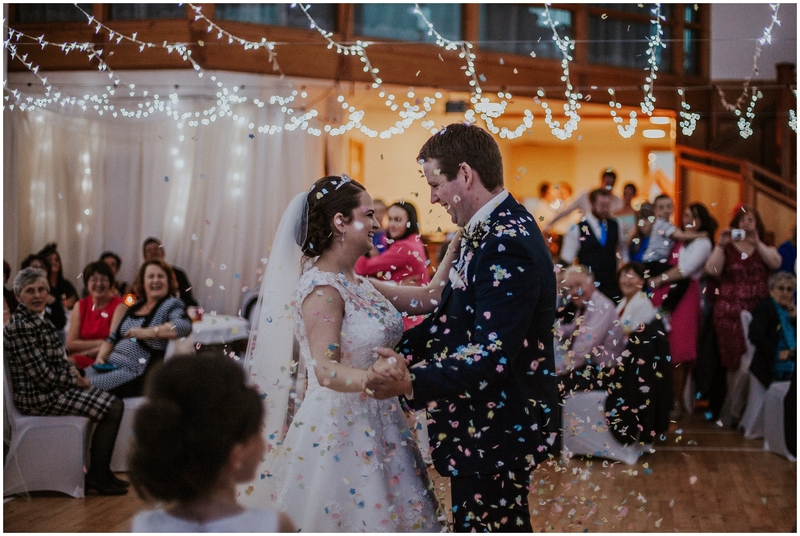 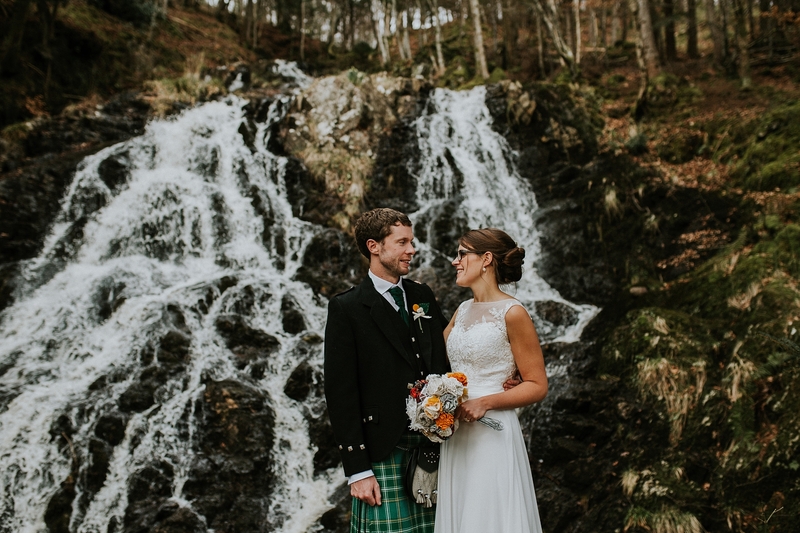 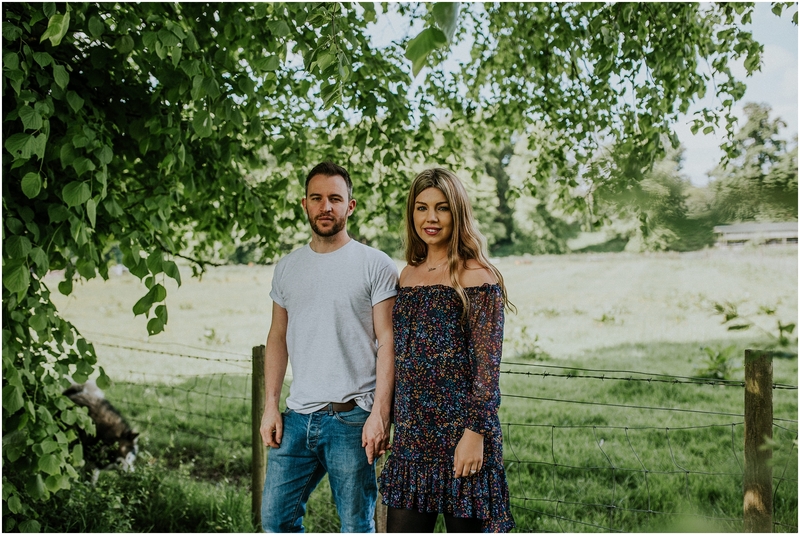 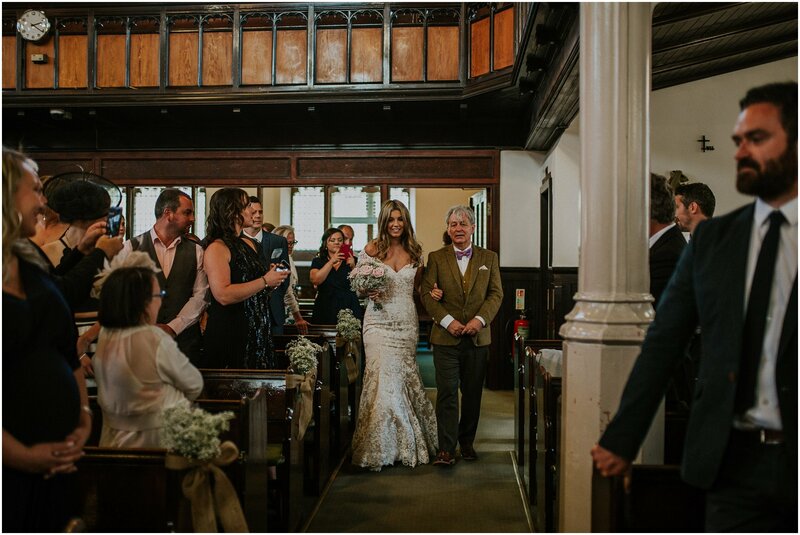 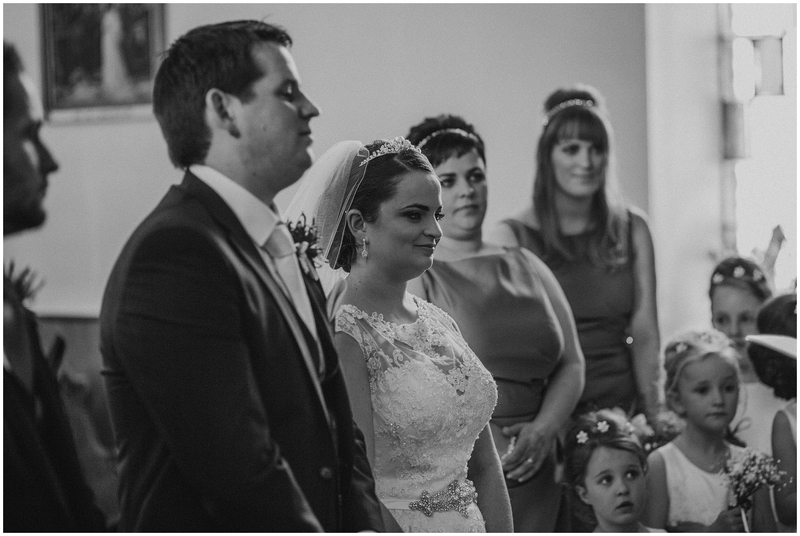 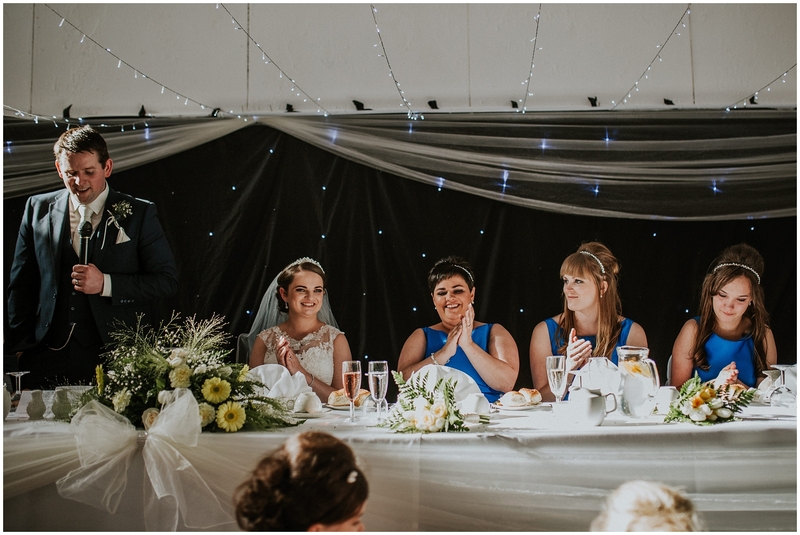 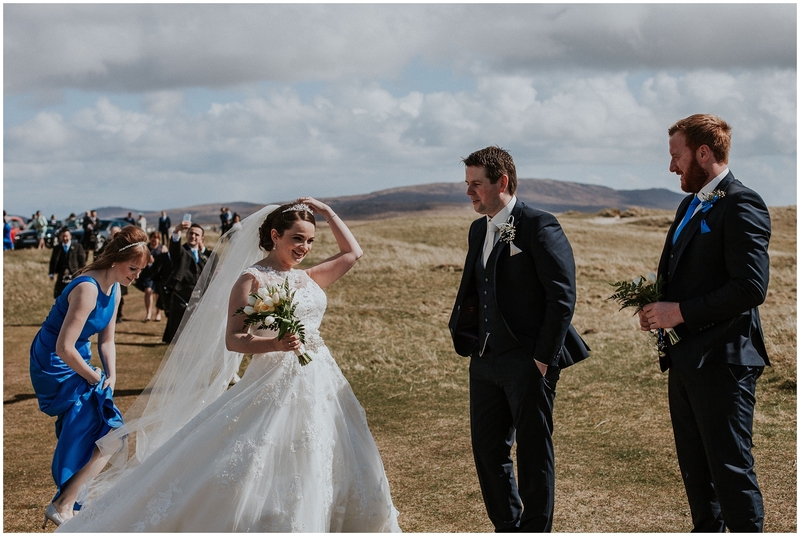 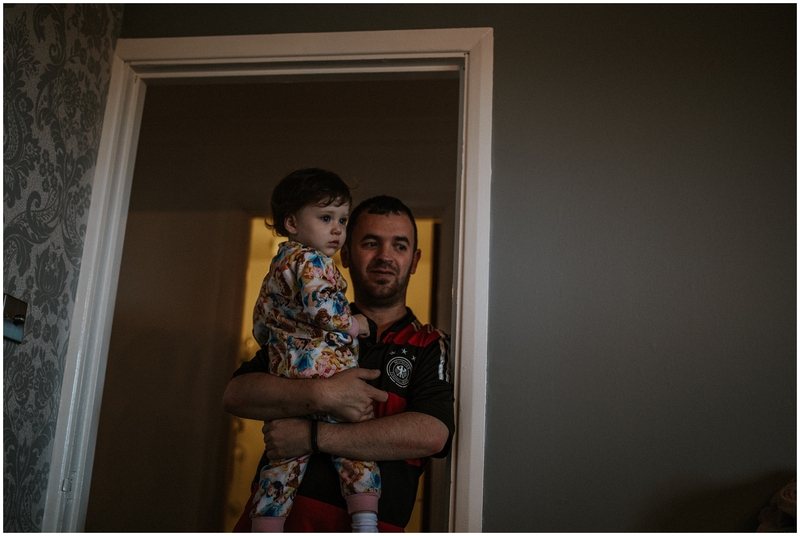 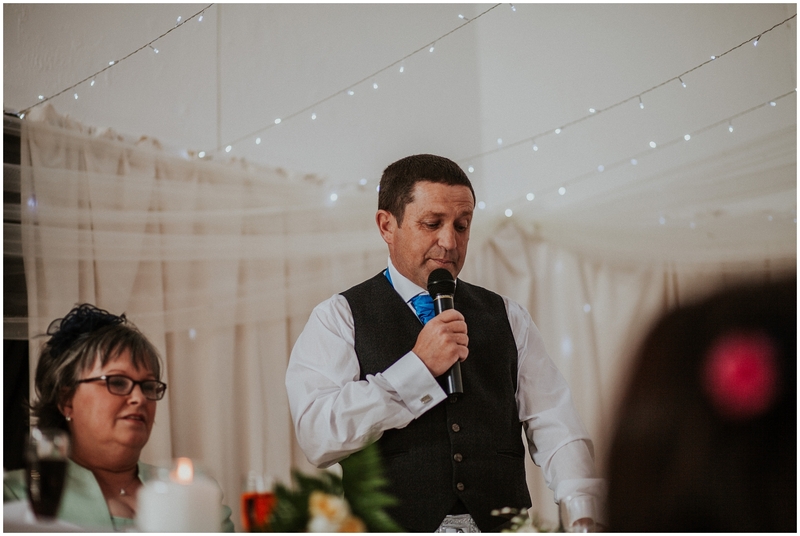 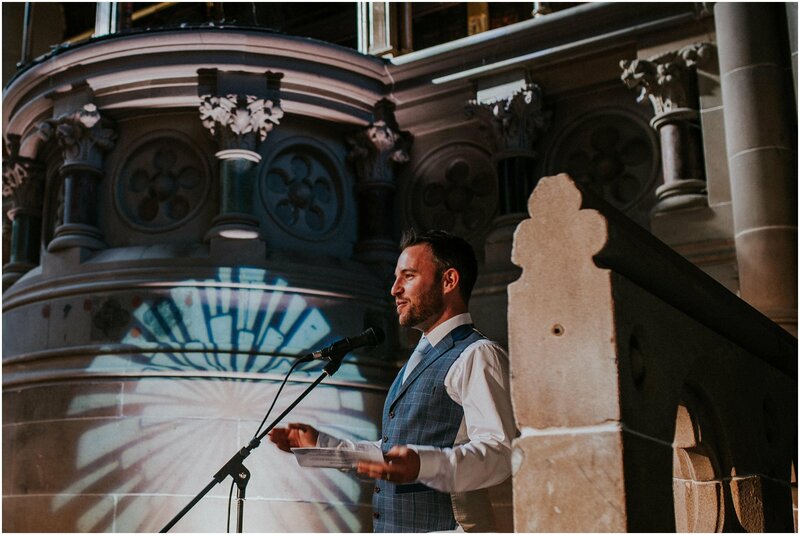 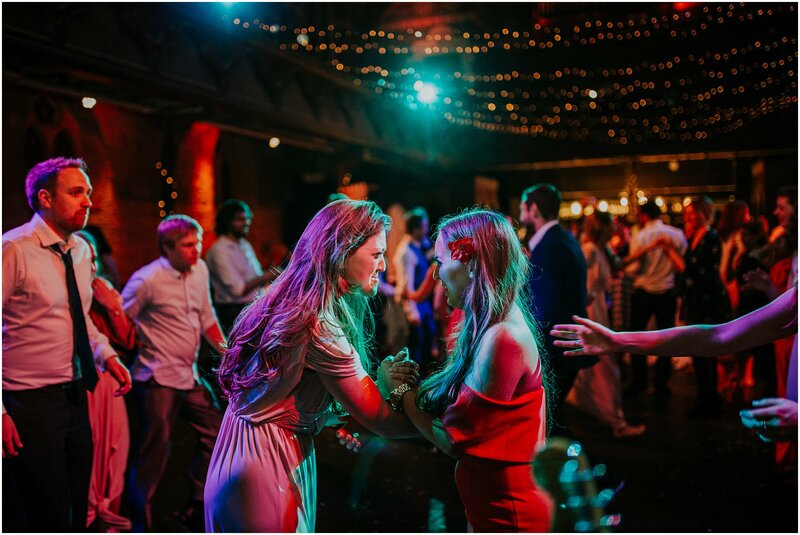 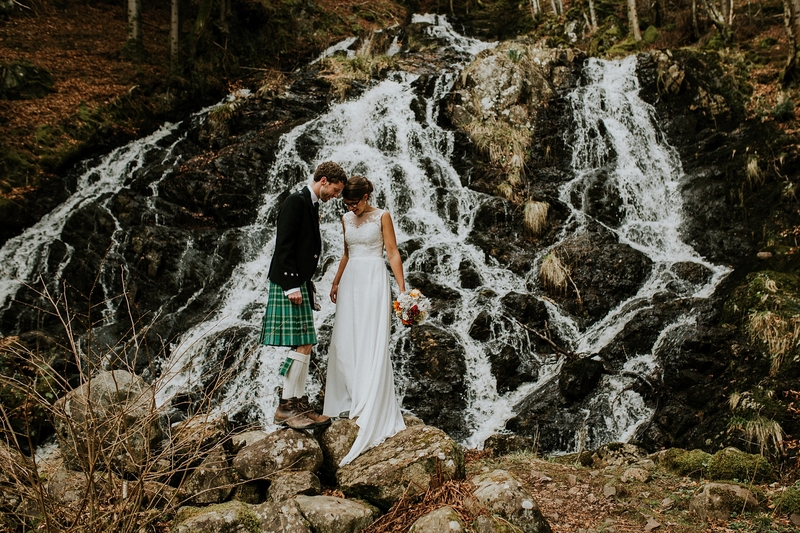 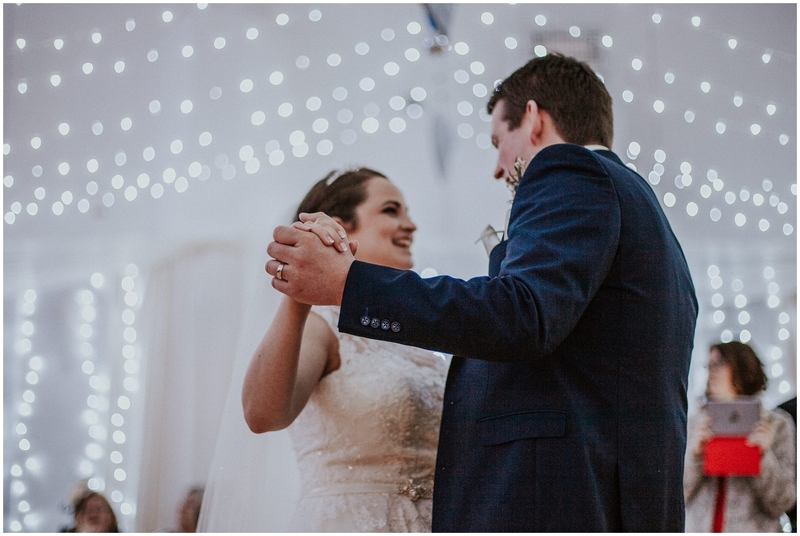 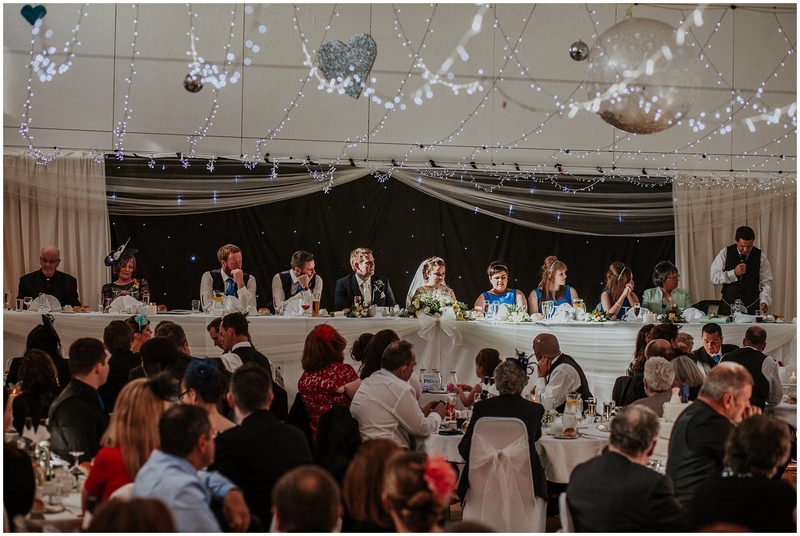 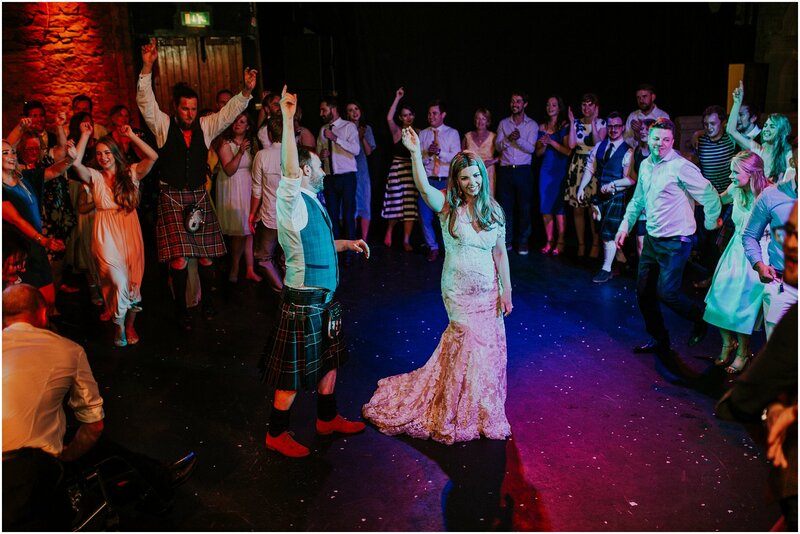 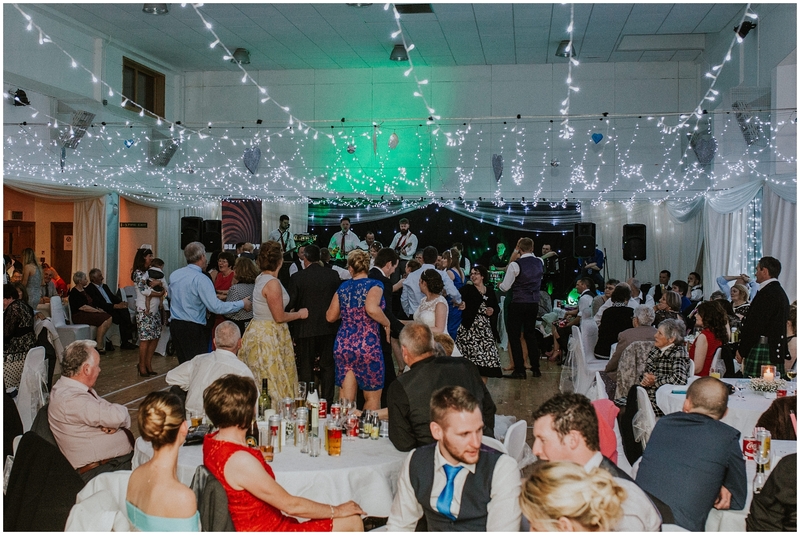 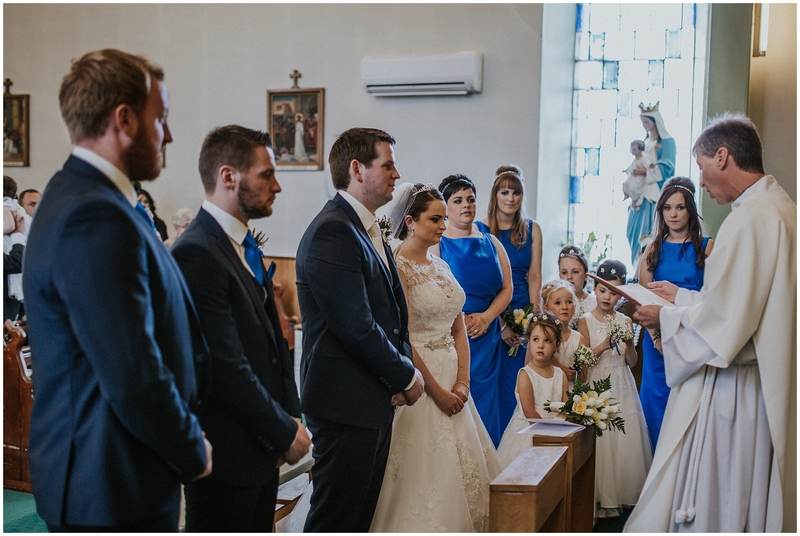 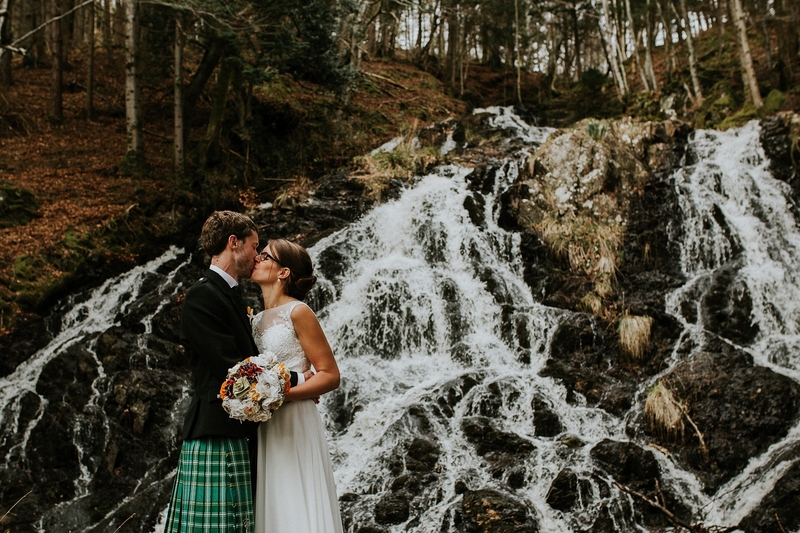 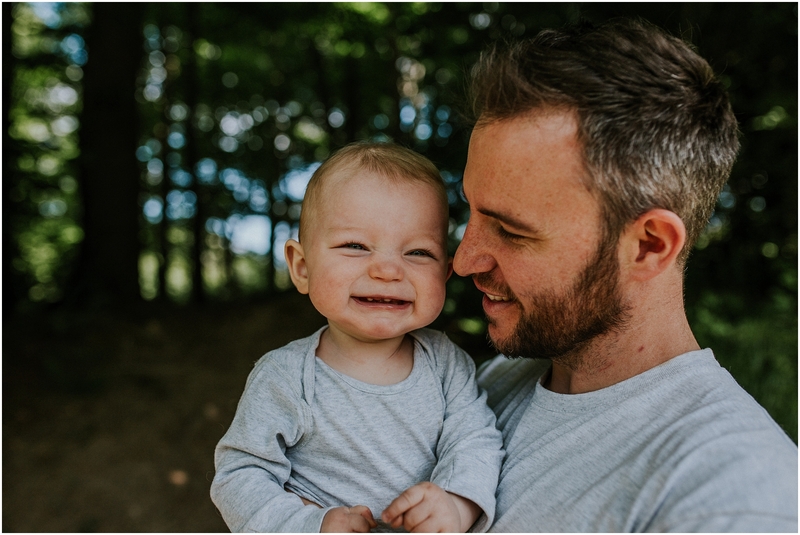 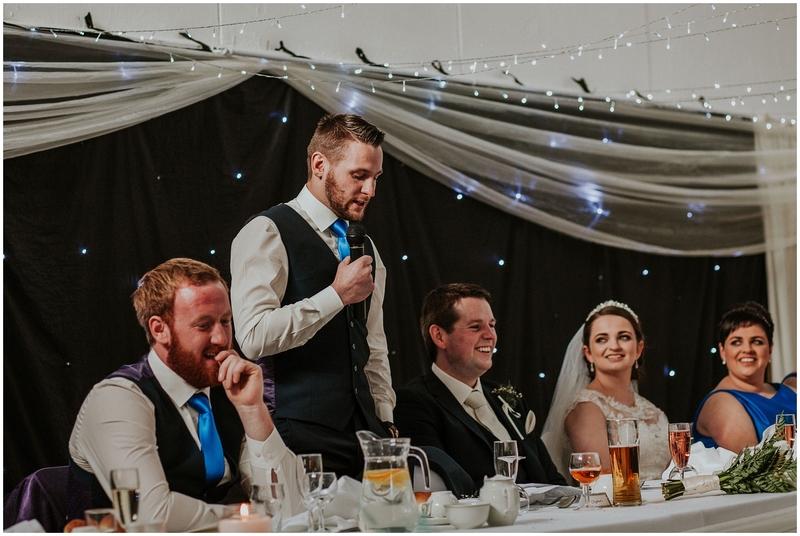 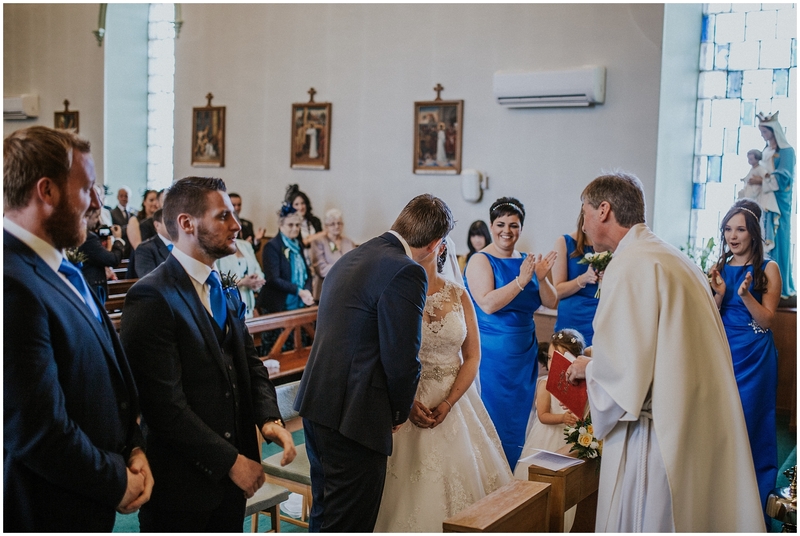 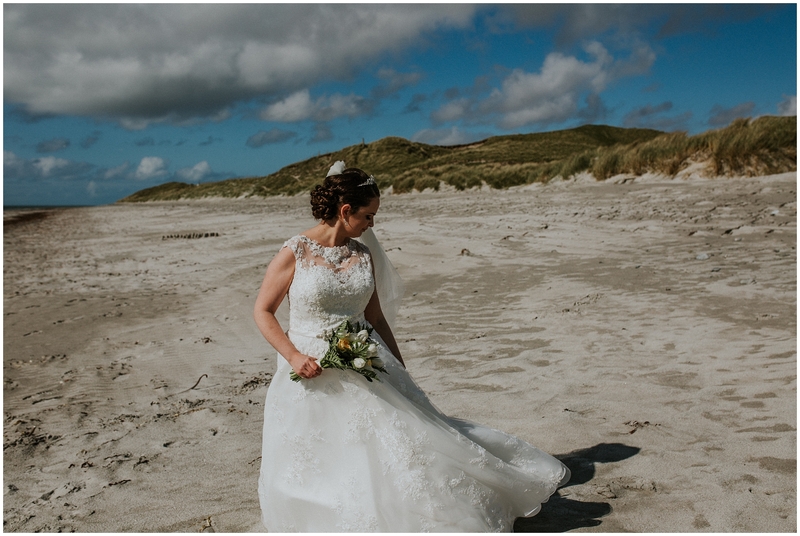 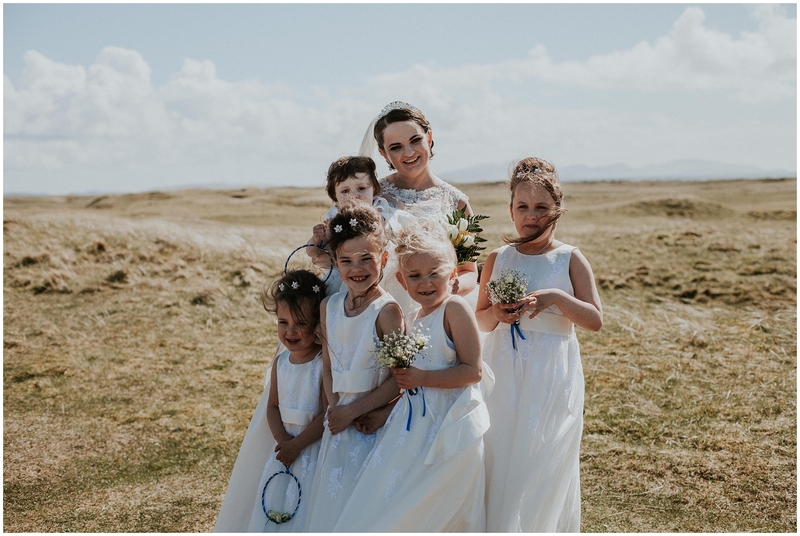 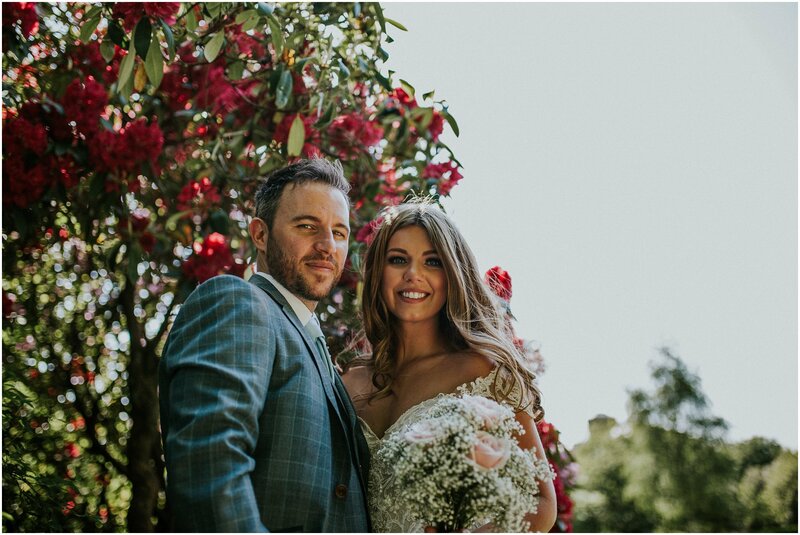 As well as travelling over from Ireland for the wedding themselves, they also had a whole host of family and friends travel from all over the world to the Outer Hebrides to help celebrate their marriage. 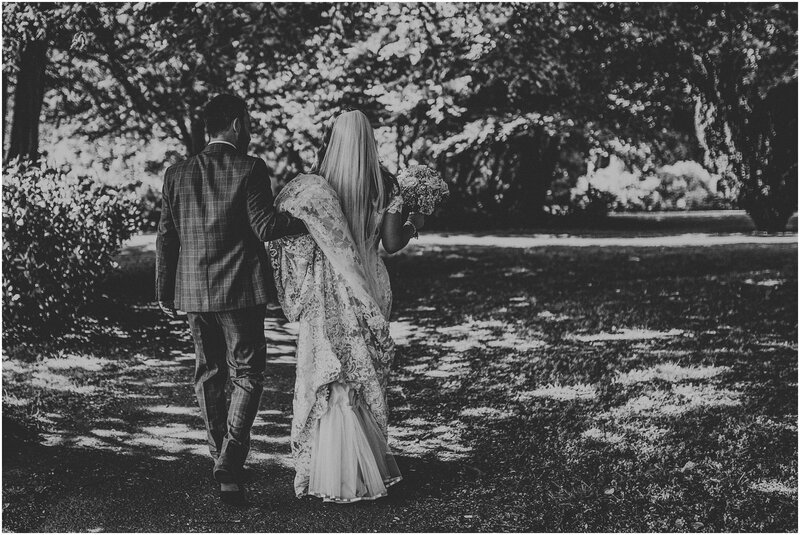 The day was filled with love, laughter and so much happiness. 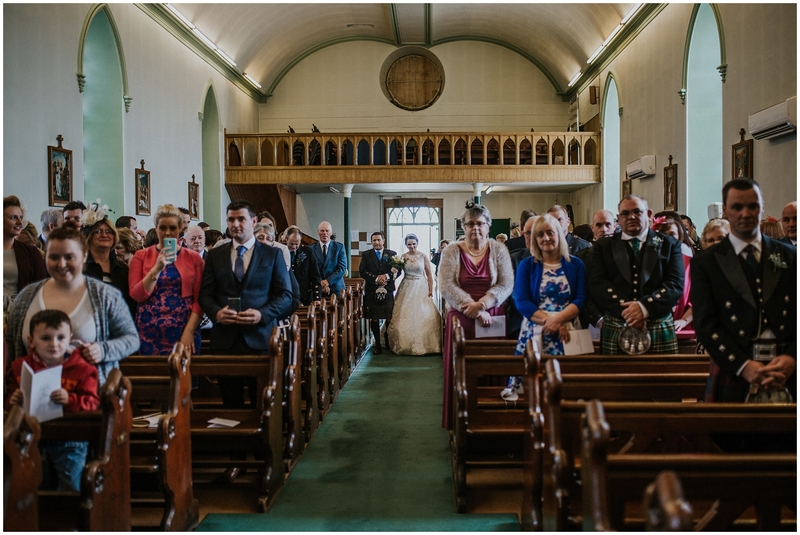 Karen and Marc were married by Deacon Martin Matheson and Fr Donald MacKay at St. Peter’s Church in Daliburgh, then went on to The Borrodale Hotel for the drinks reception where the Sgoil Lionacleit Pipeband played and then marched everyone over to South End Community Hall which was beautifully decorated by Shona and Peter Steele and catered by the fantastic Stepping Stone Restaurant . 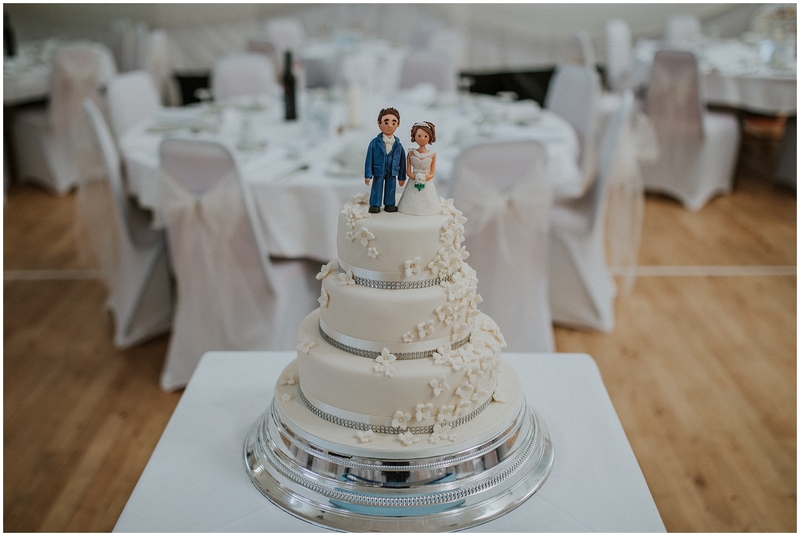 The beautiful cake was made by Chrisella P’s Cakes and the night’s entertainment was provided by some local artists who formed a Ceilidh Band and a favourite band of Marc’s over from Ireland, Beatroot. 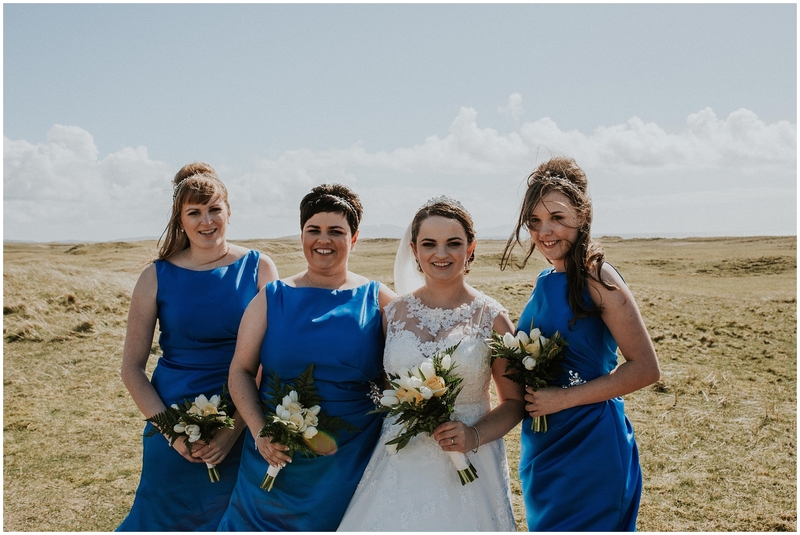 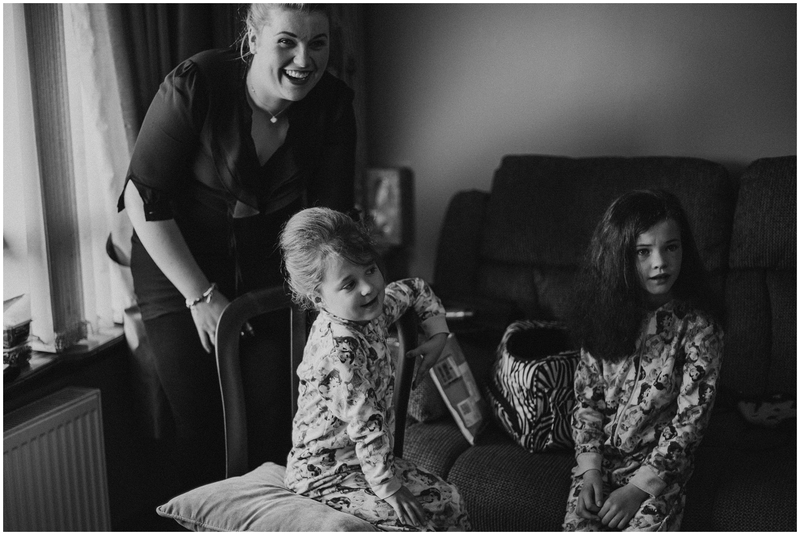 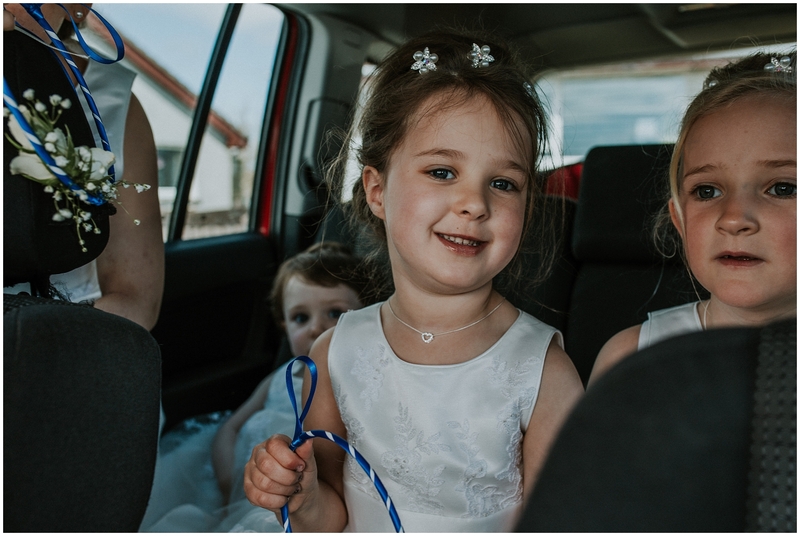 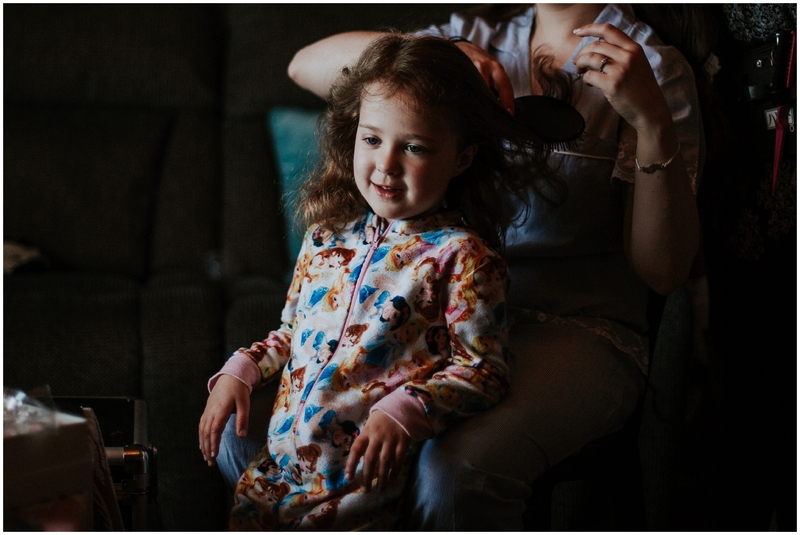 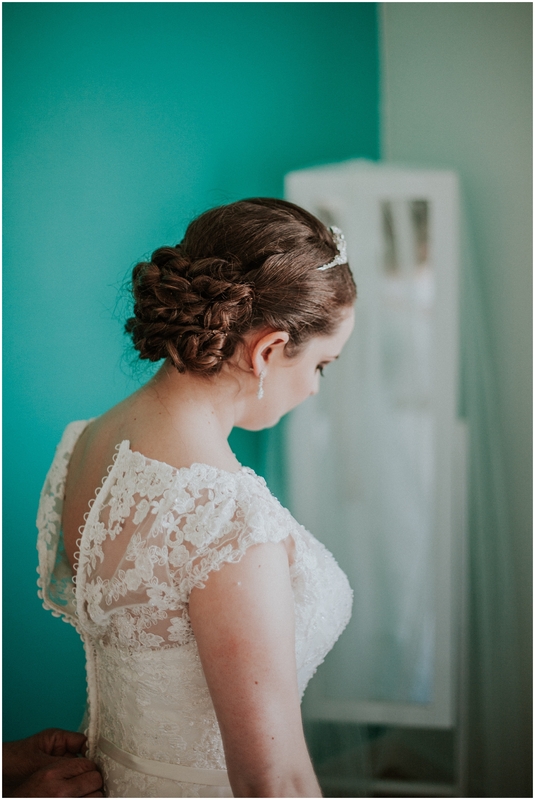 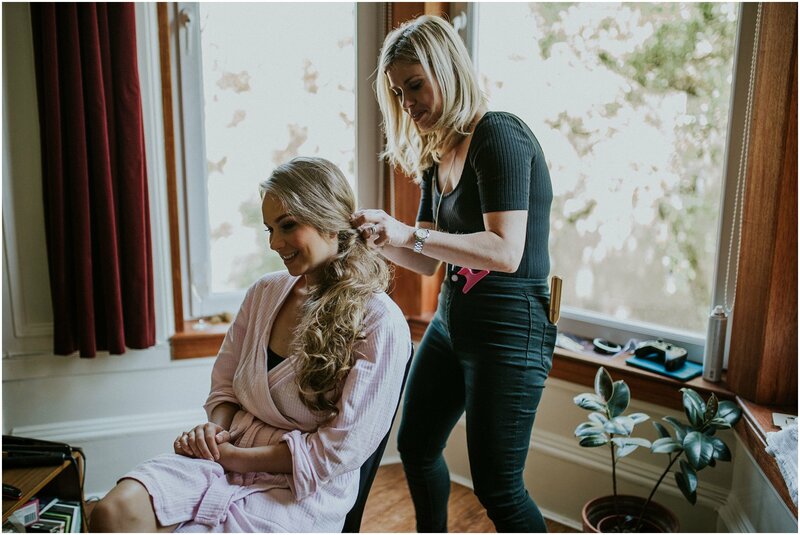 Karen and her girls had their hair styled by LeeAnn MacKenzie, Mobile Hairdressing, their make-up done by the lovely Sandra’s Make Up. 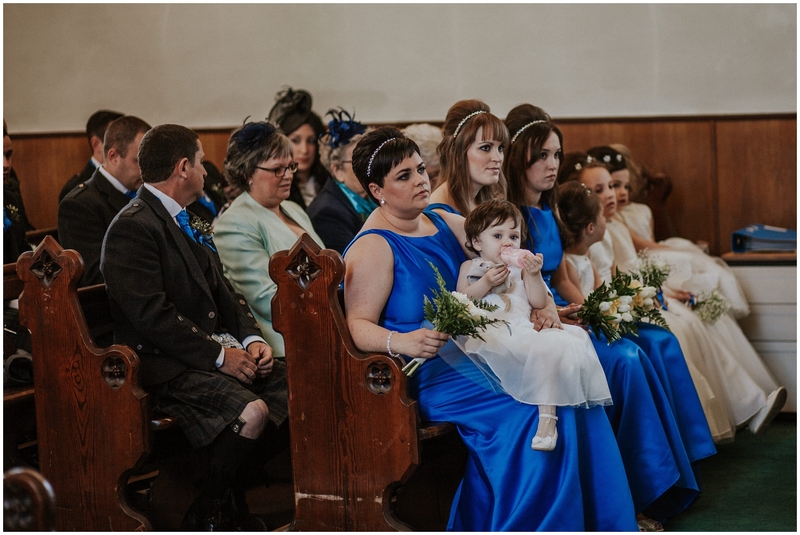 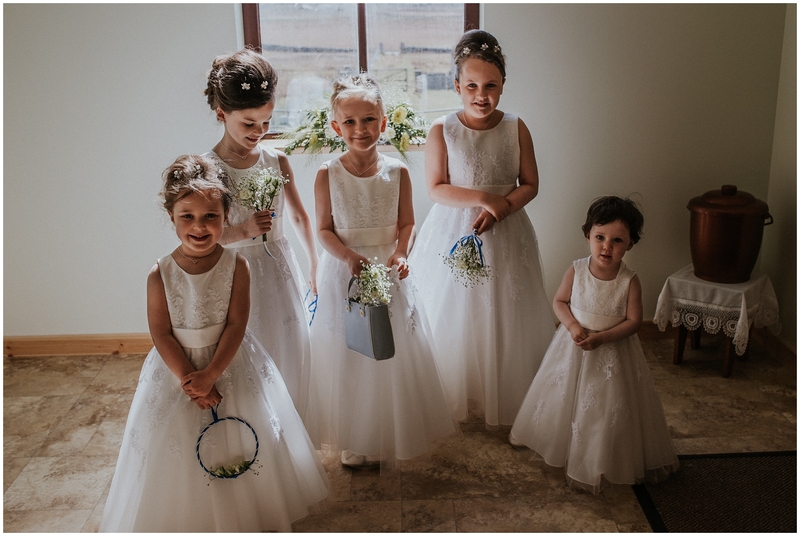 Wedding dress and bridesmaids dresses were from Angelique Lamont Bridal, flower girls dresses from Debenhams, Karen’s shoes were from Dune London and beautiful flowers by Fluraichean Mhàiri. 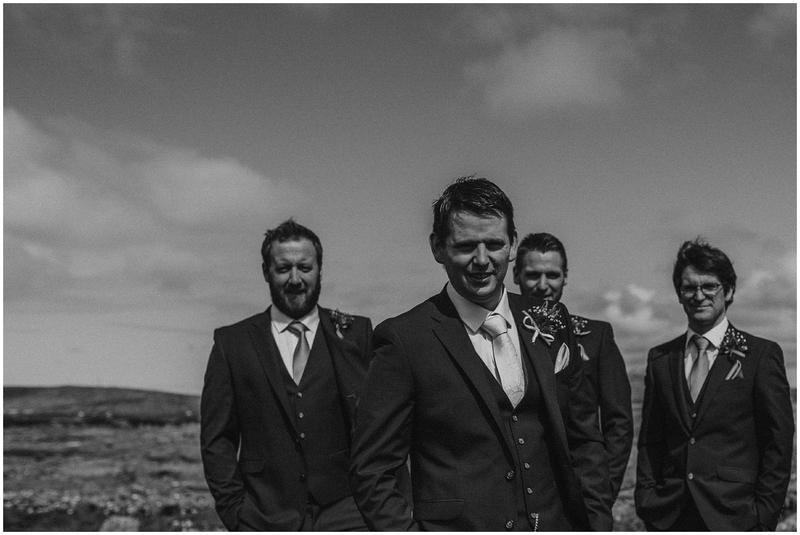 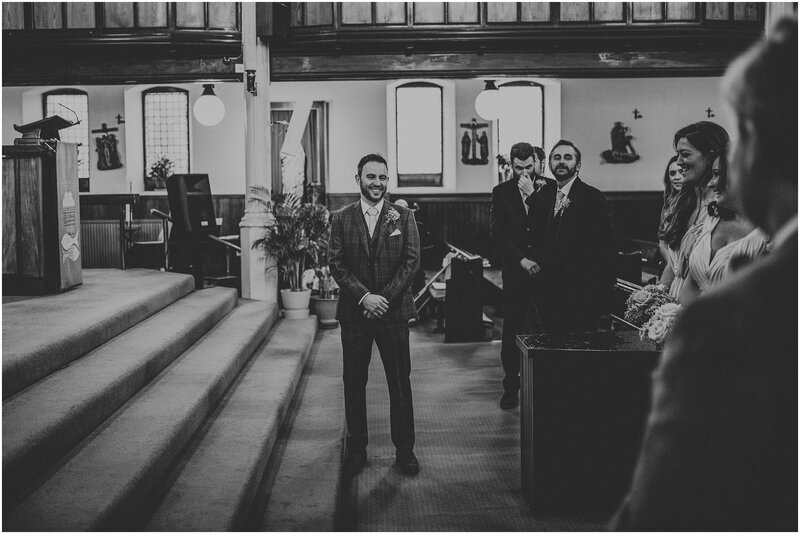 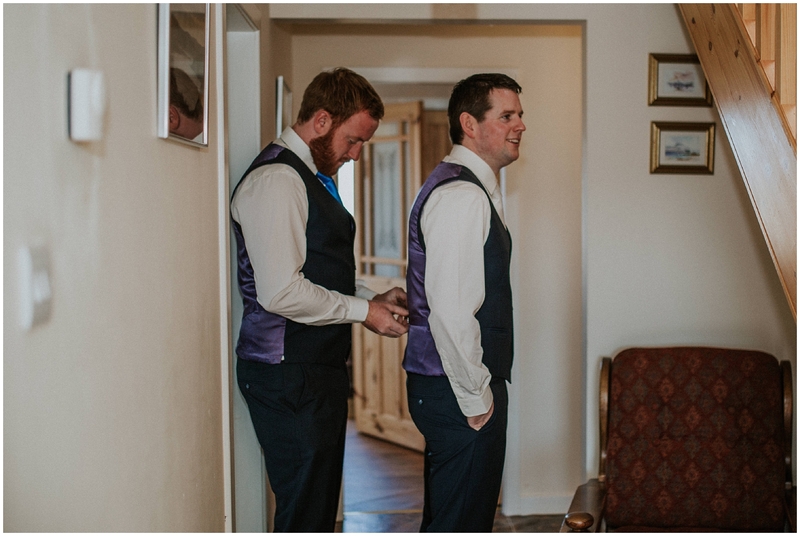 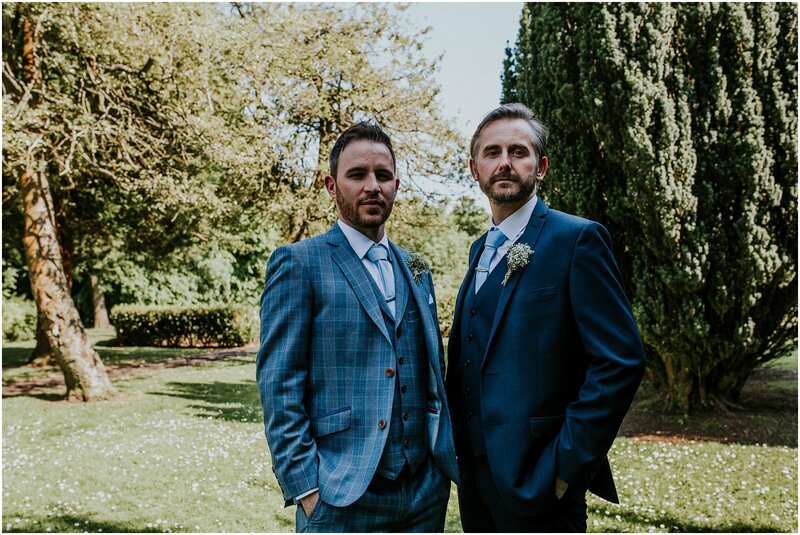 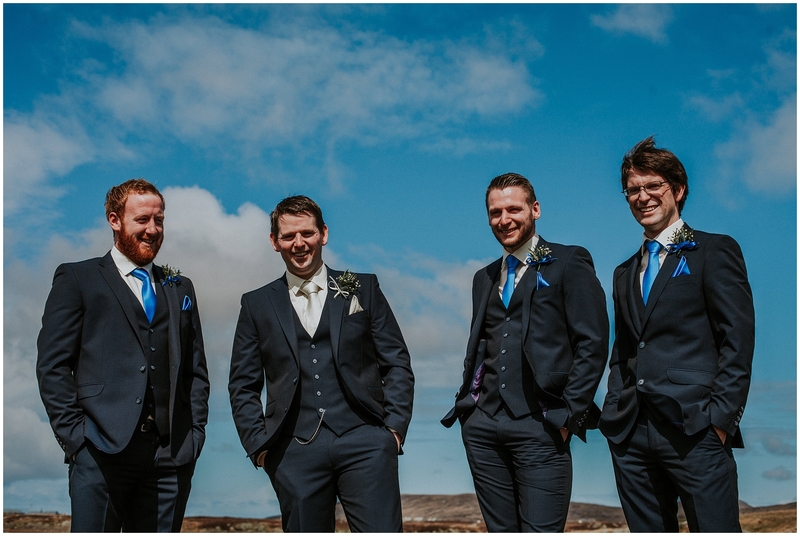 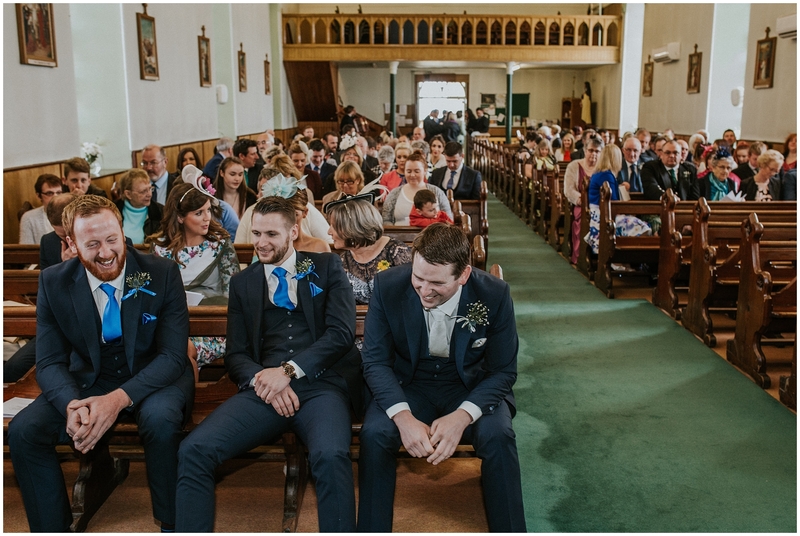 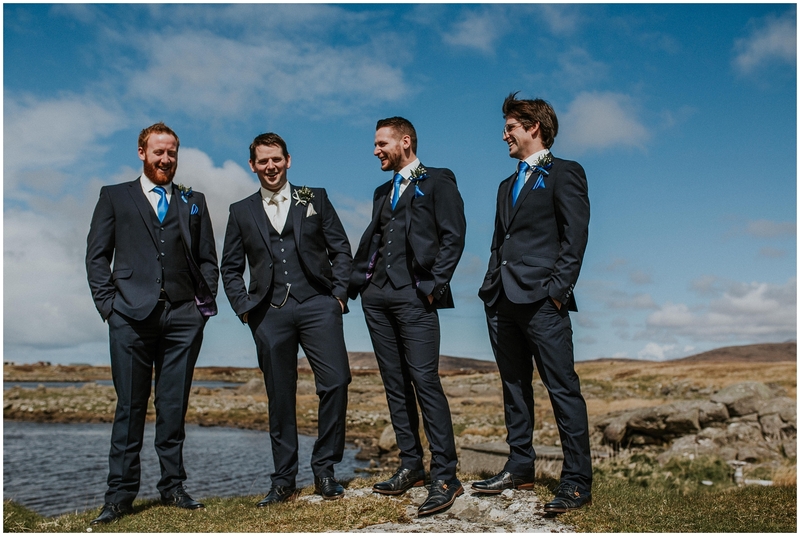 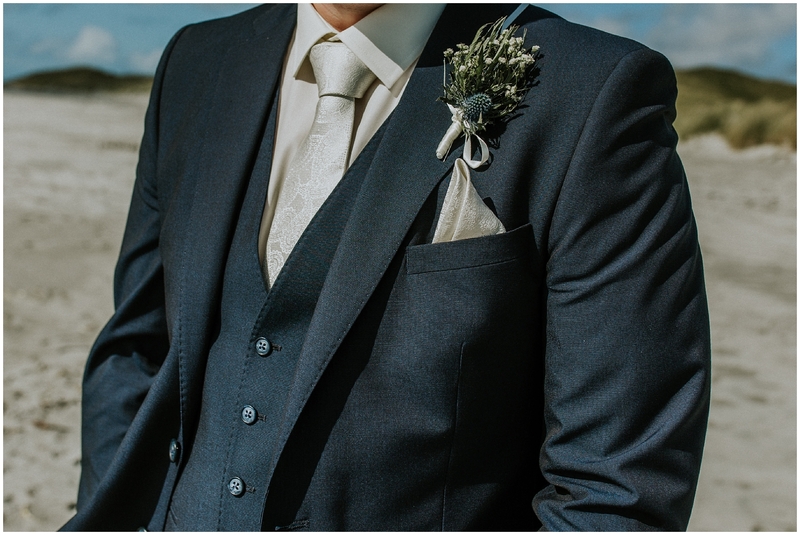 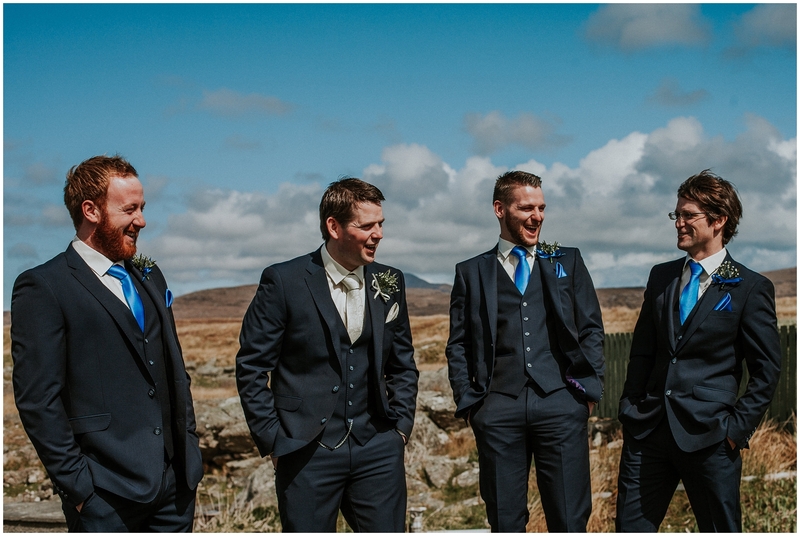 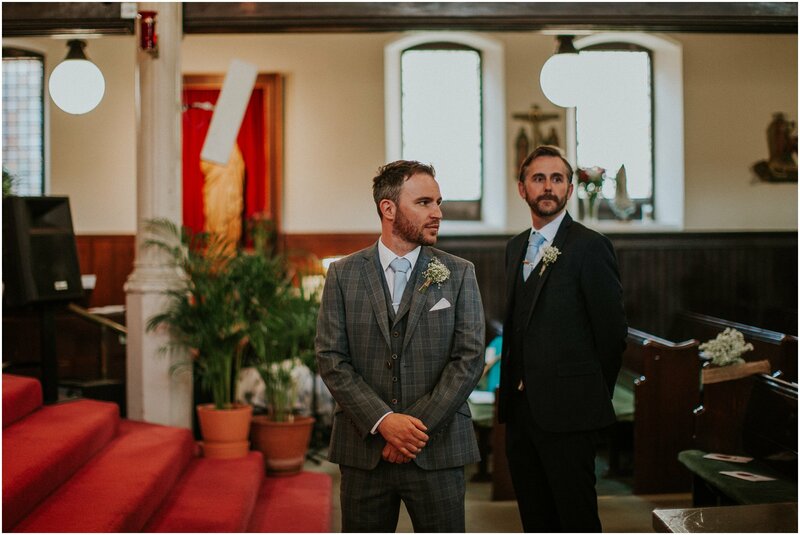 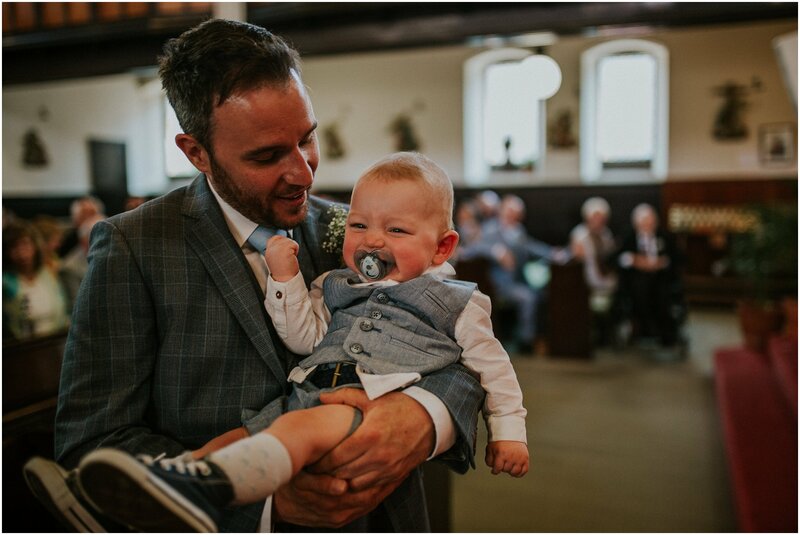 Marc and his dapper groomsmen were suited and booted by Wilson’s Menswear Monaghan.